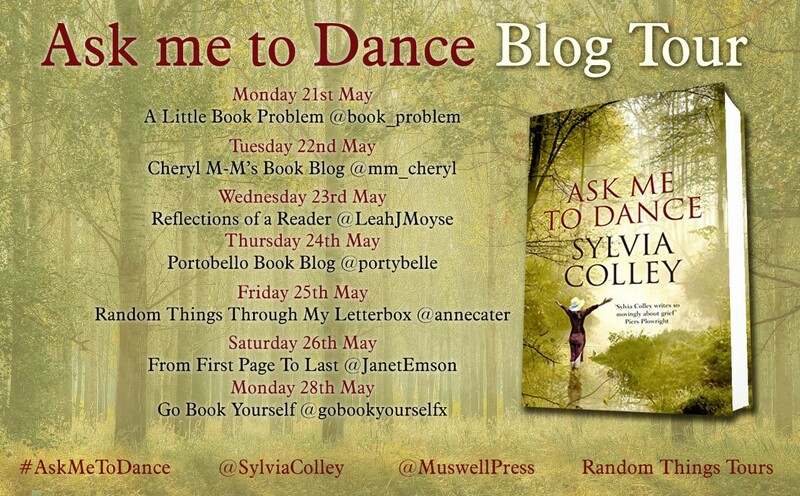 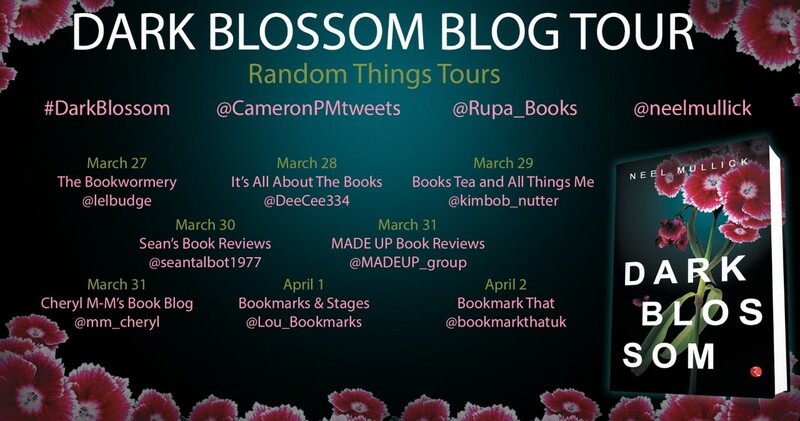 I have lots of experience of arranging Blog Tours. 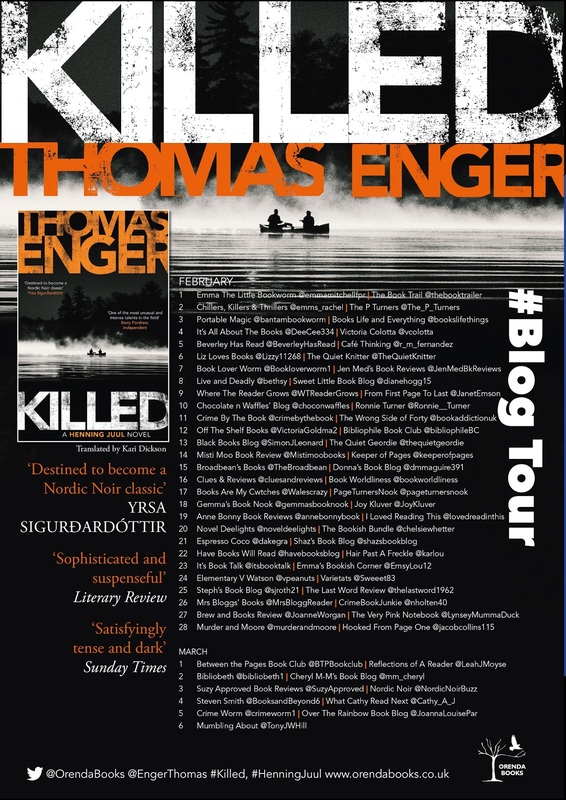 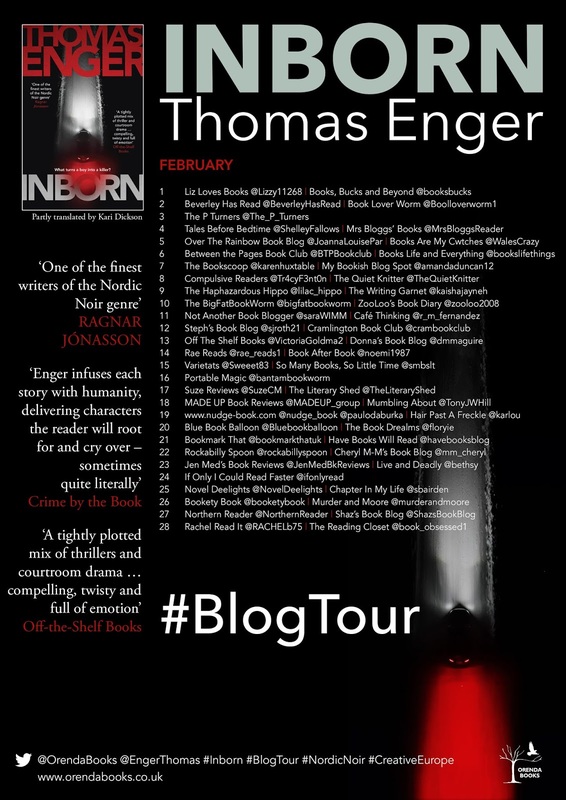 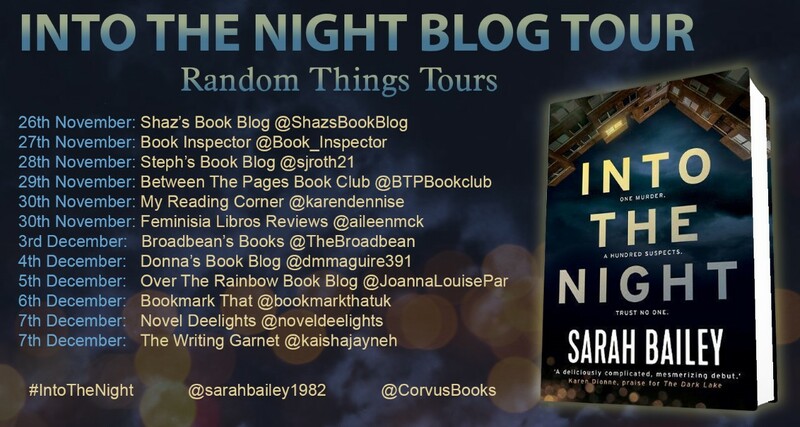 I currently arrange all the tours for No Exit Press and Orenda Books ~ usually two tours per month, and anything from a seven day tour up to a five week tour. 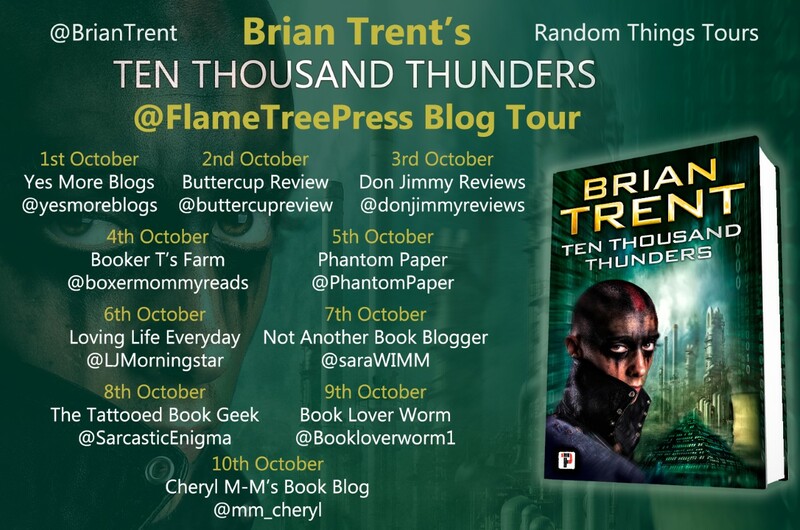 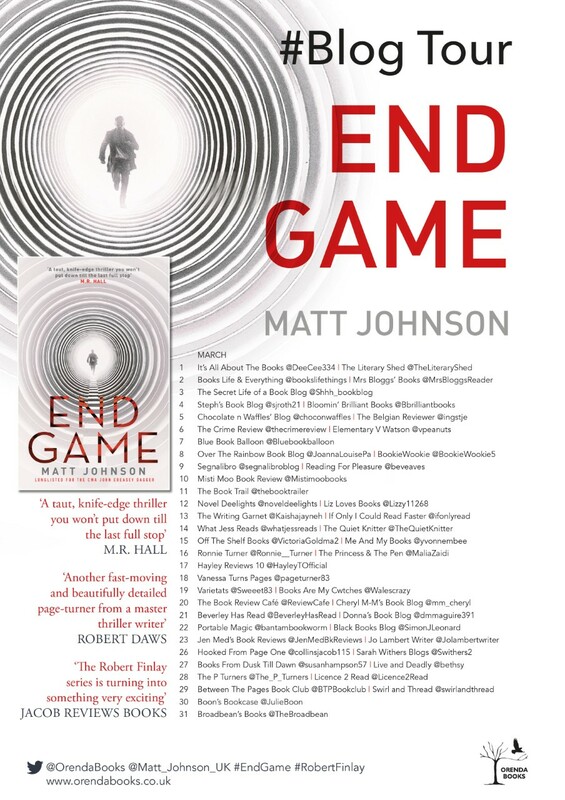 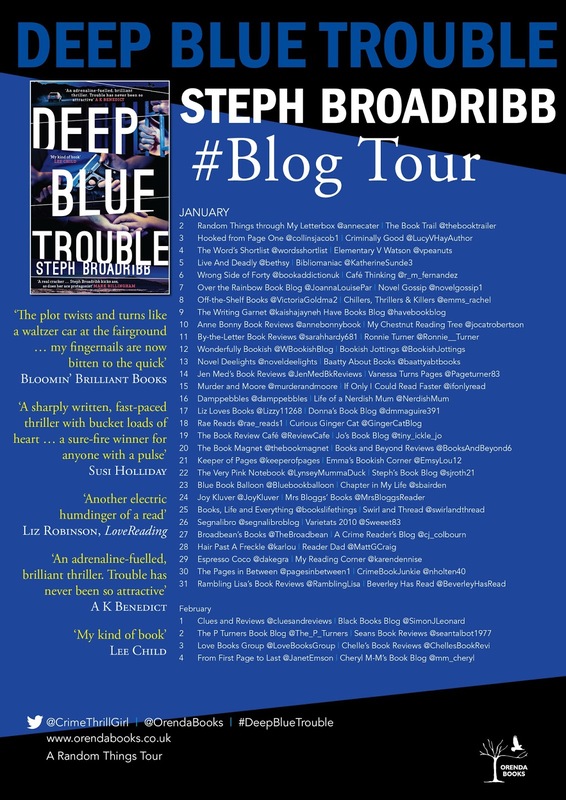 I am also working with Transworld, Doubleday, Quercus, Headline, Atlantic, Simon & Schuster, Unbound, Flame Tree Press aswell as with freelance PR companies and directly with authors. 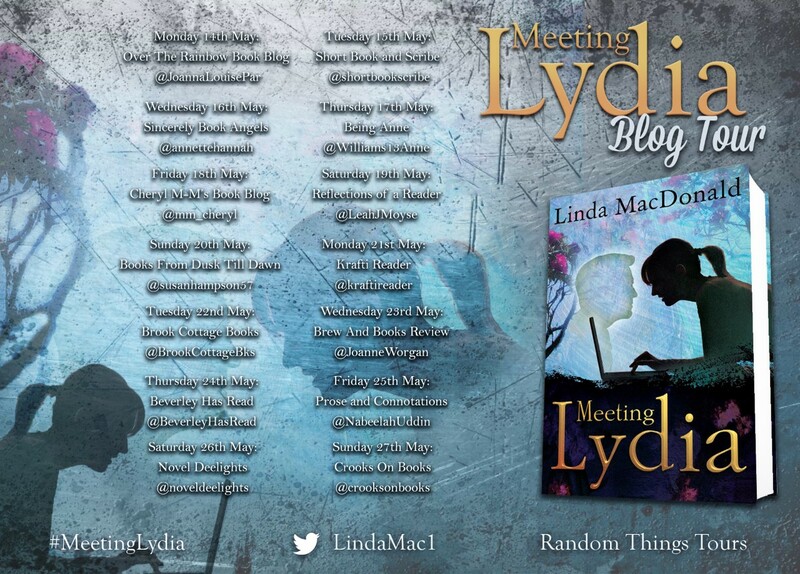 I've recently taken commissions directly from authors, and am keen to work with more authors. 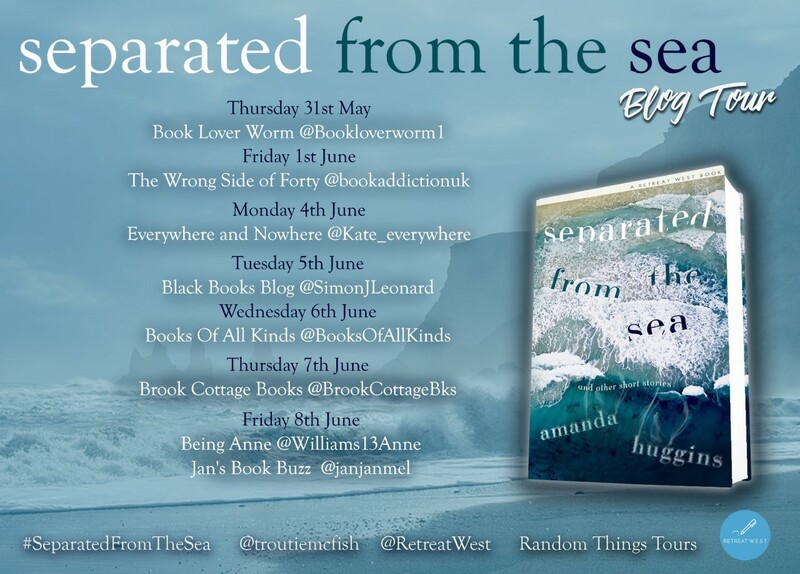 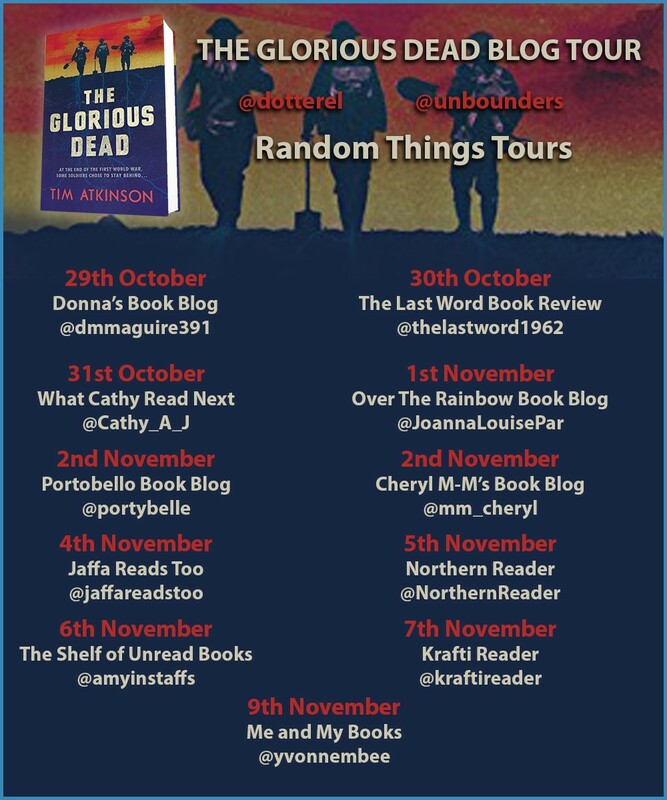 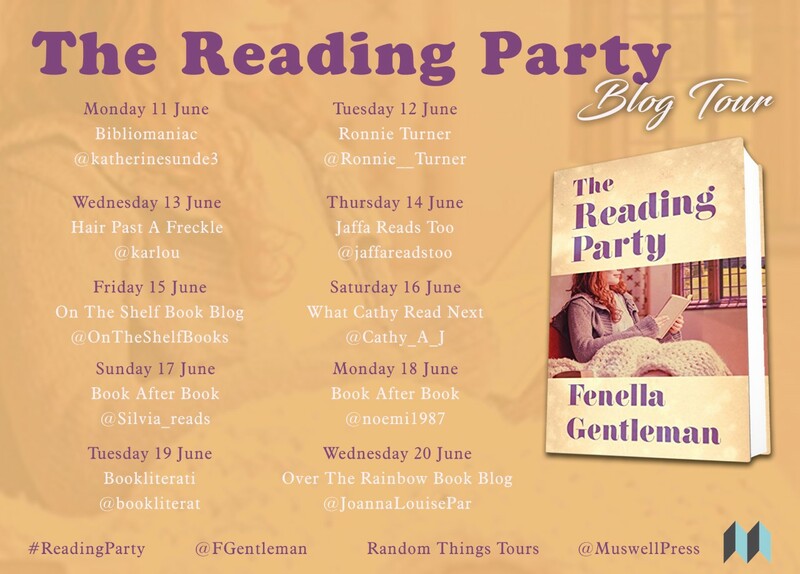 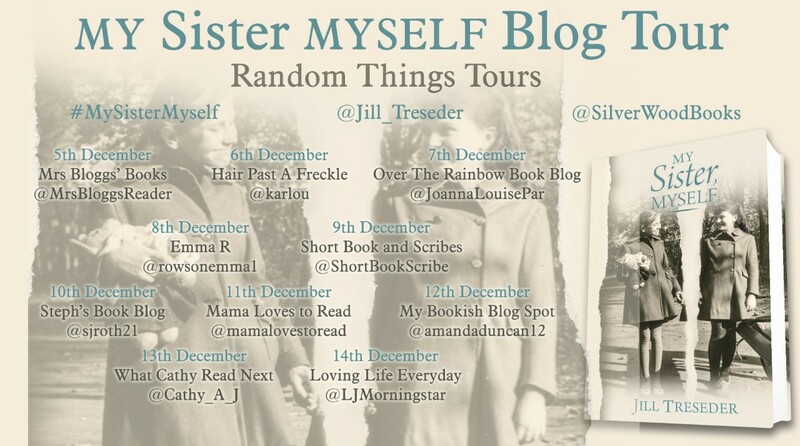 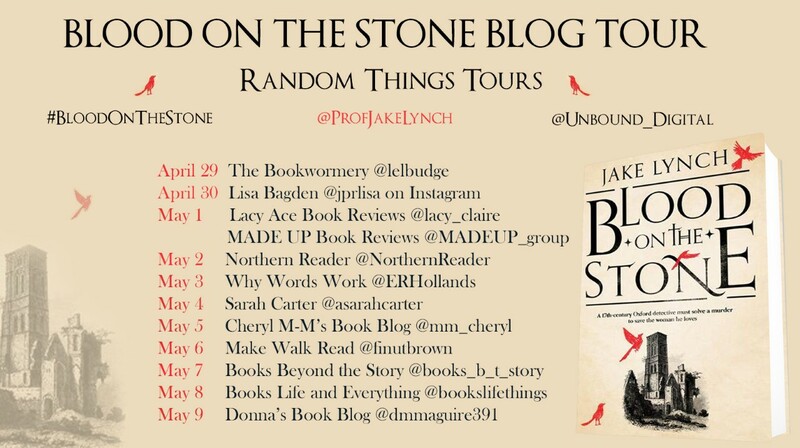 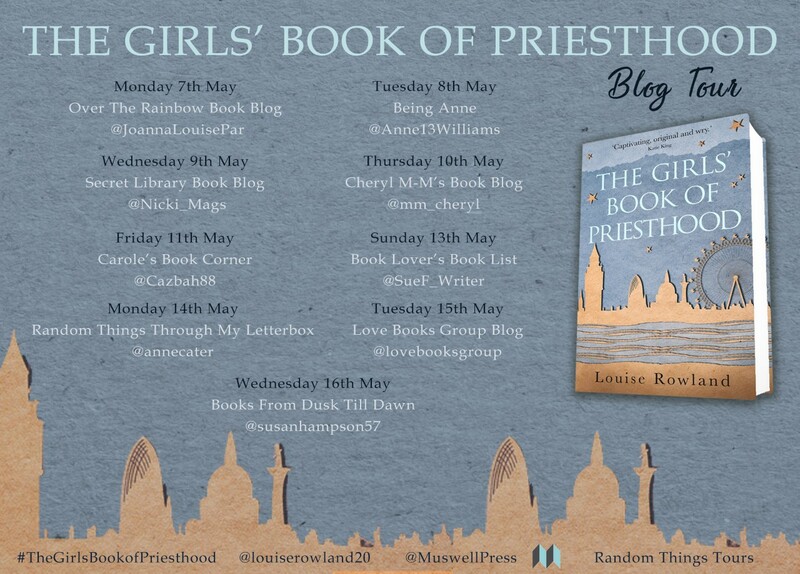 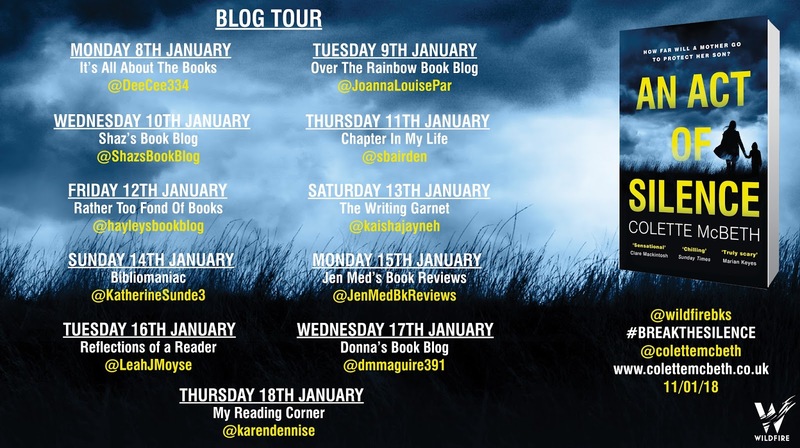 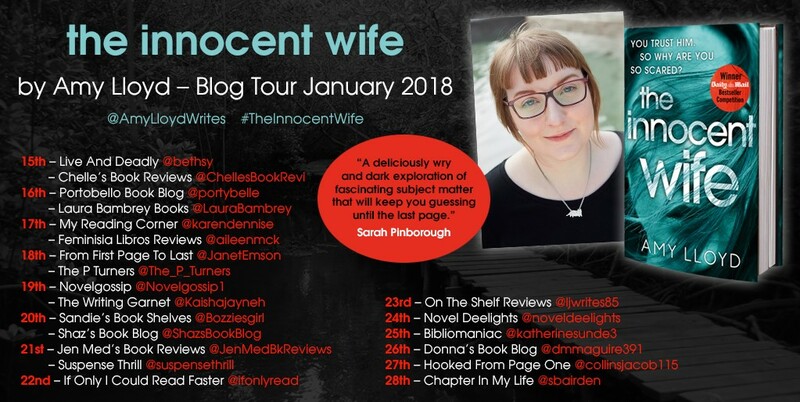 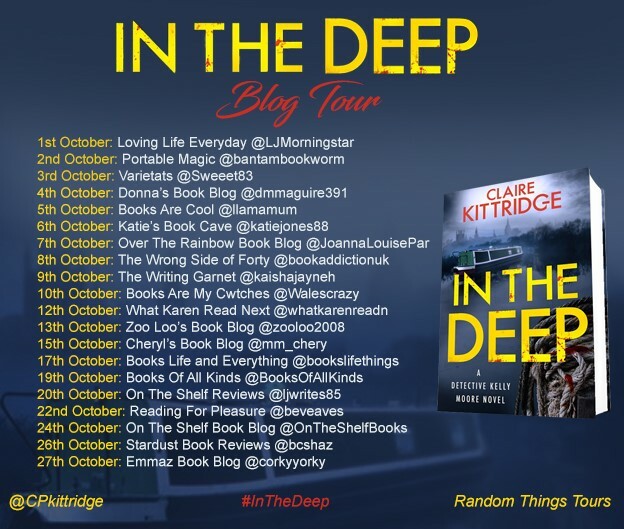 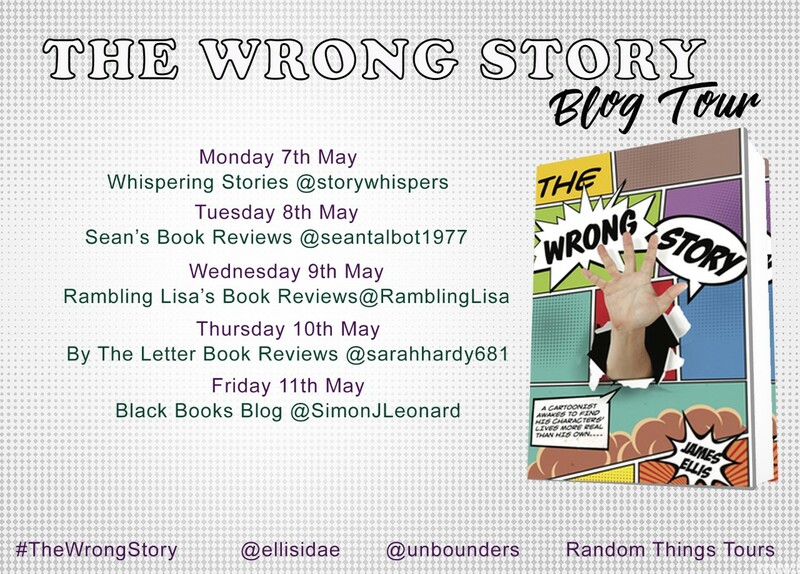 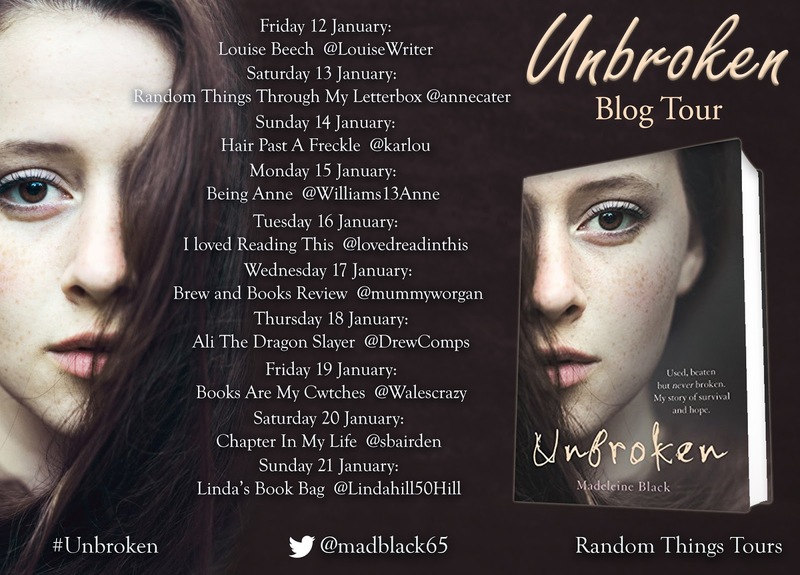 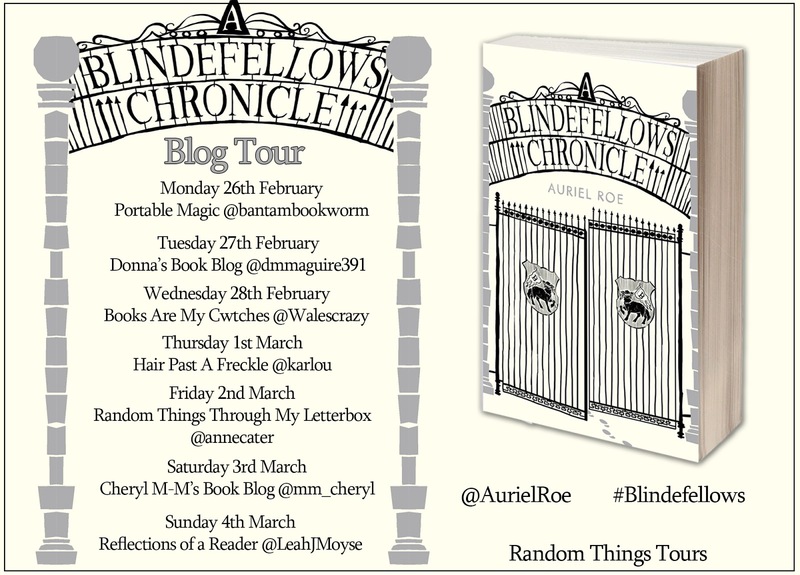 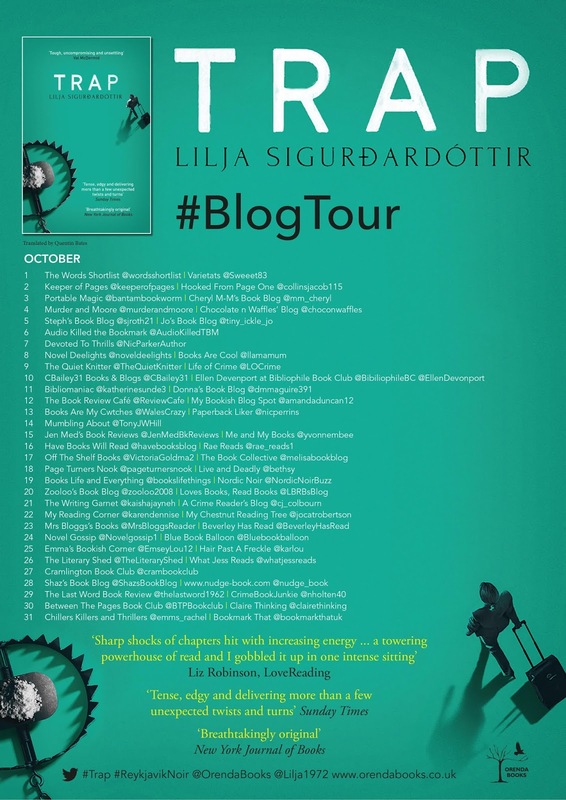 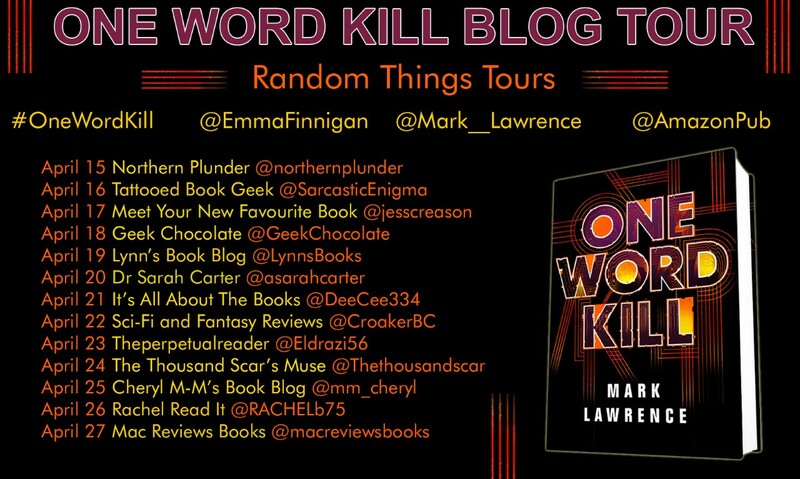 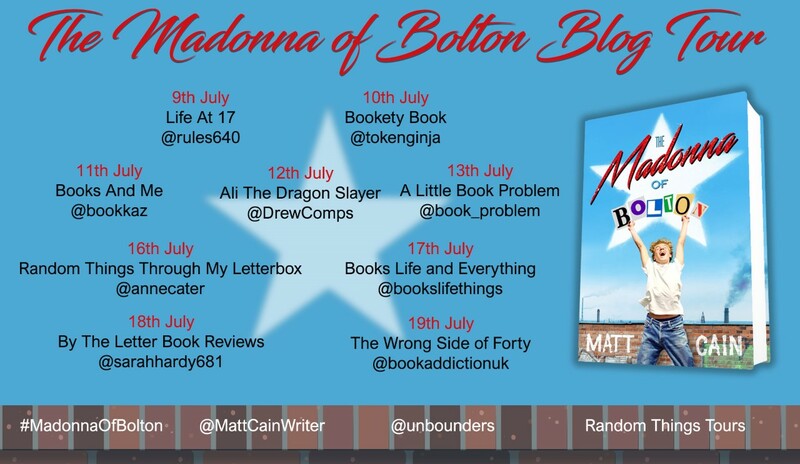 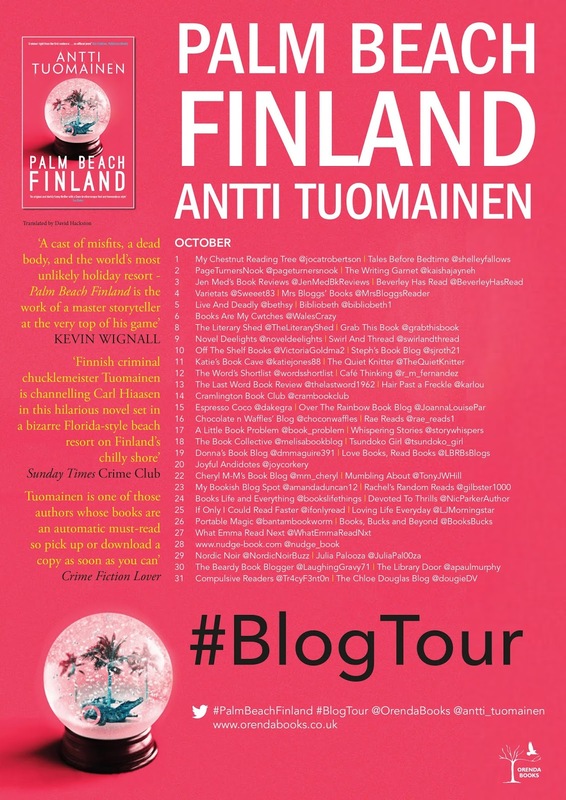 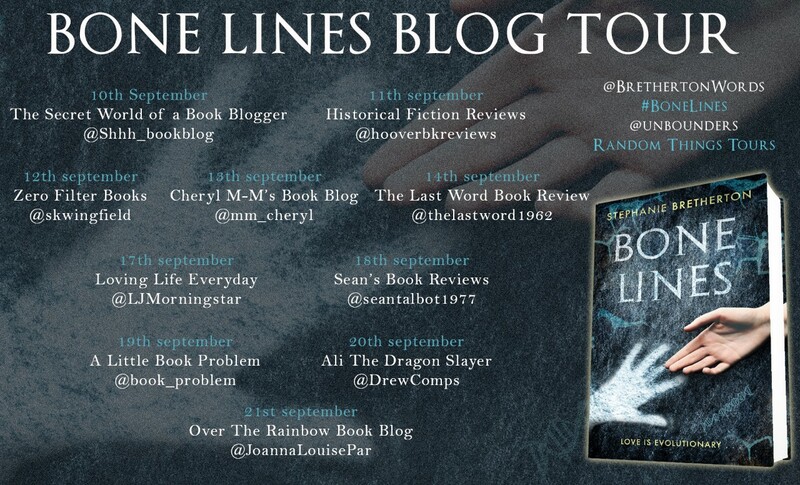 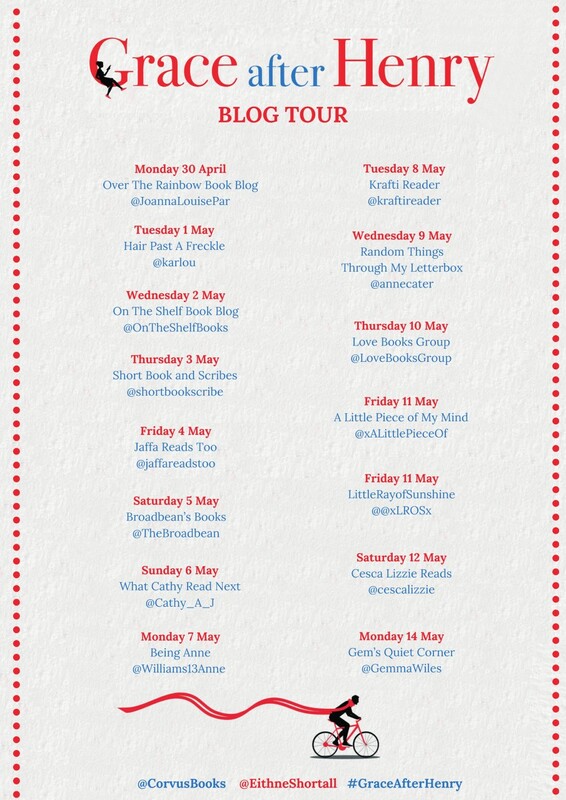 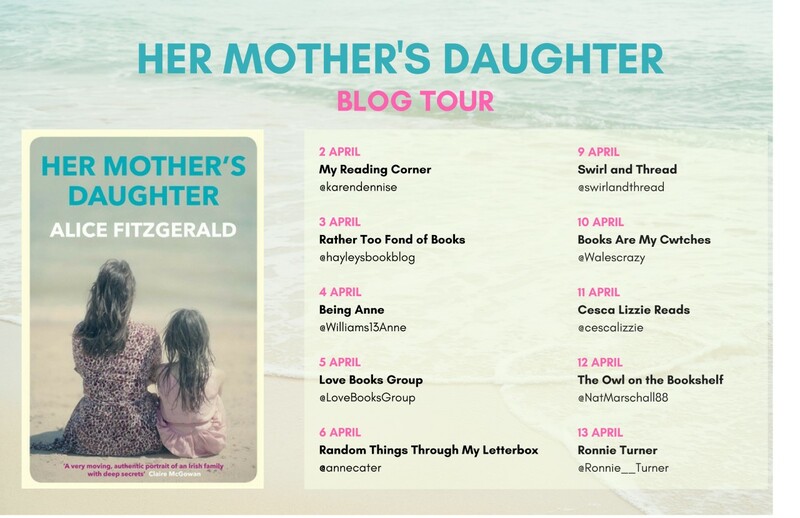 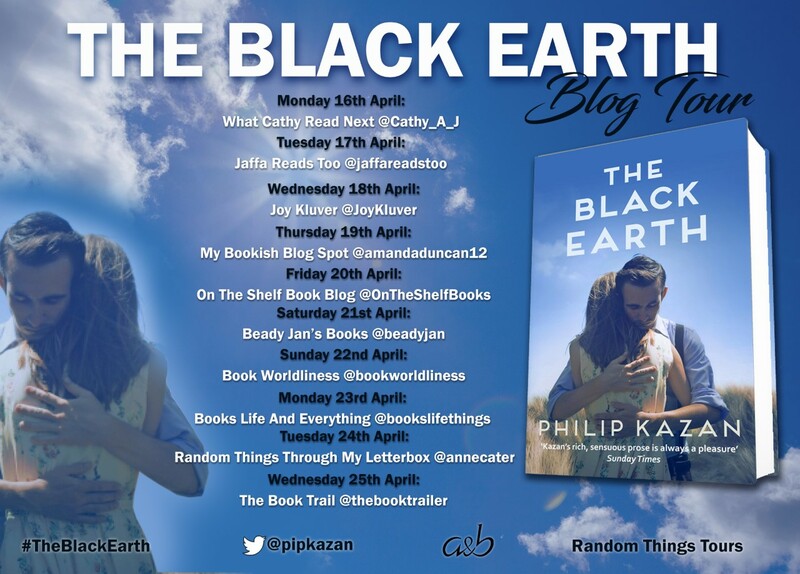 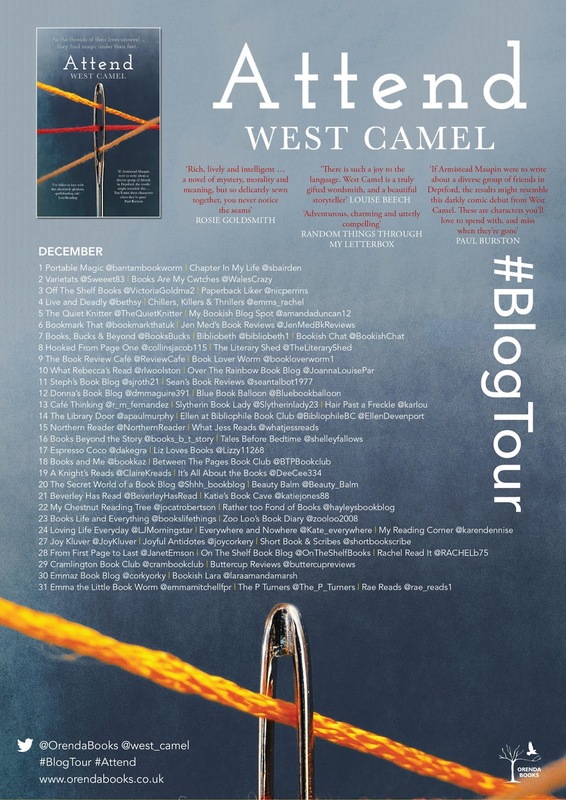 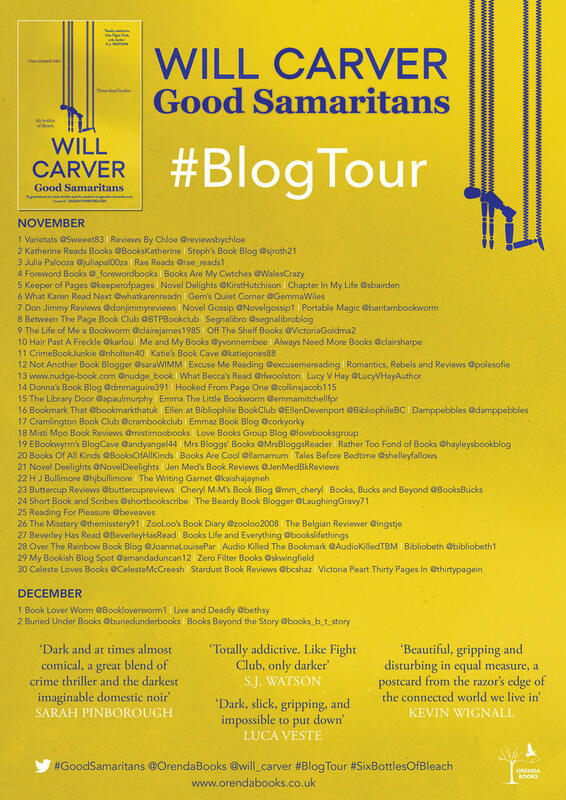 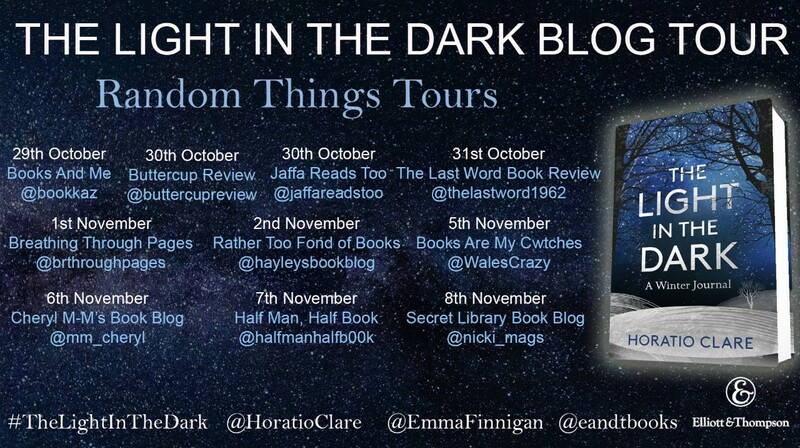 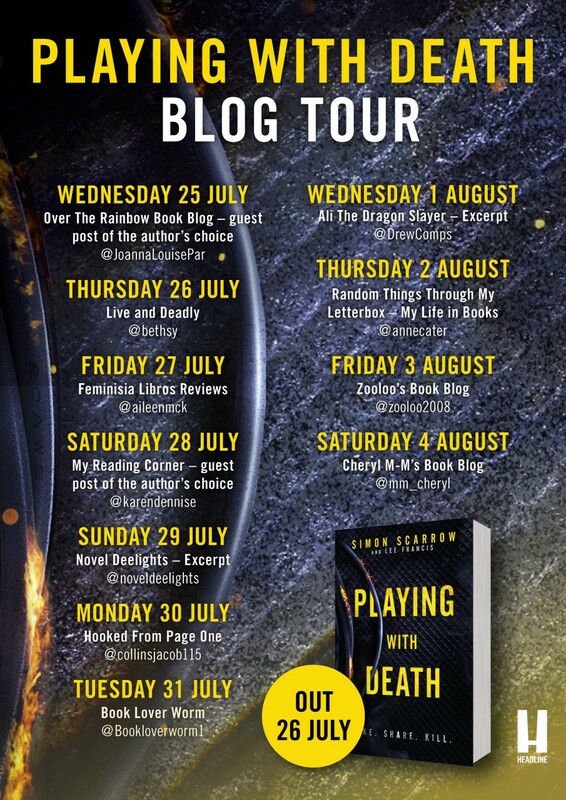 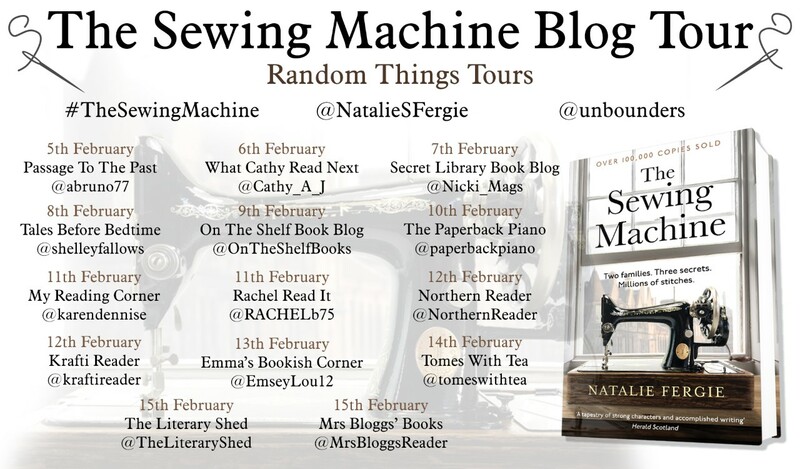 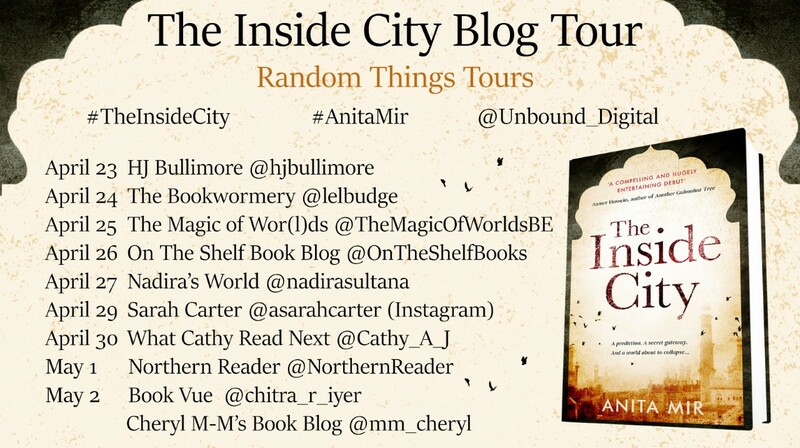 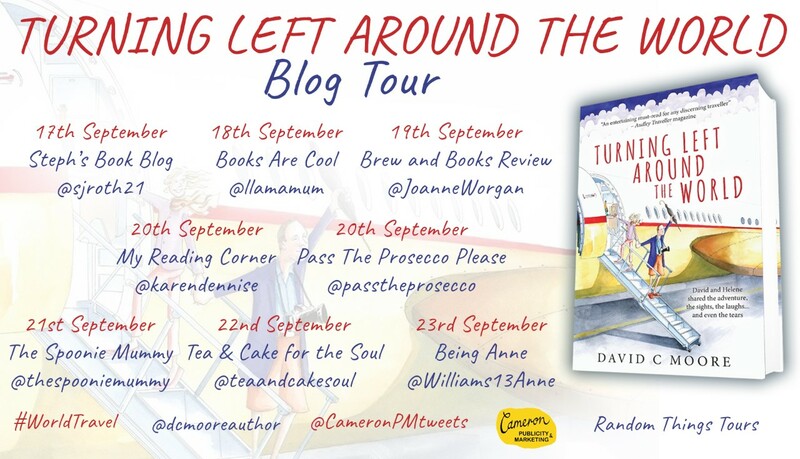 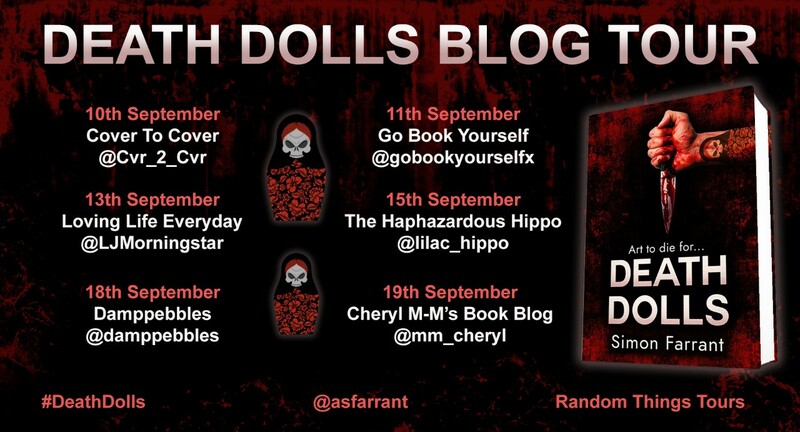 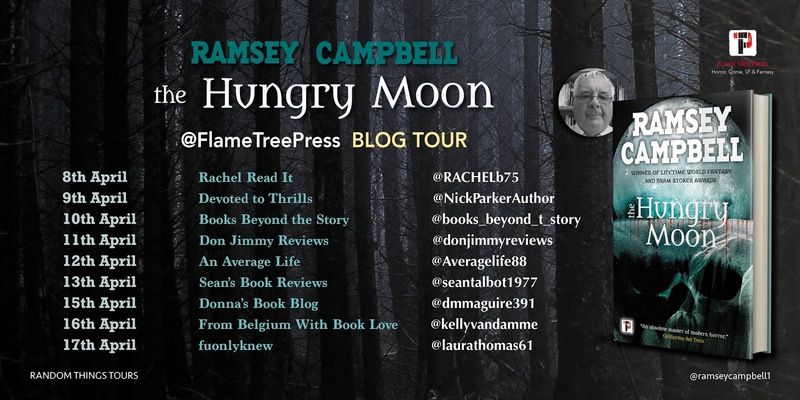 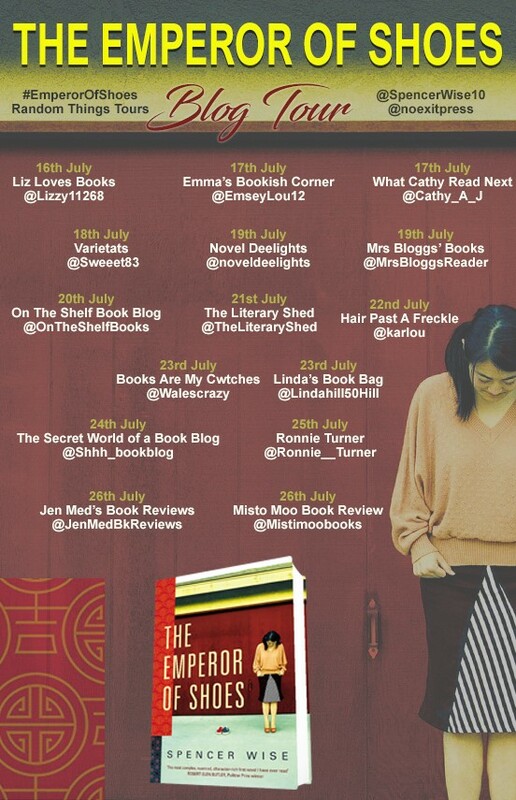 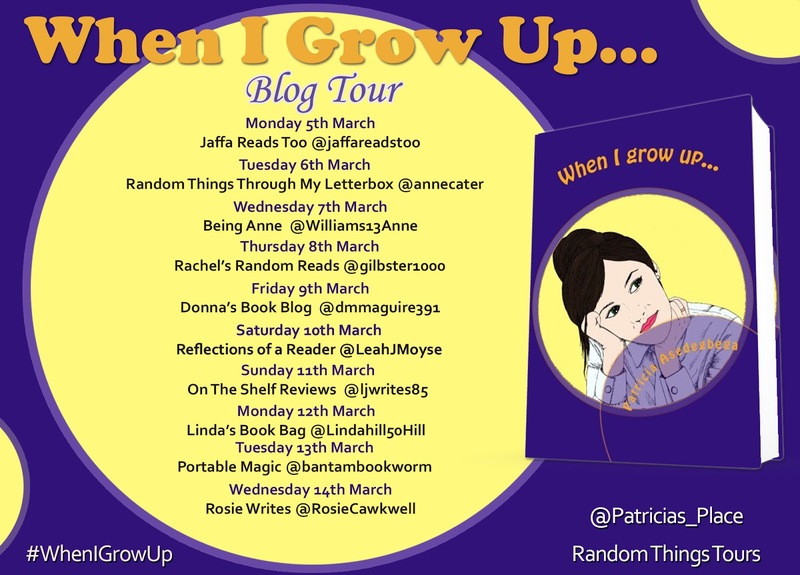 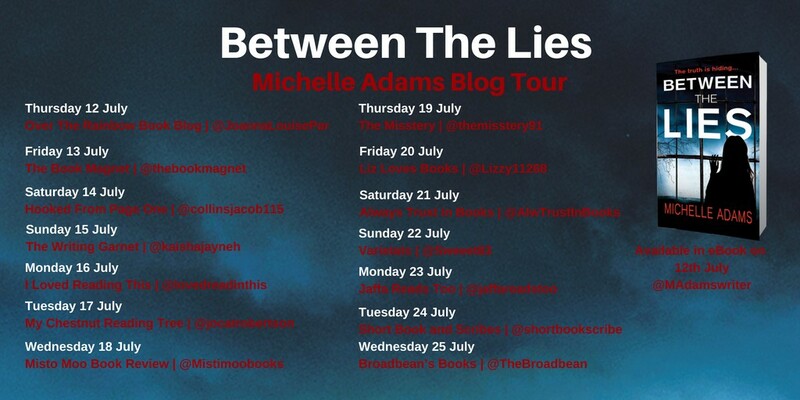 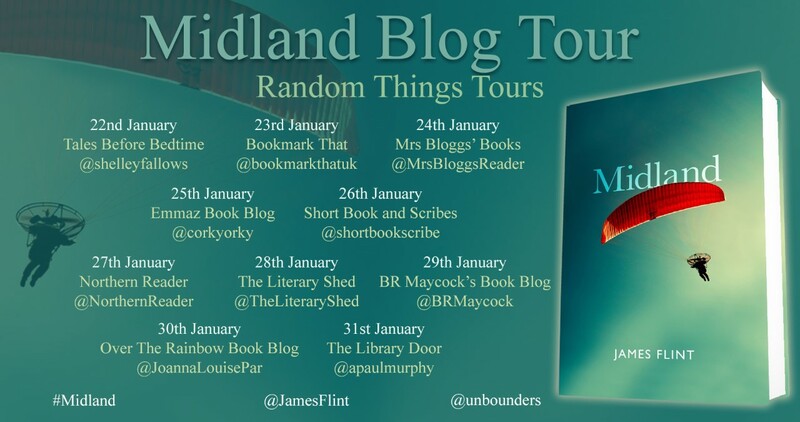 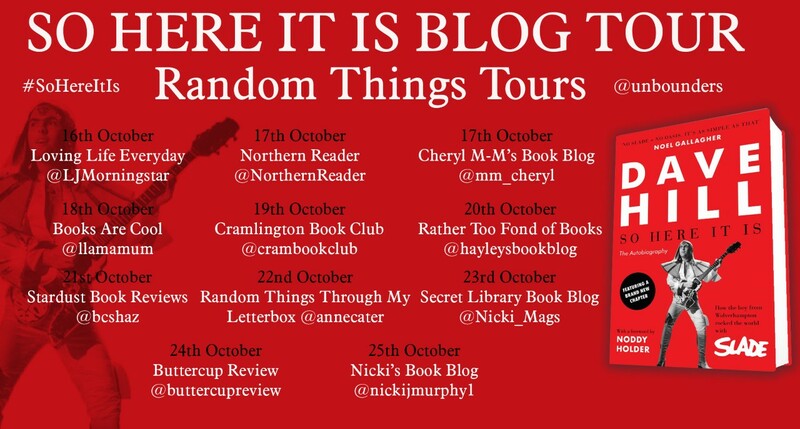 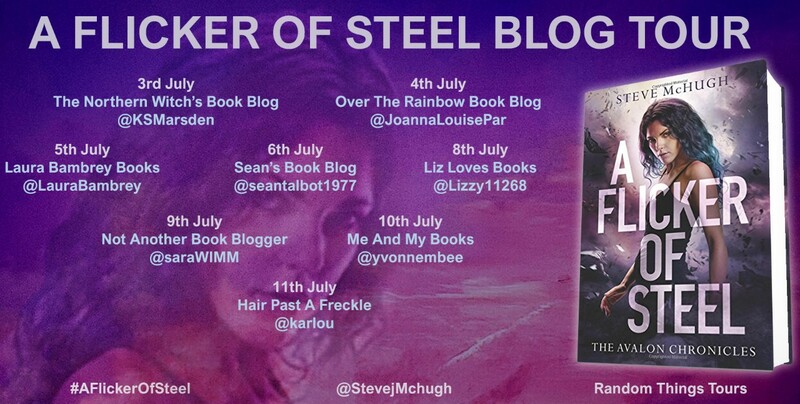 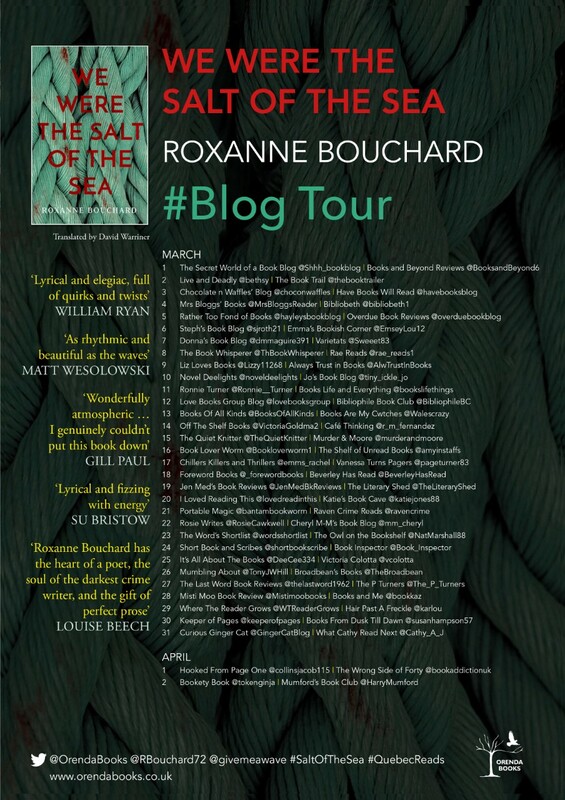 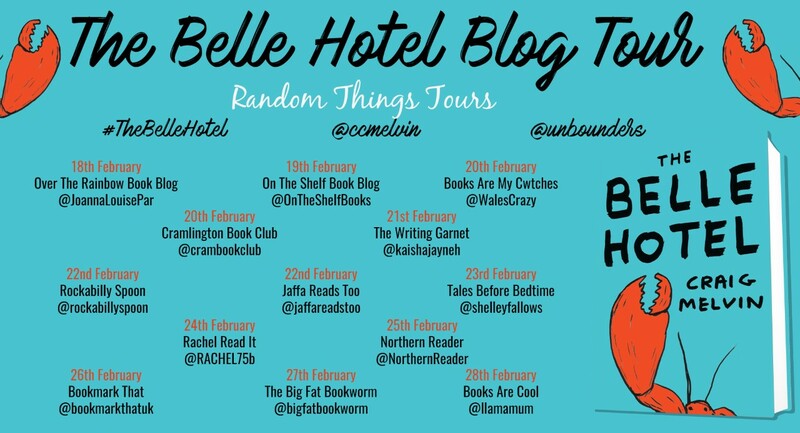 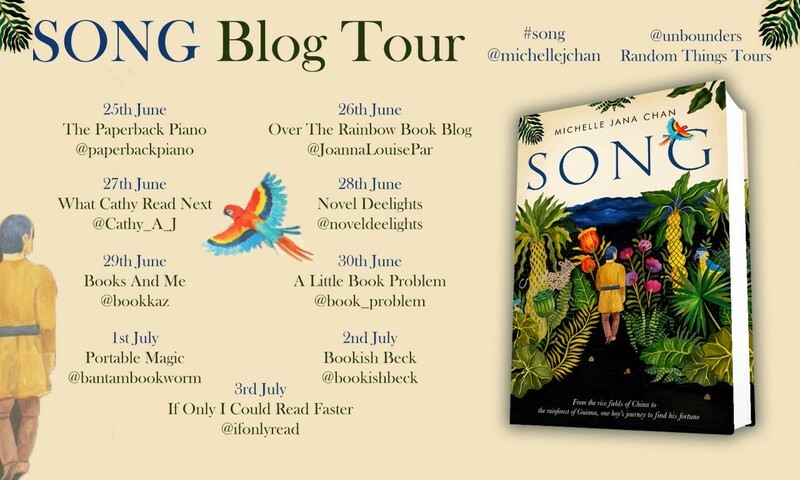 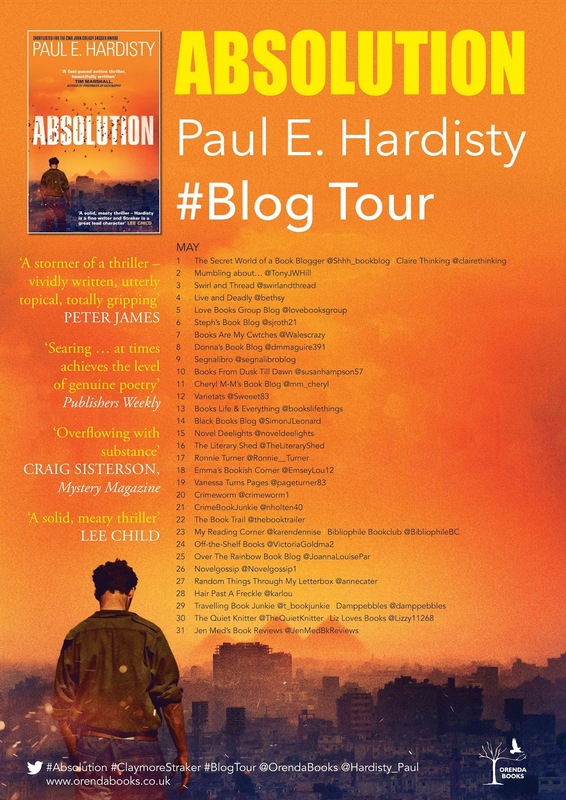 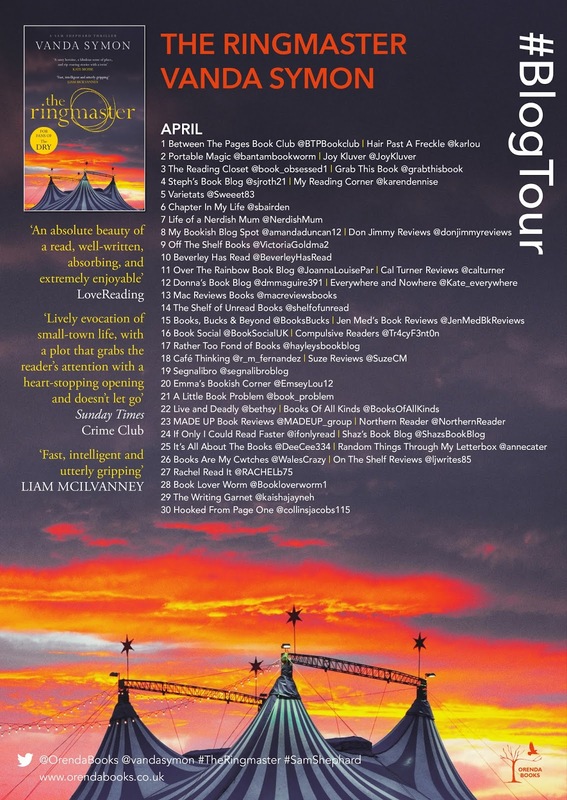 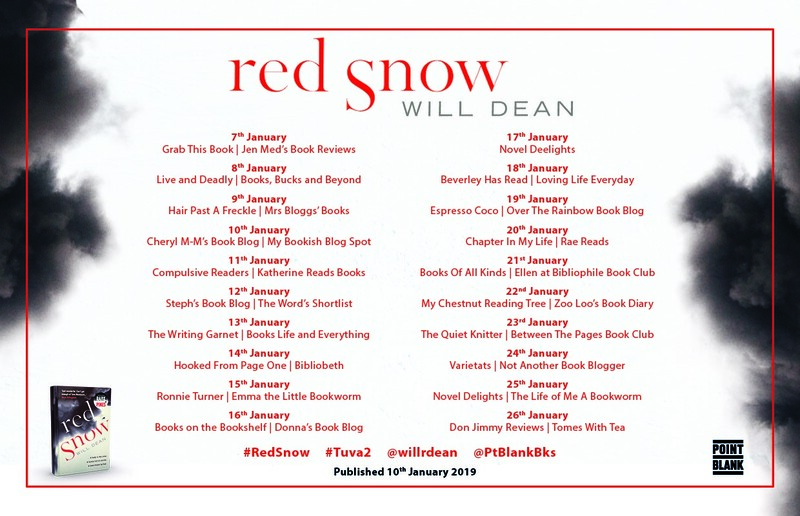 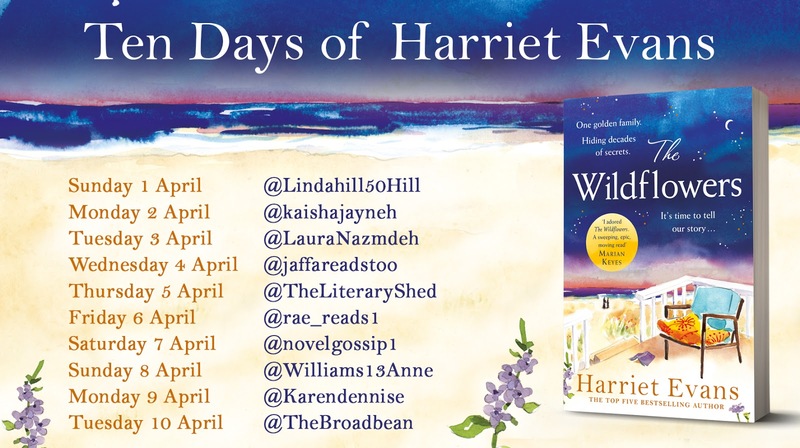 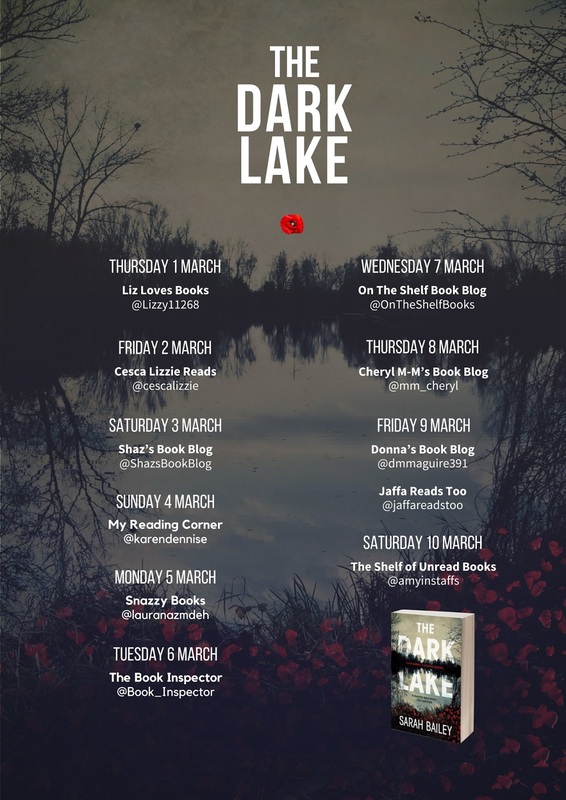 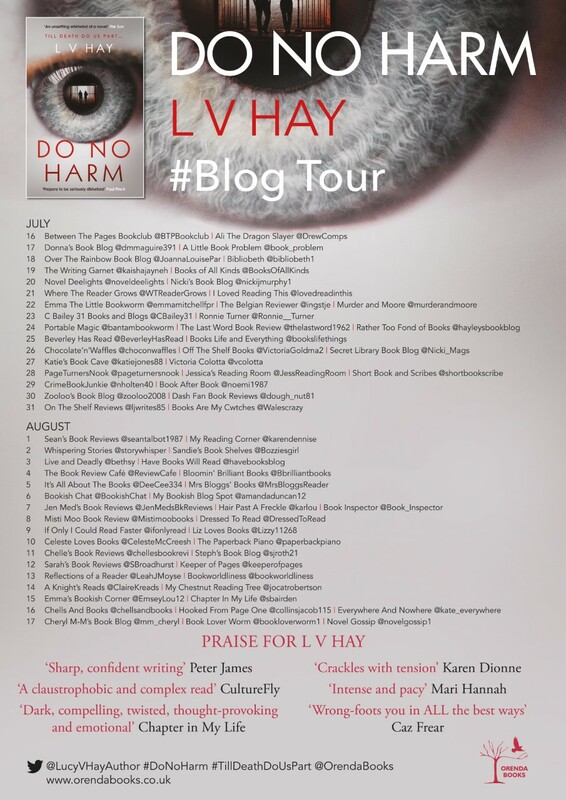 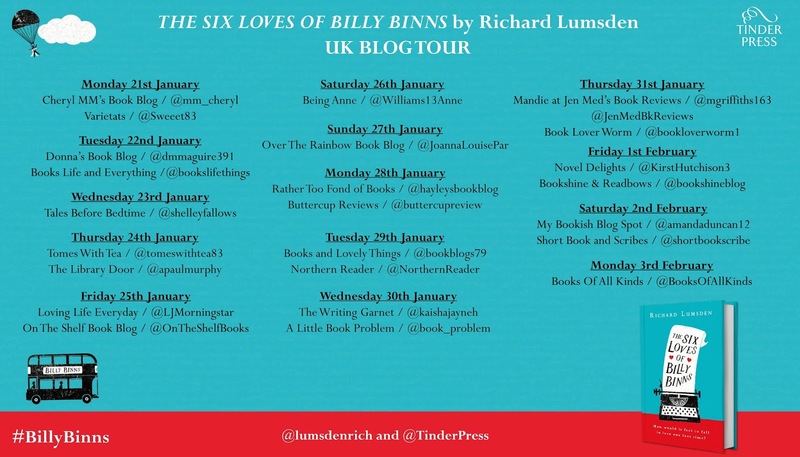 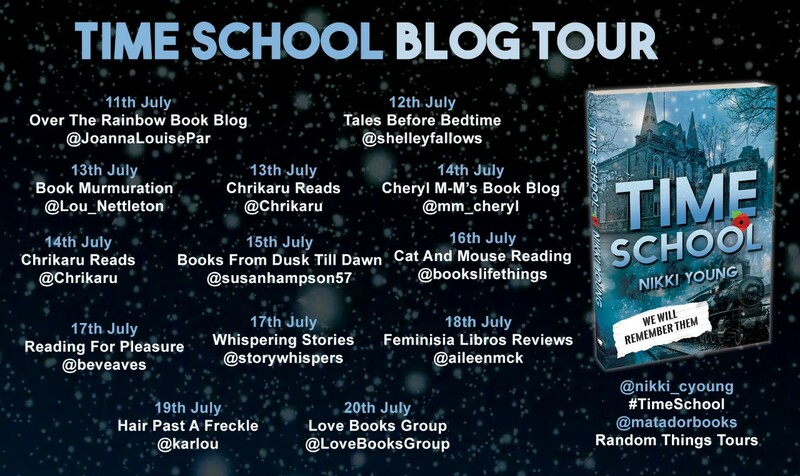 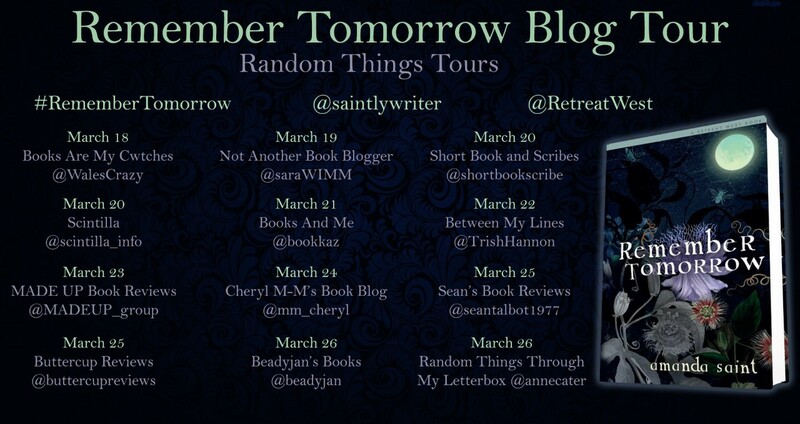 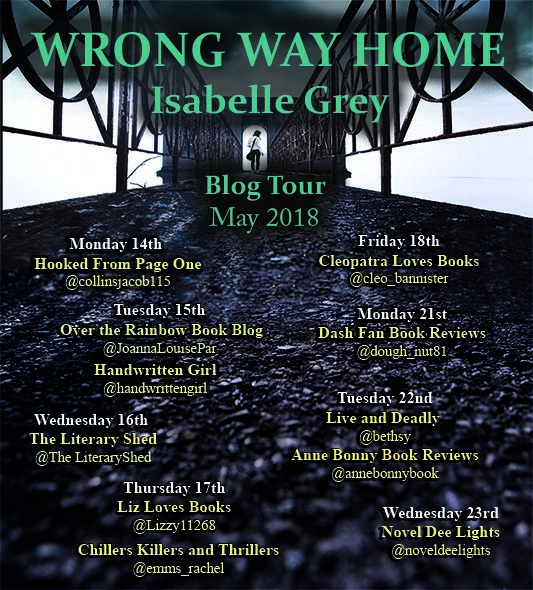 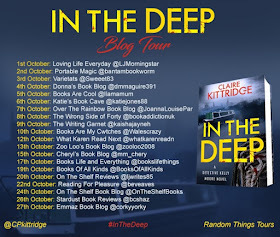 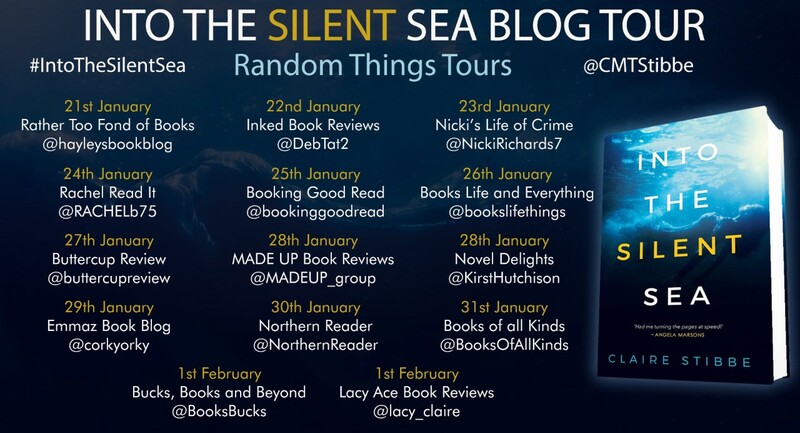 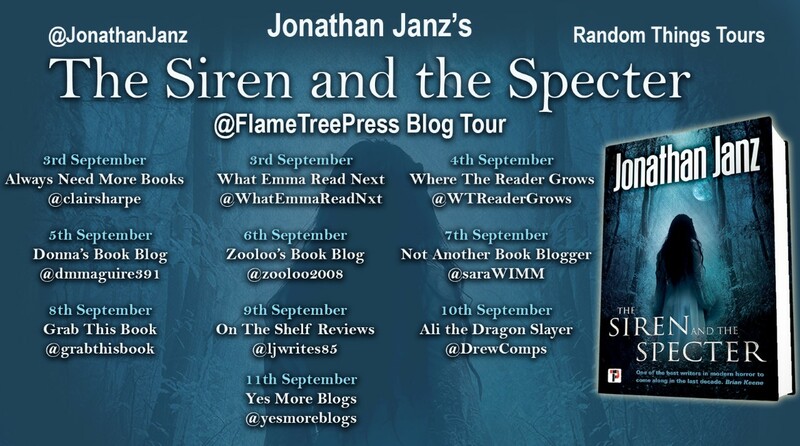 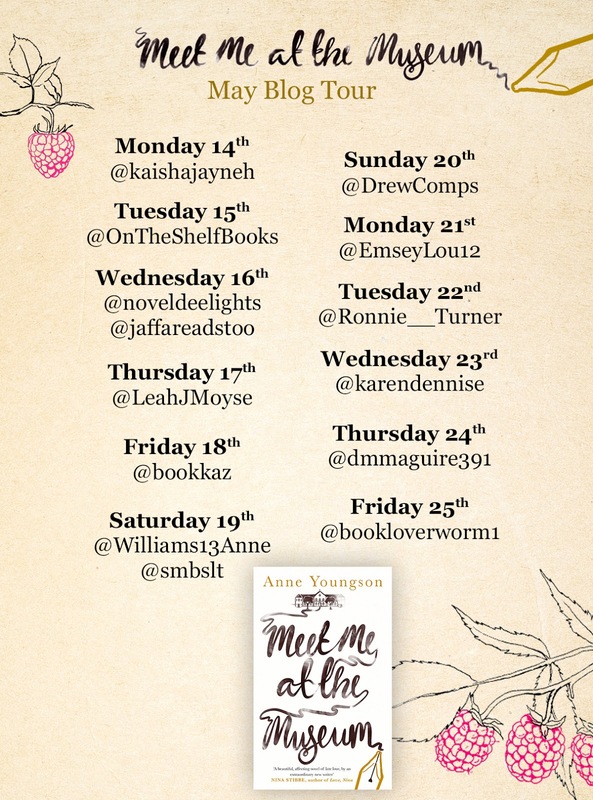 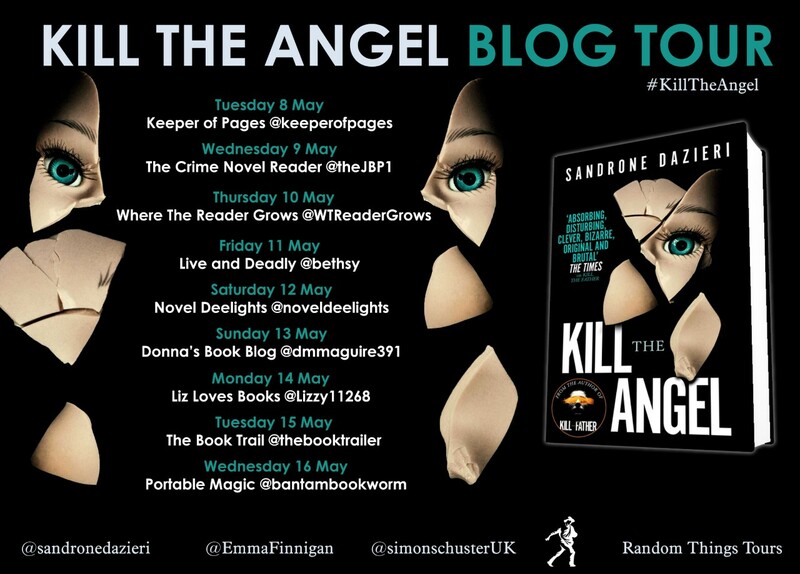 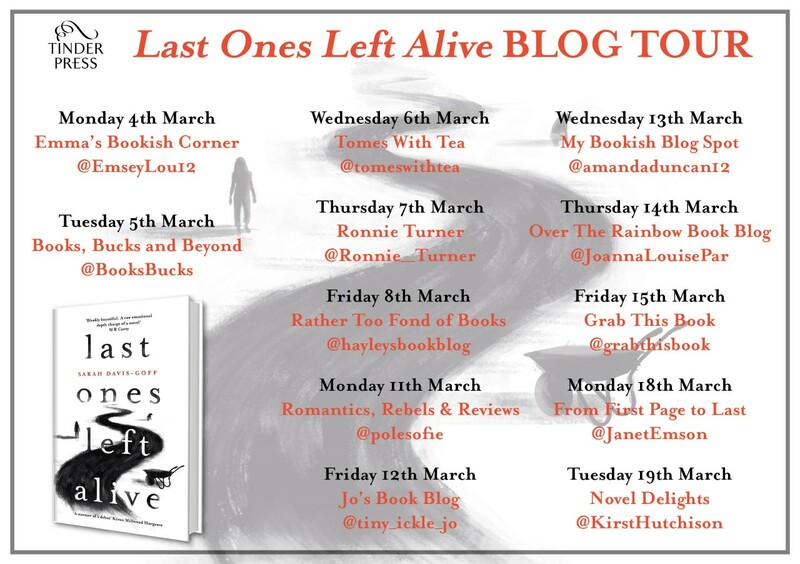 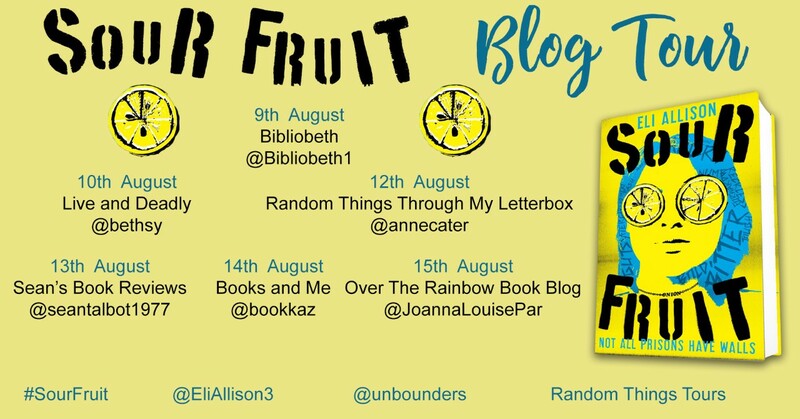 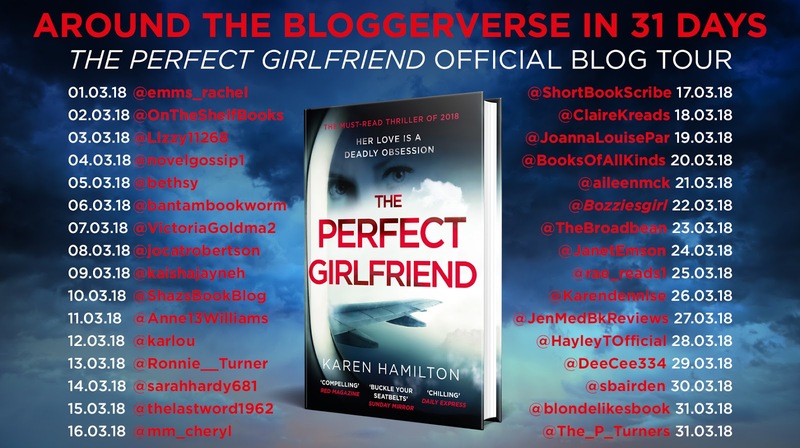 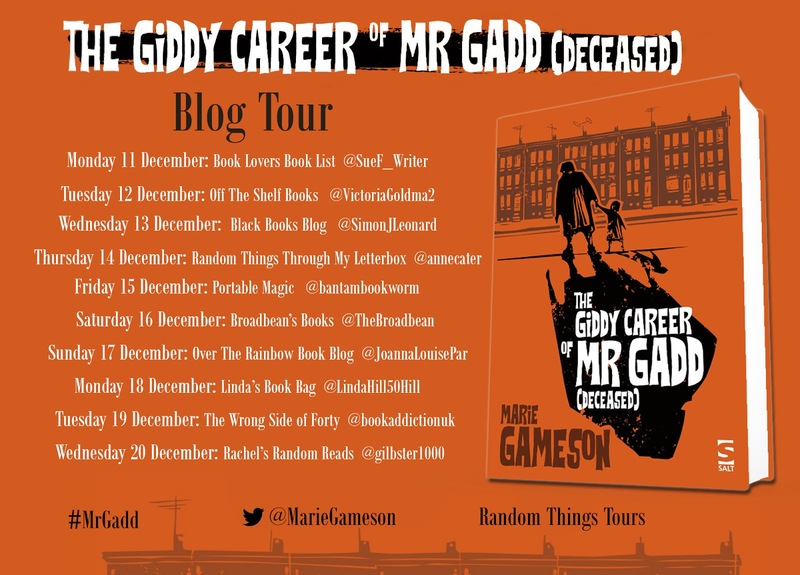 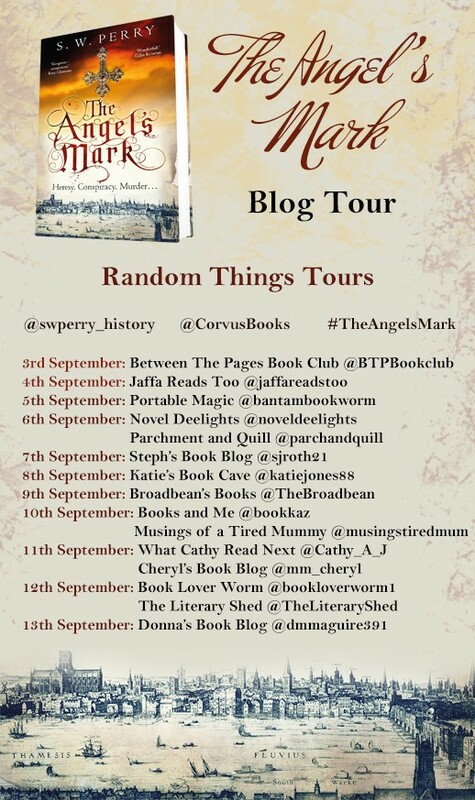 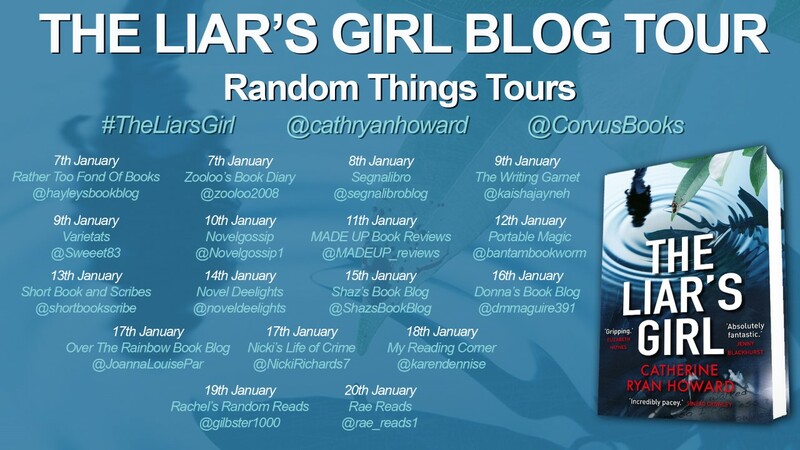 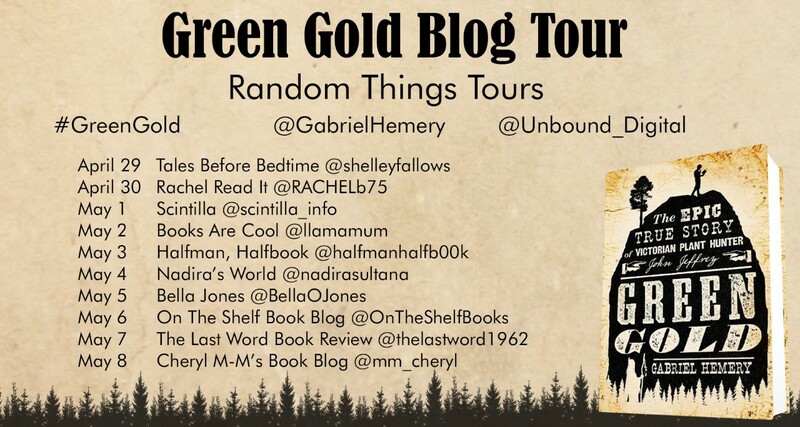 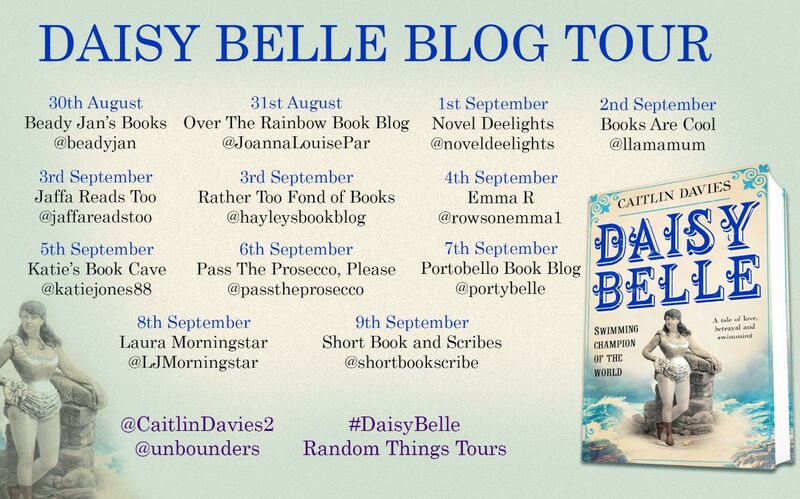 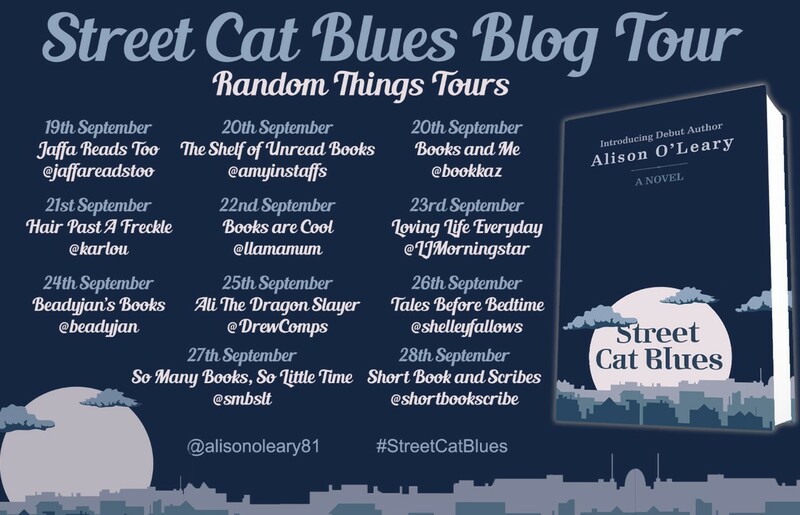 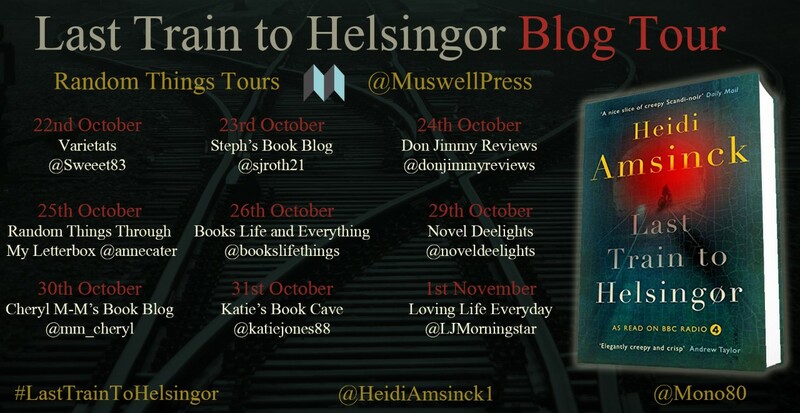 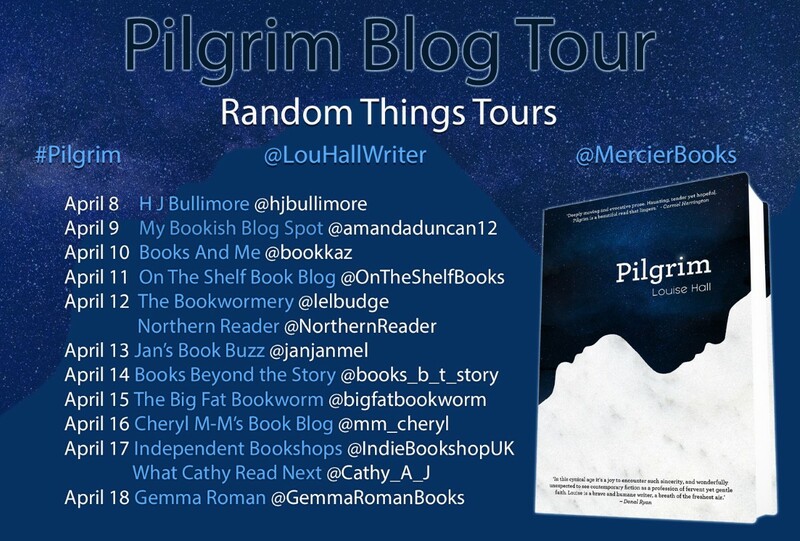 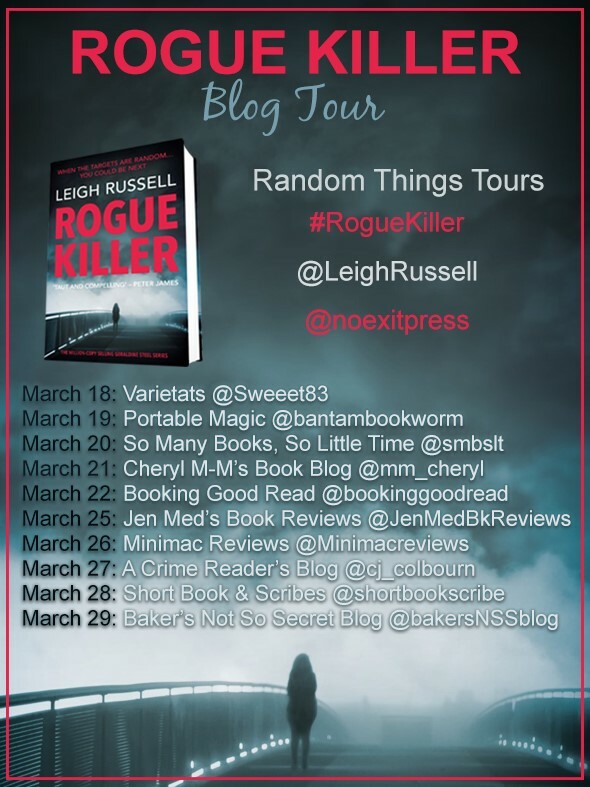 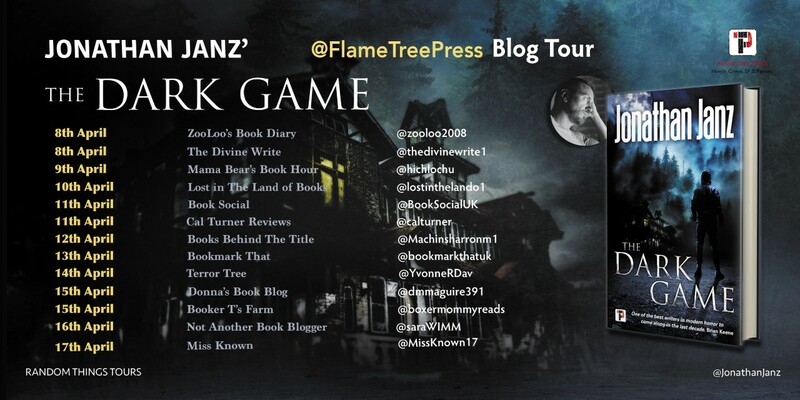 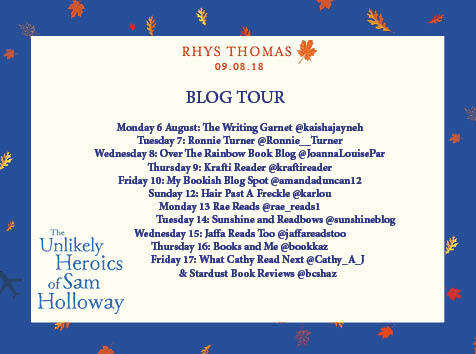 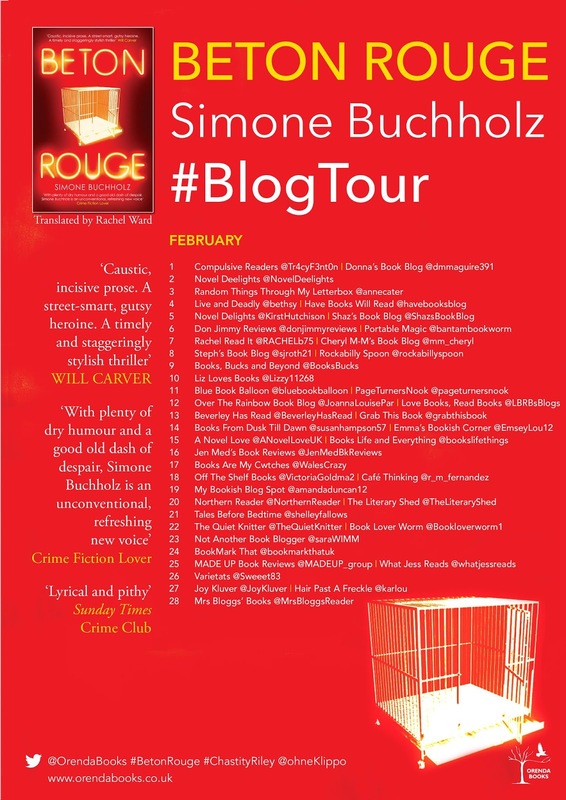 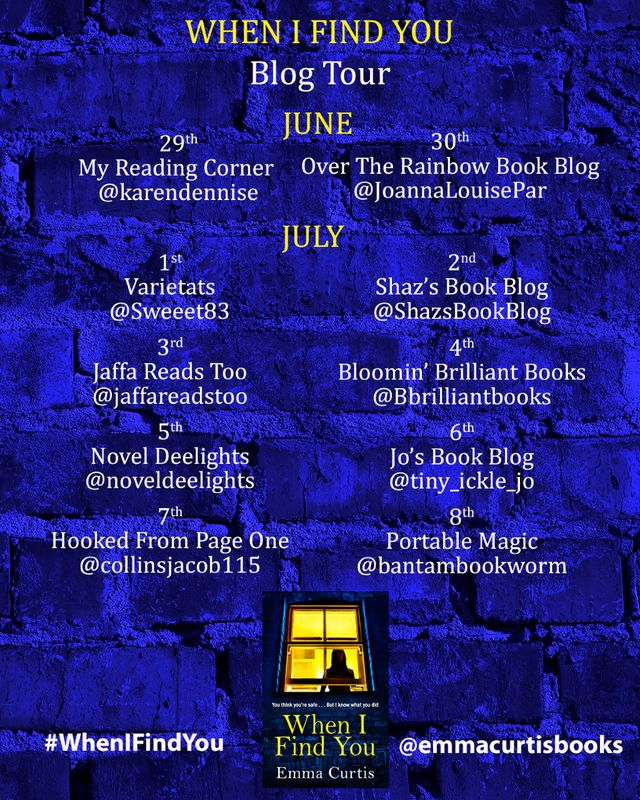 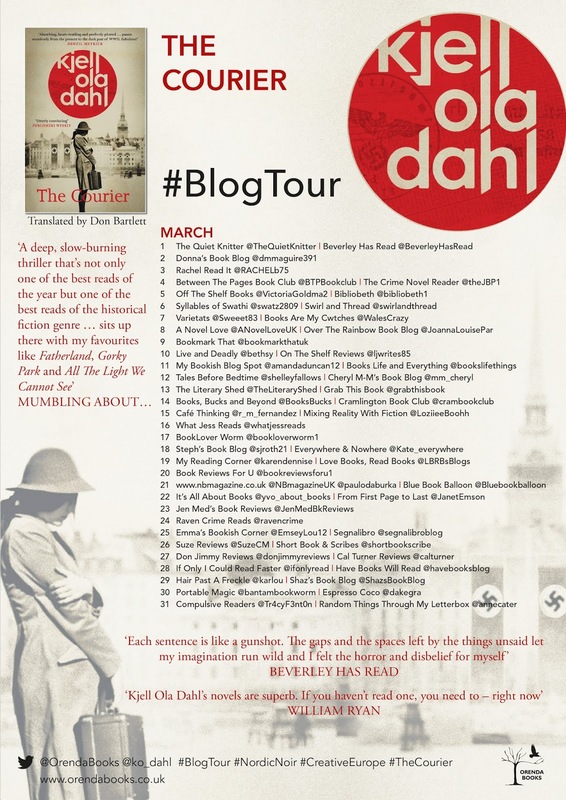 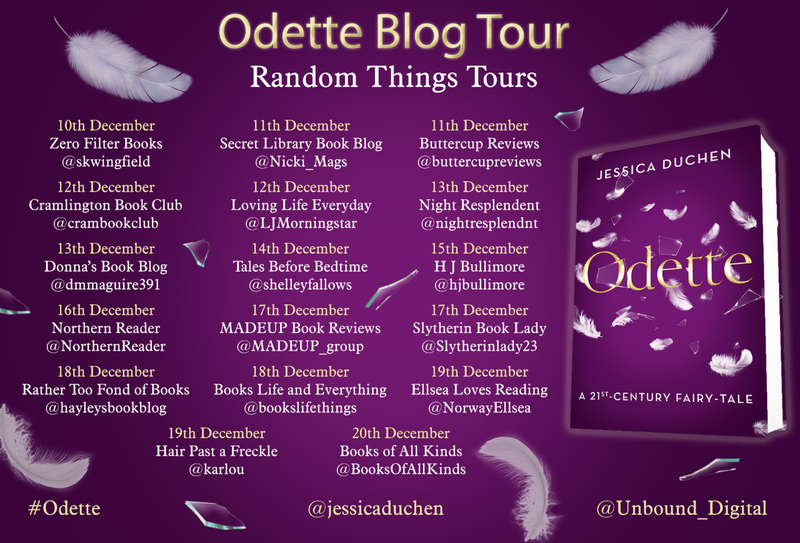 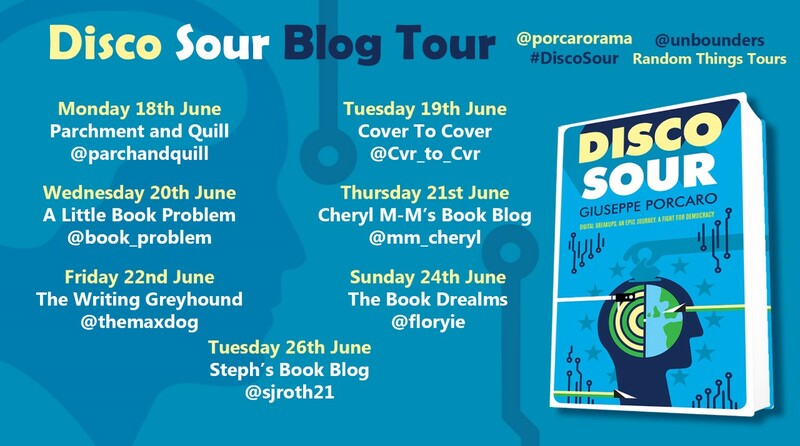 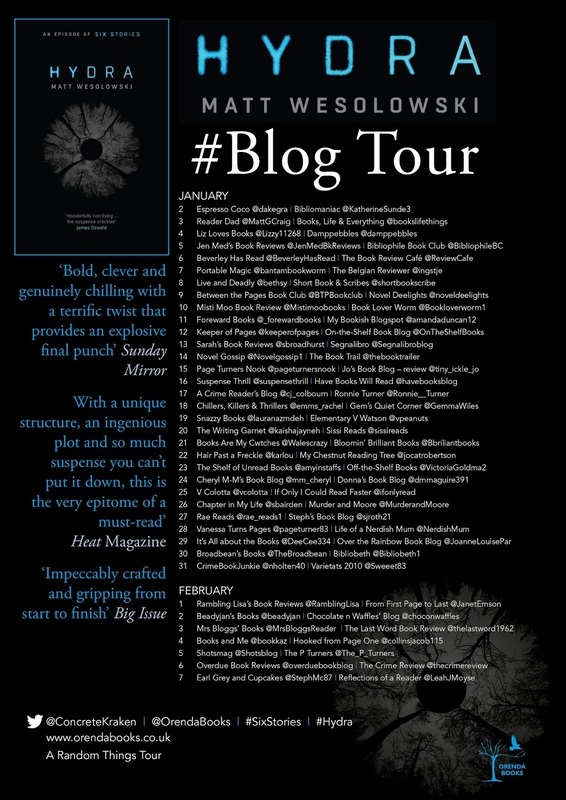 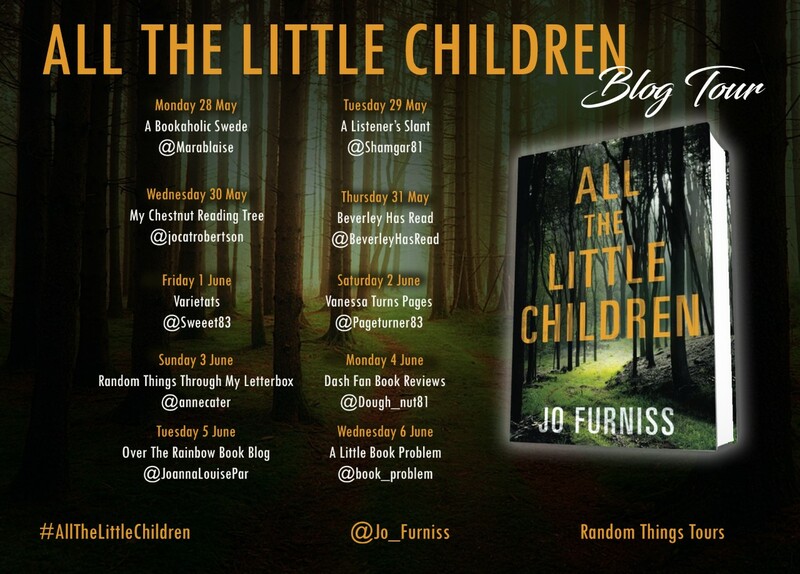 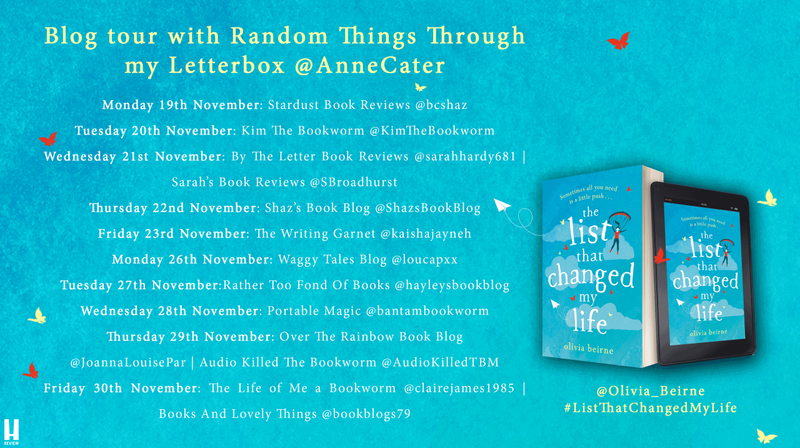 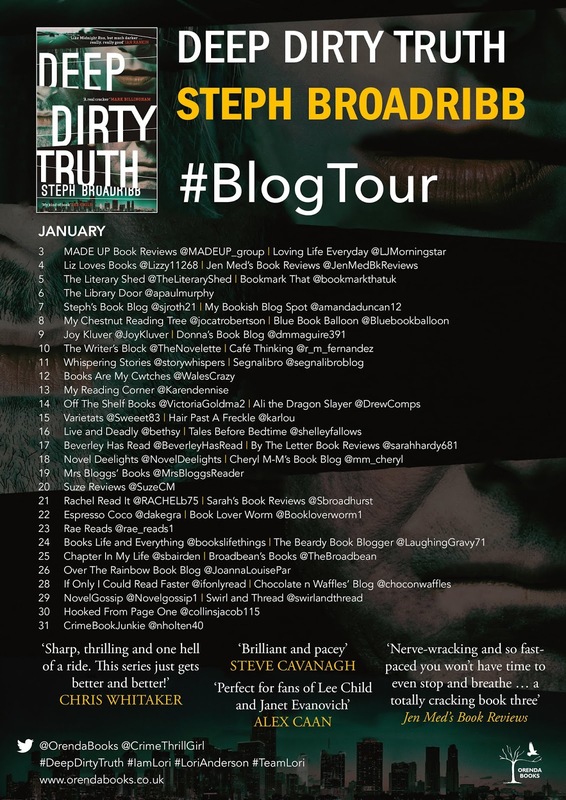 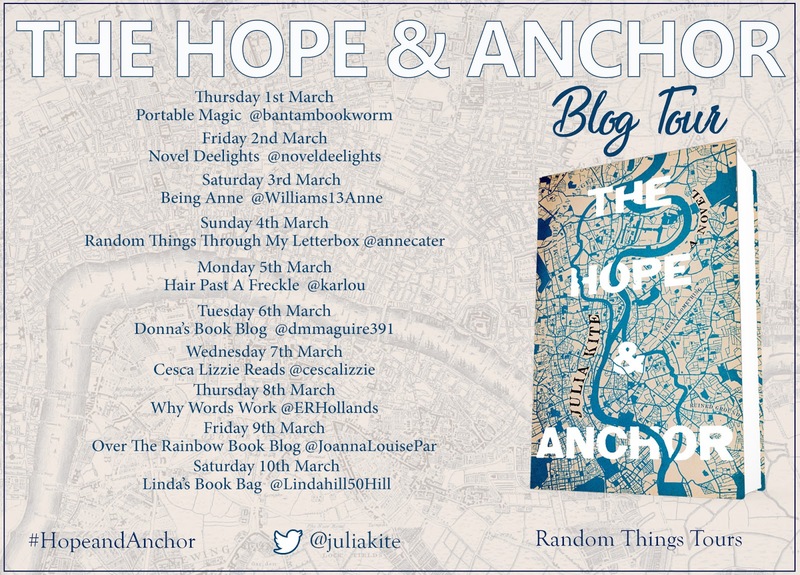 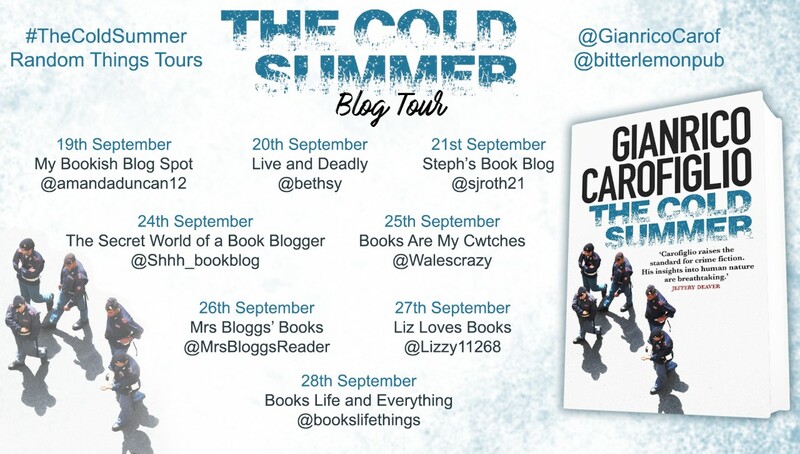 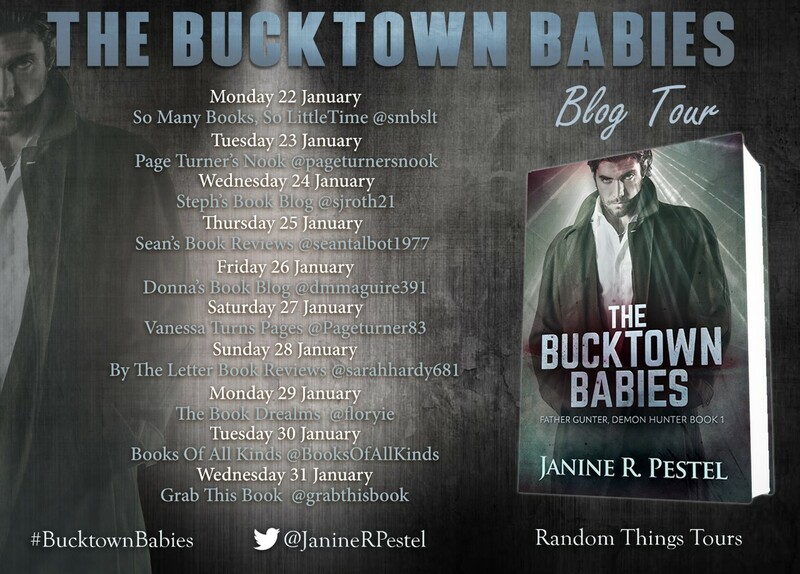 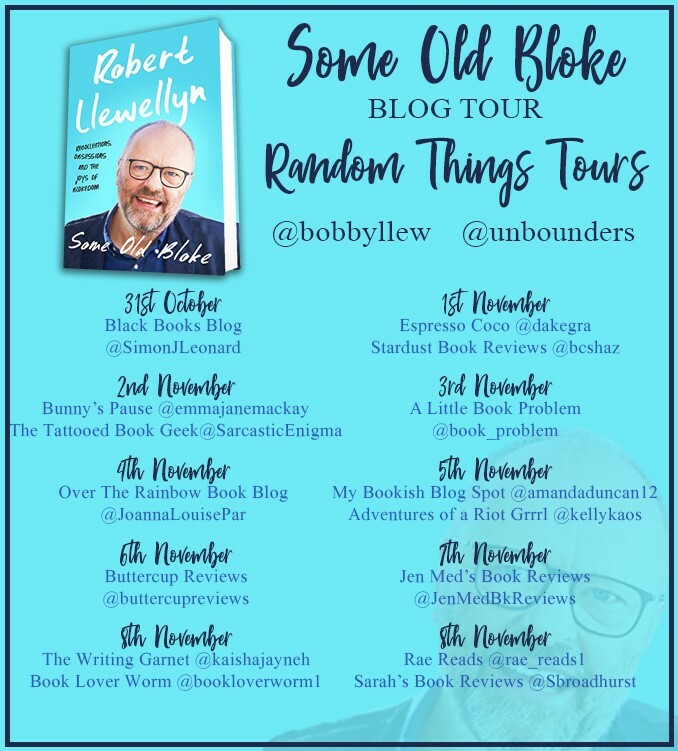 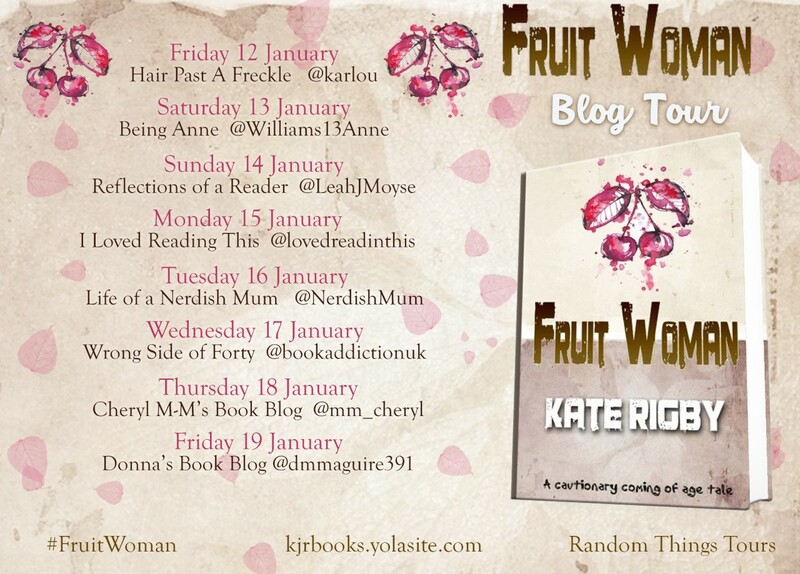 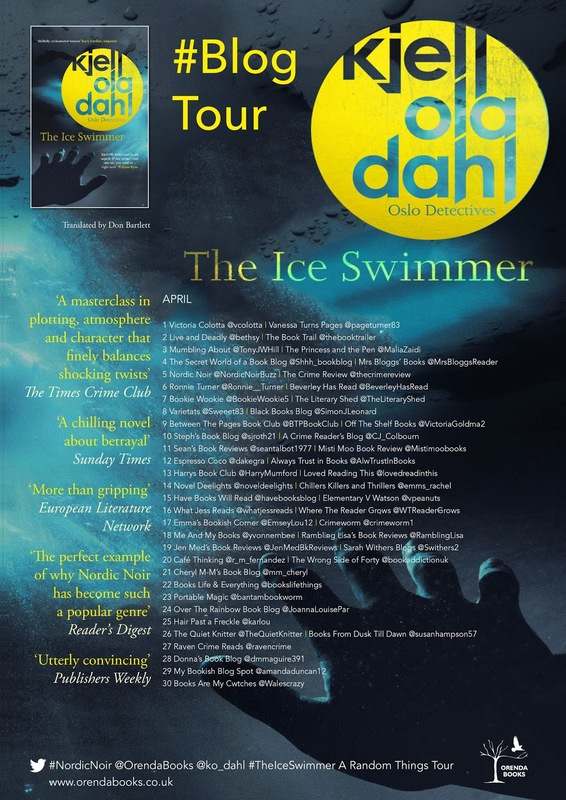 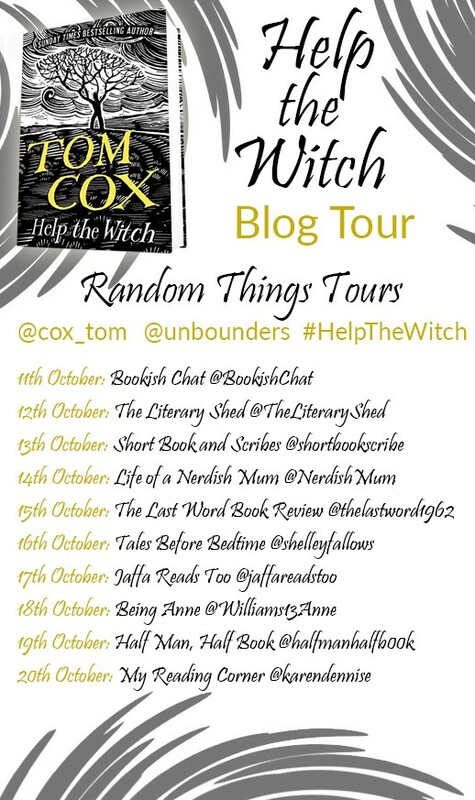 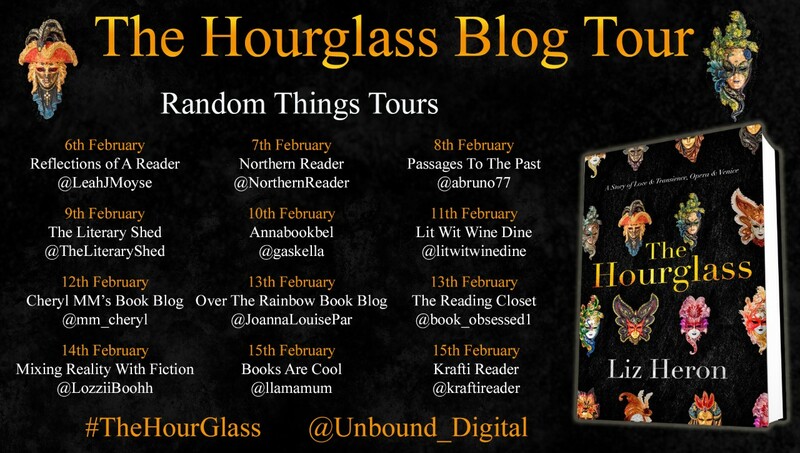 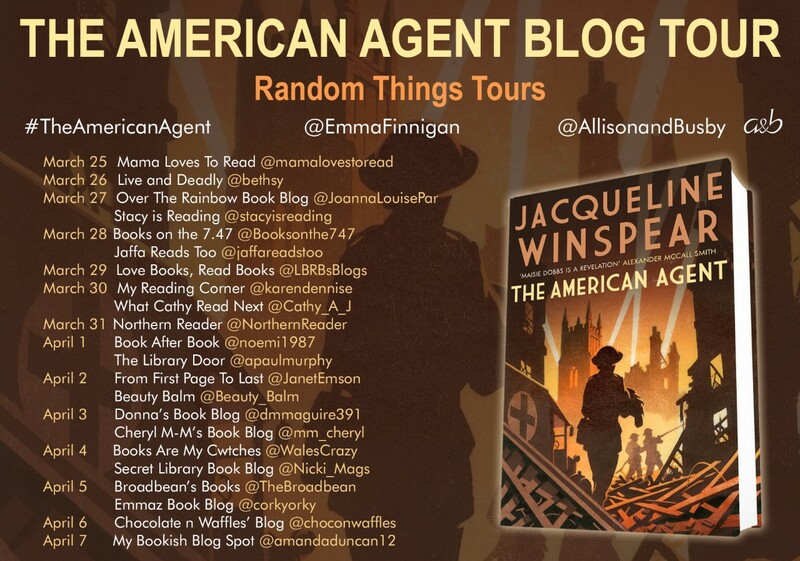 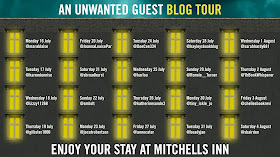 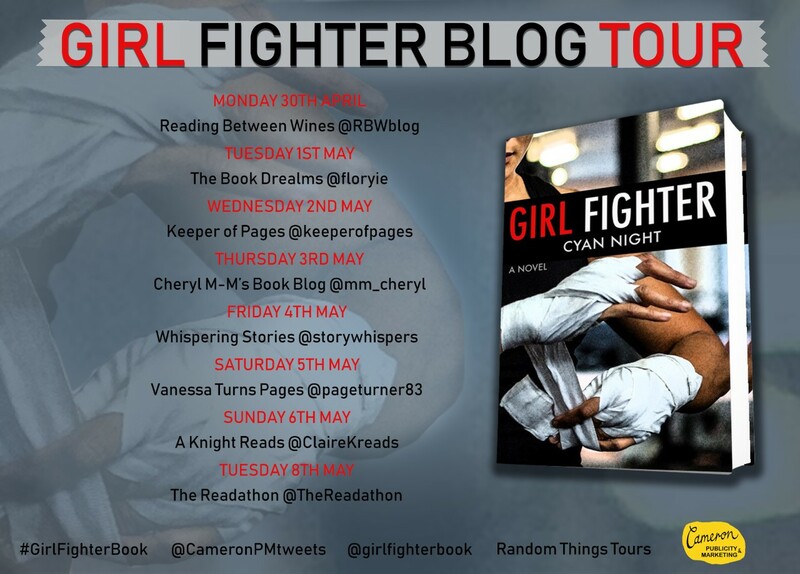 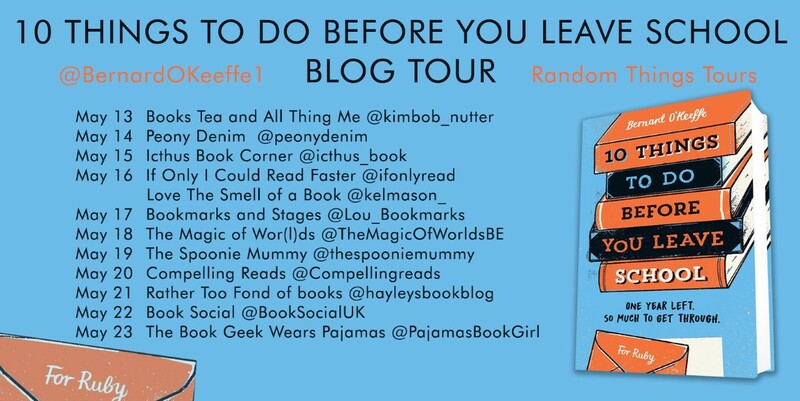 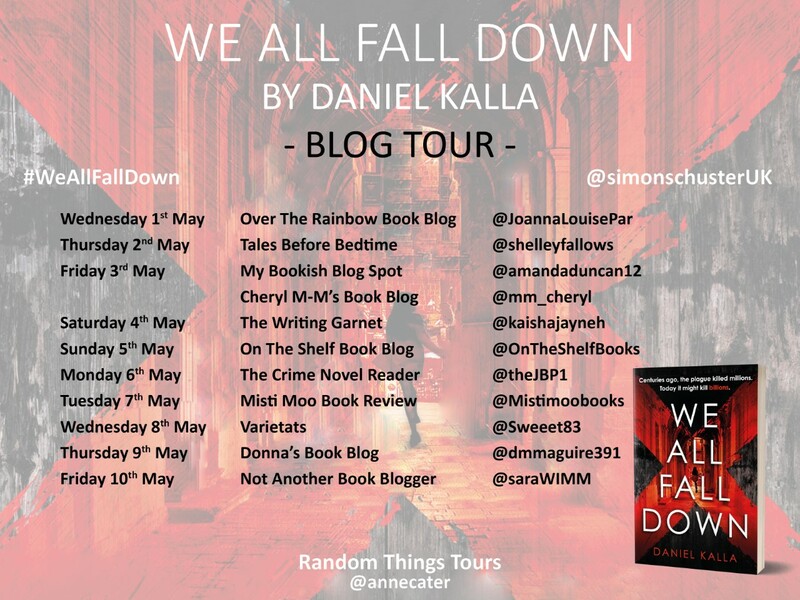 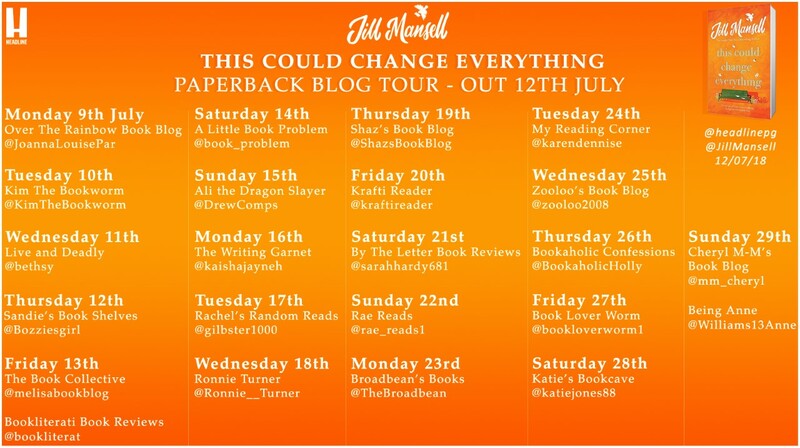 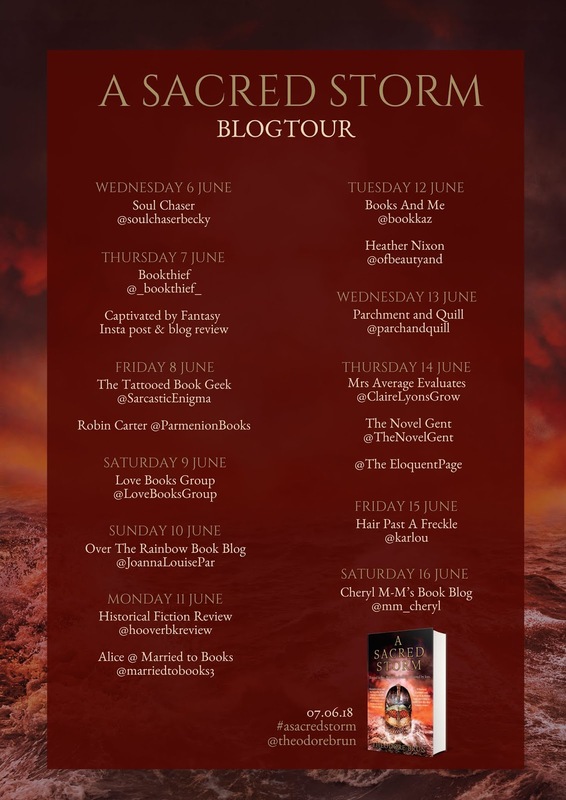 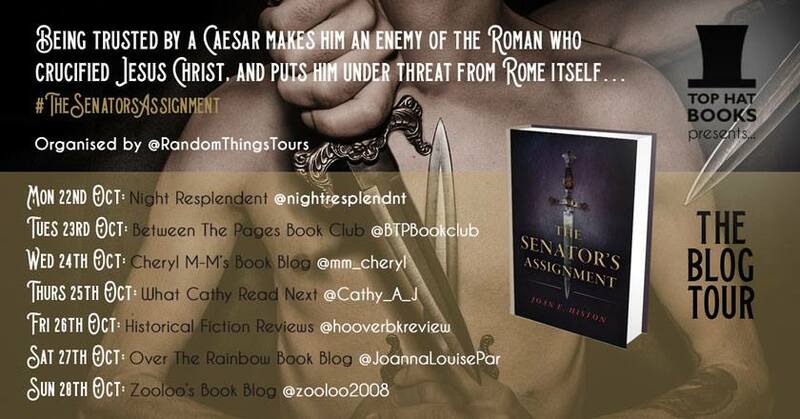 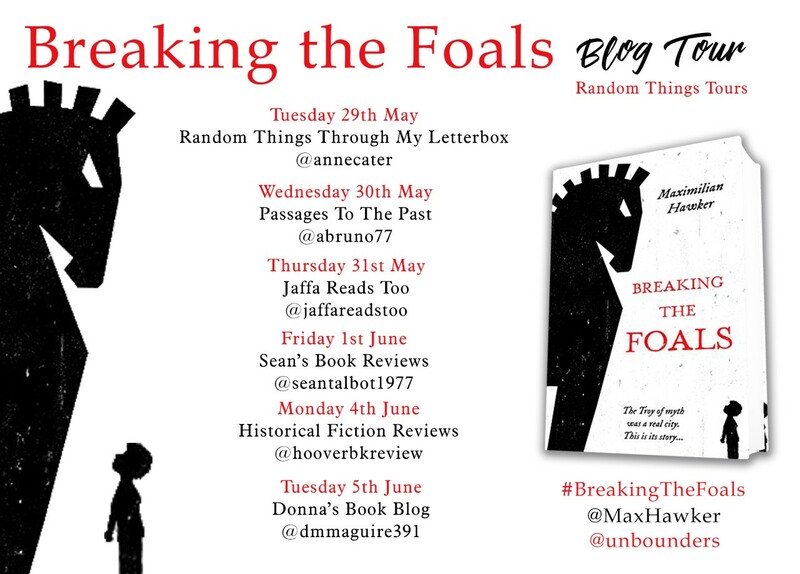 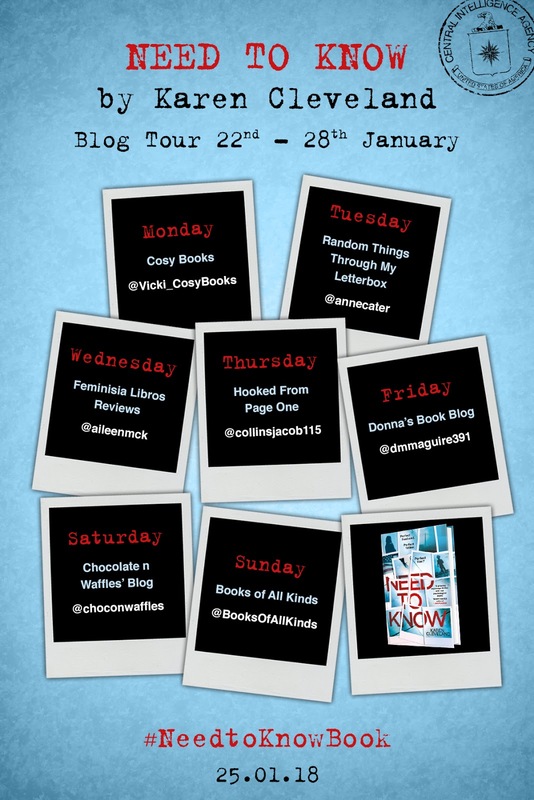 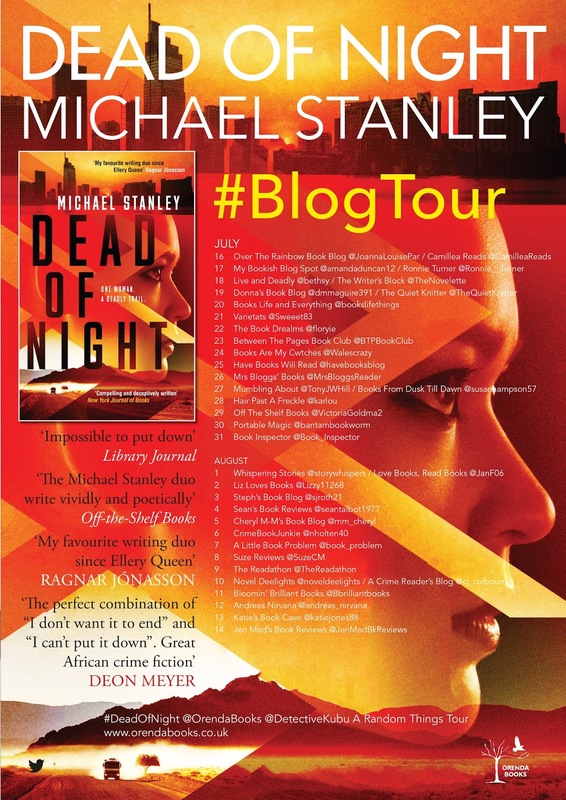 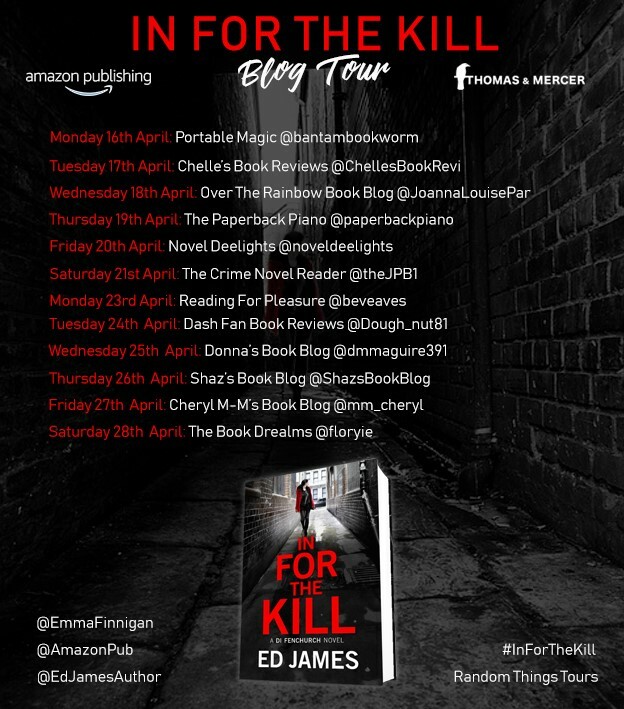 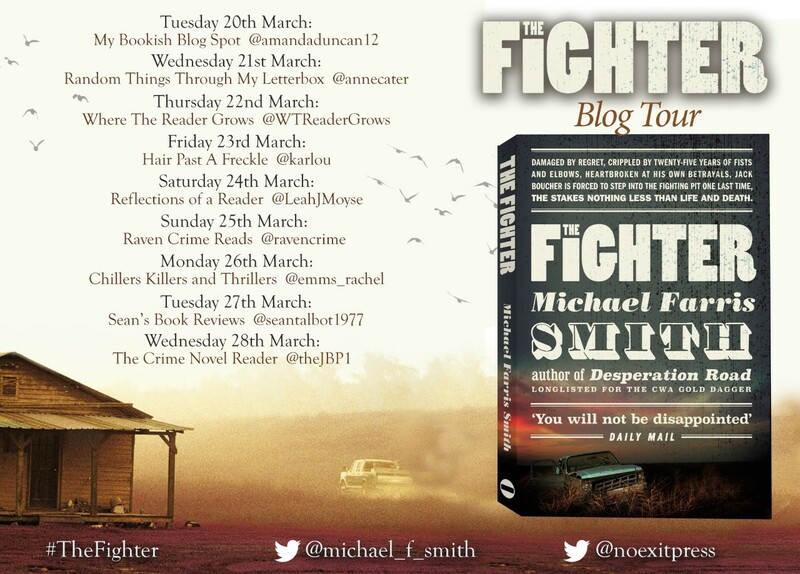 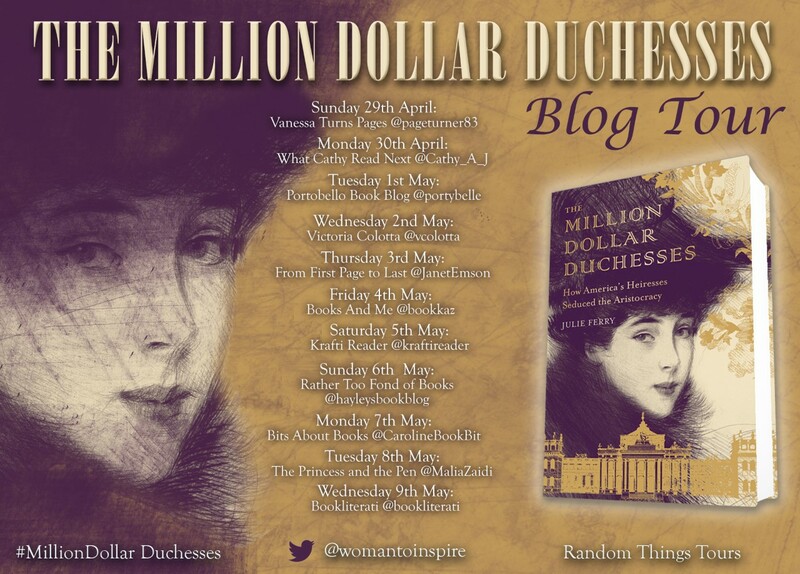 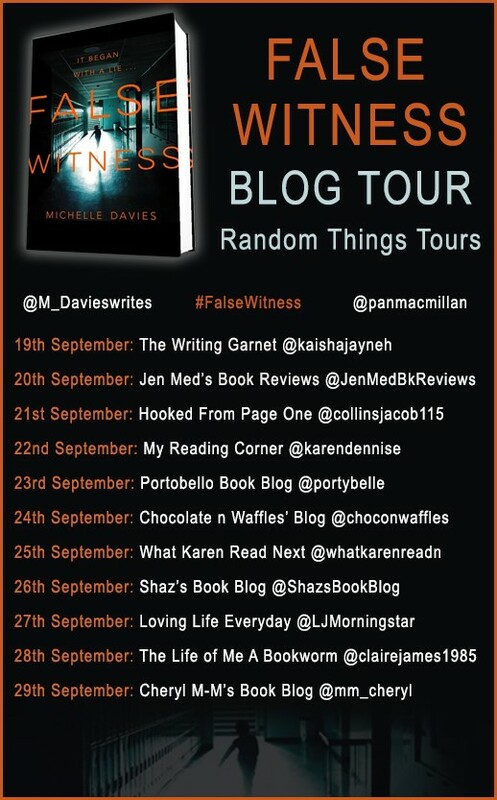 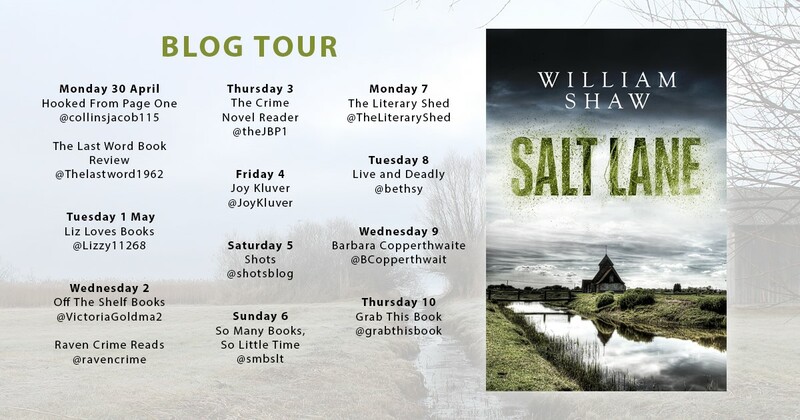 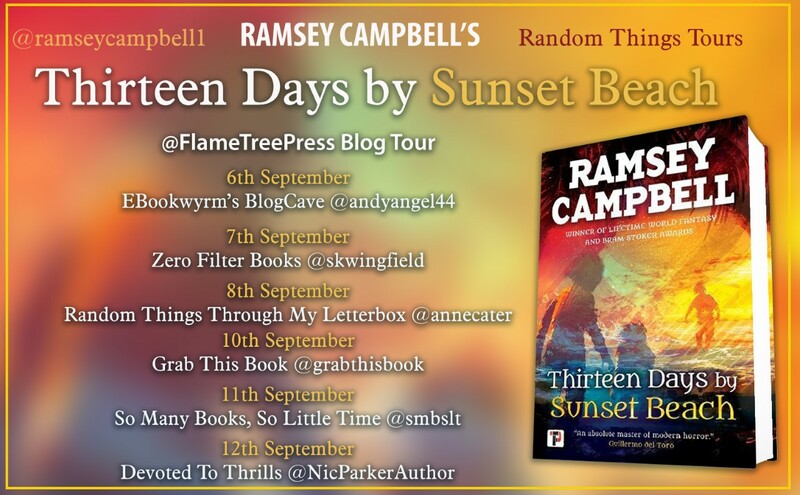 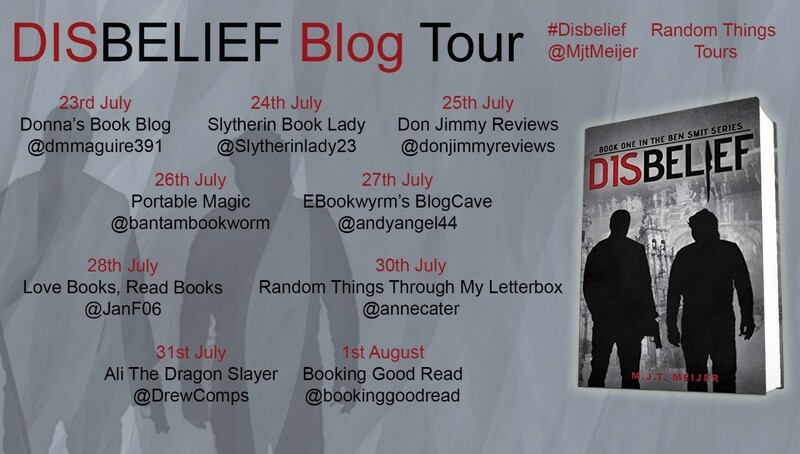 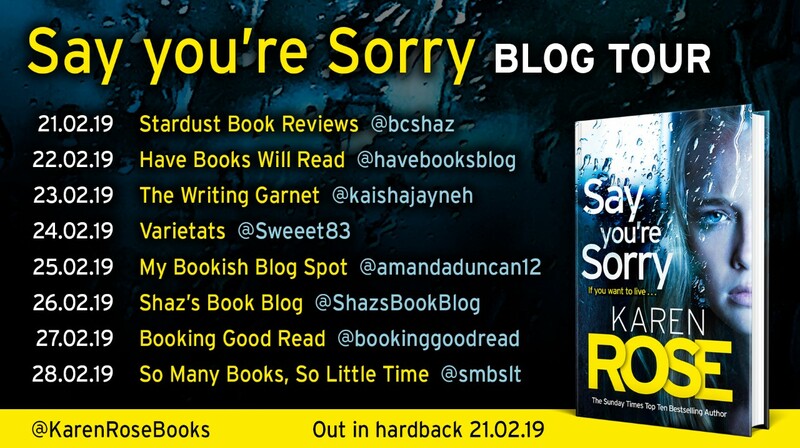 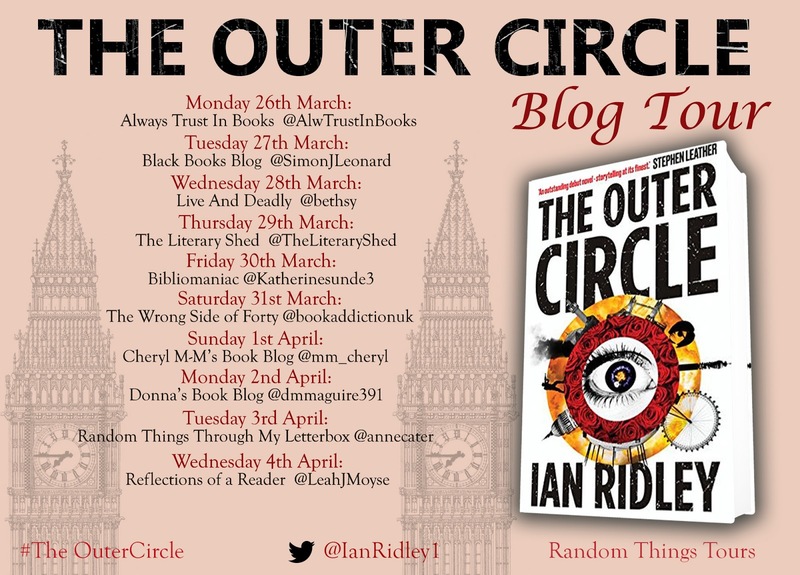 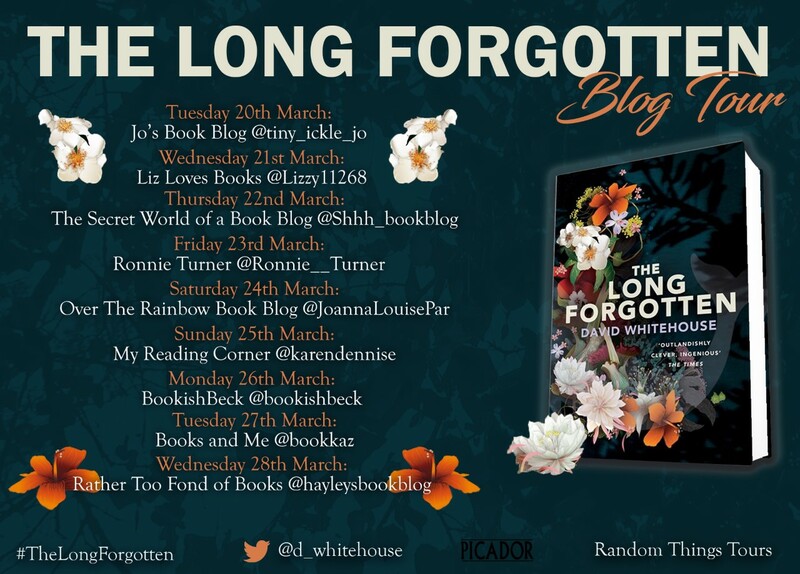 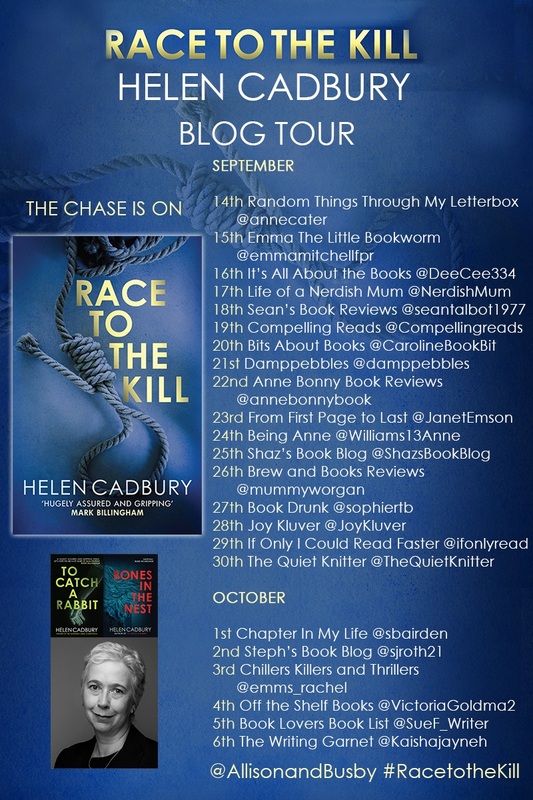 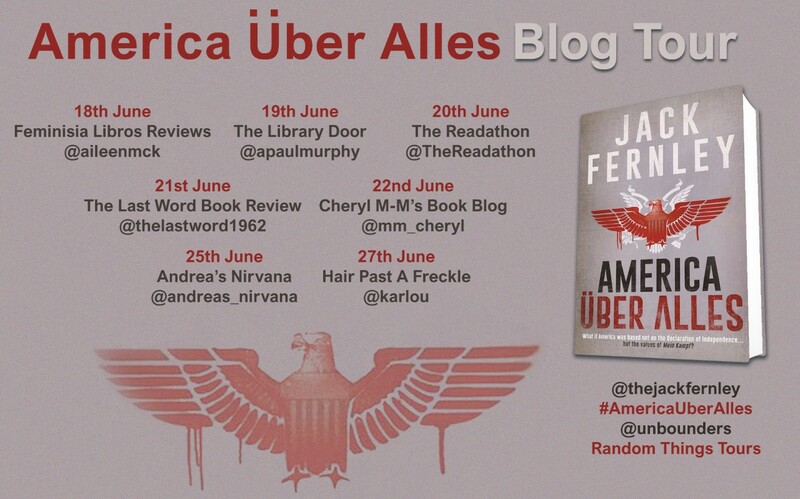 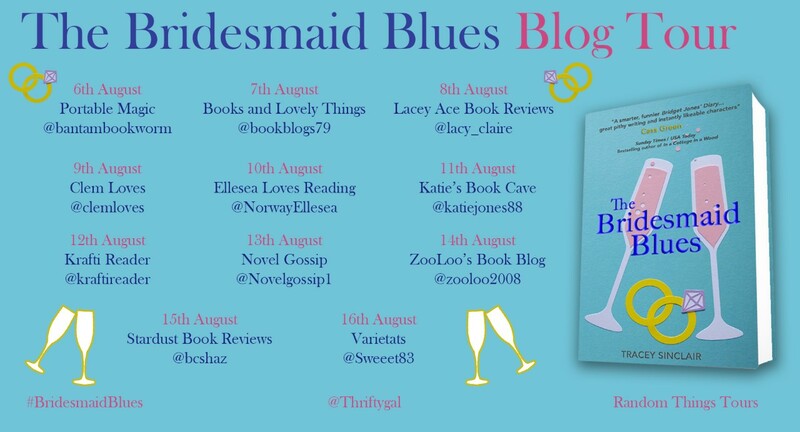 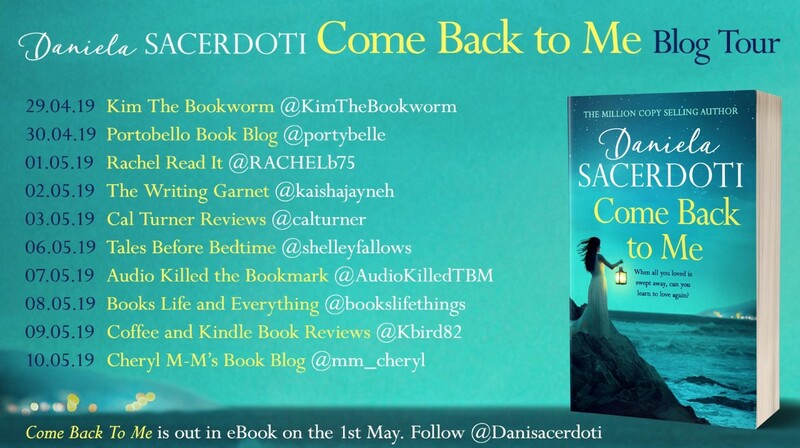 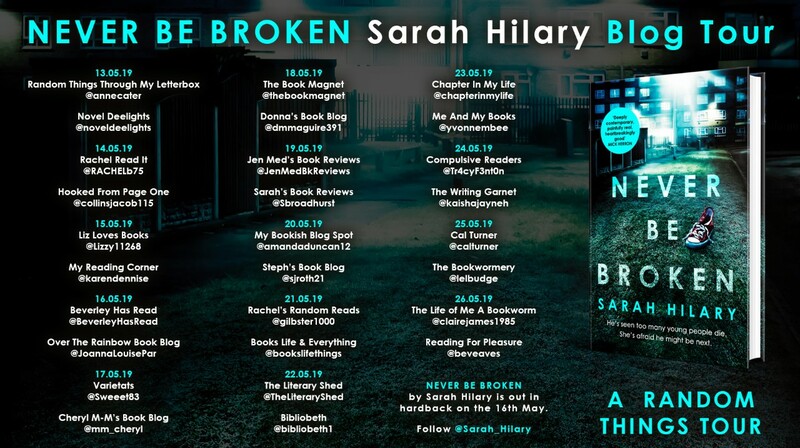 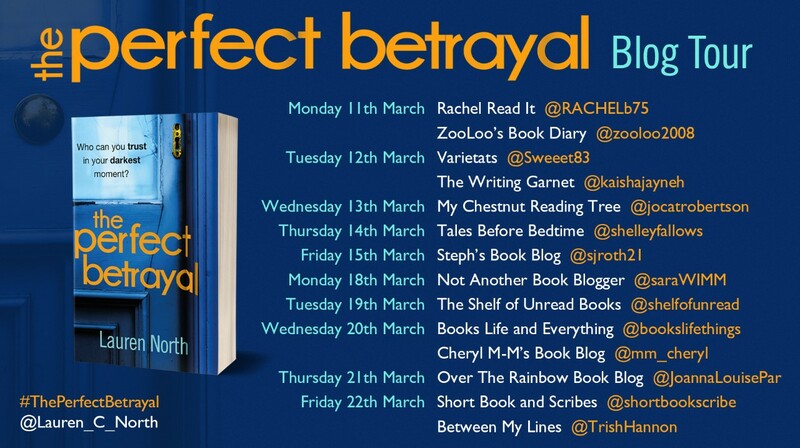 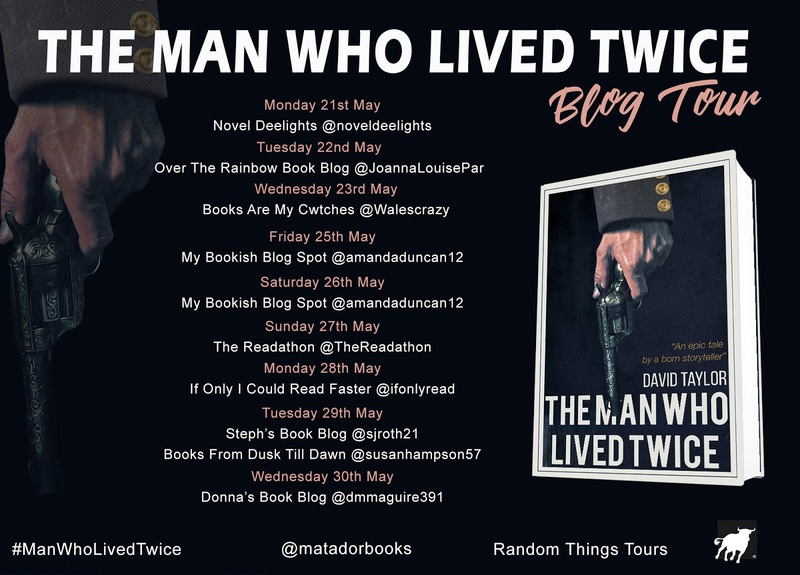 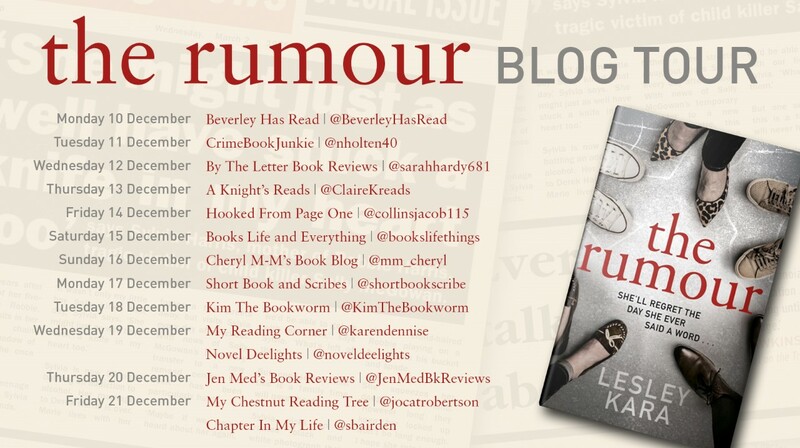 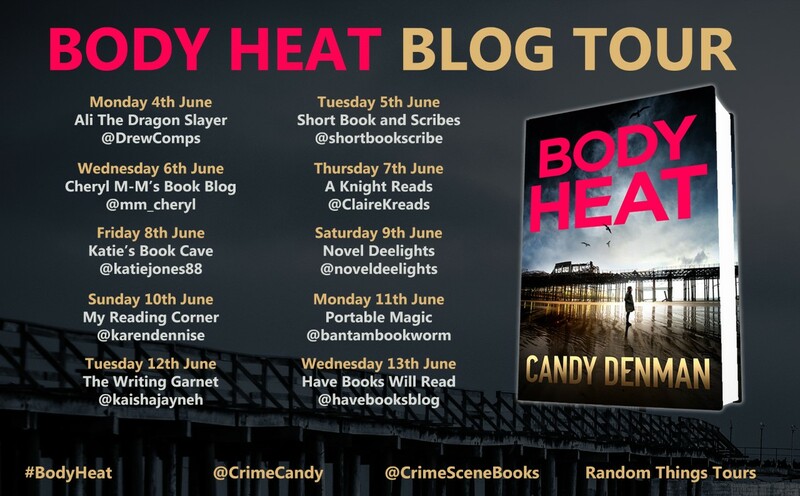 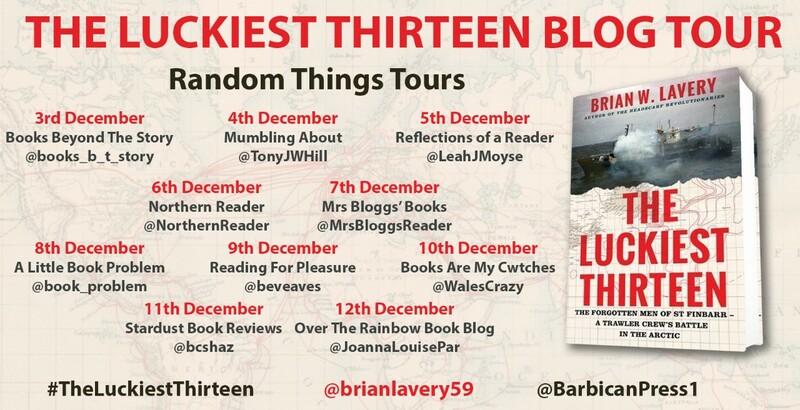 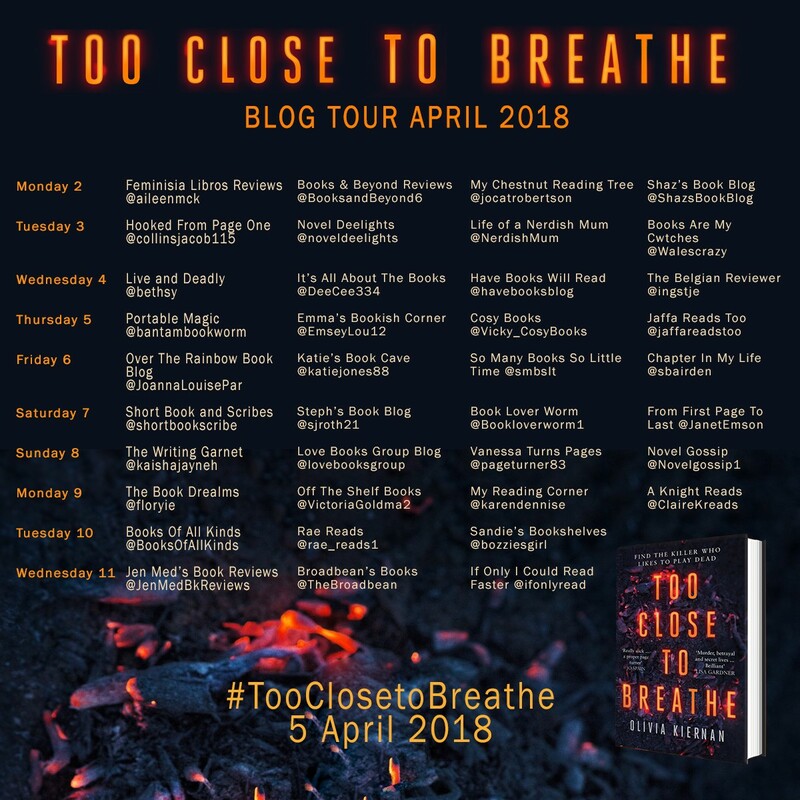 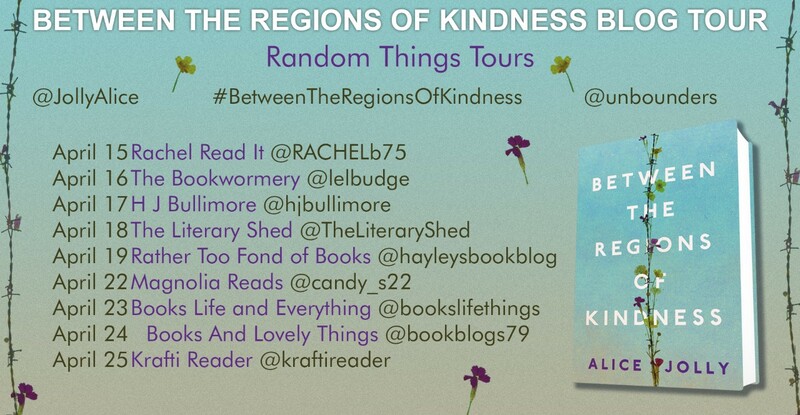 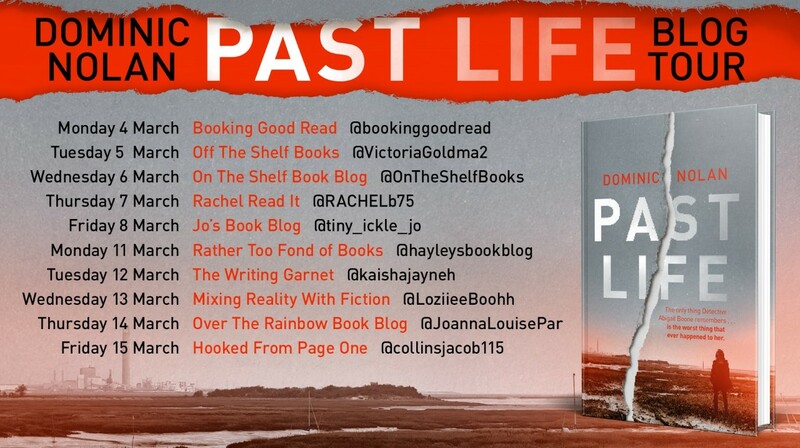 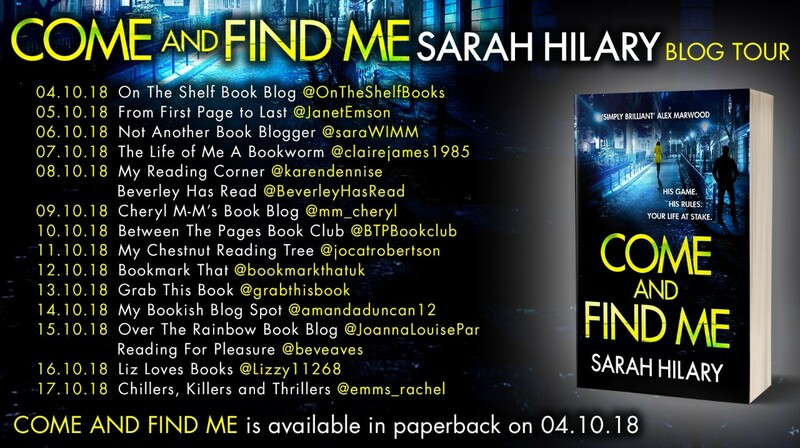 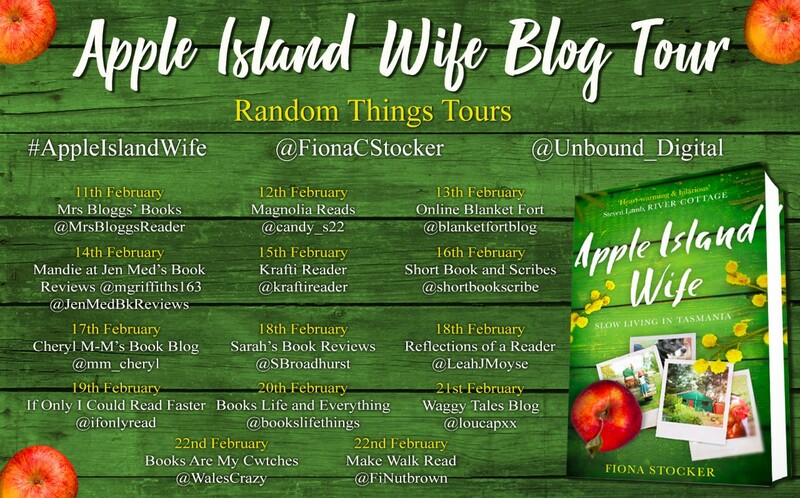 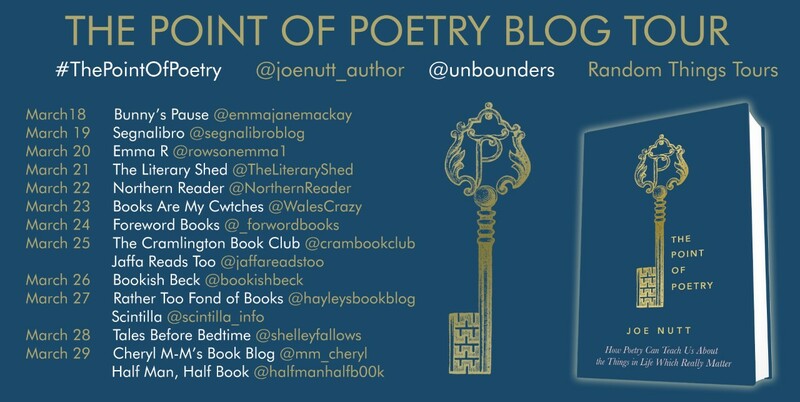 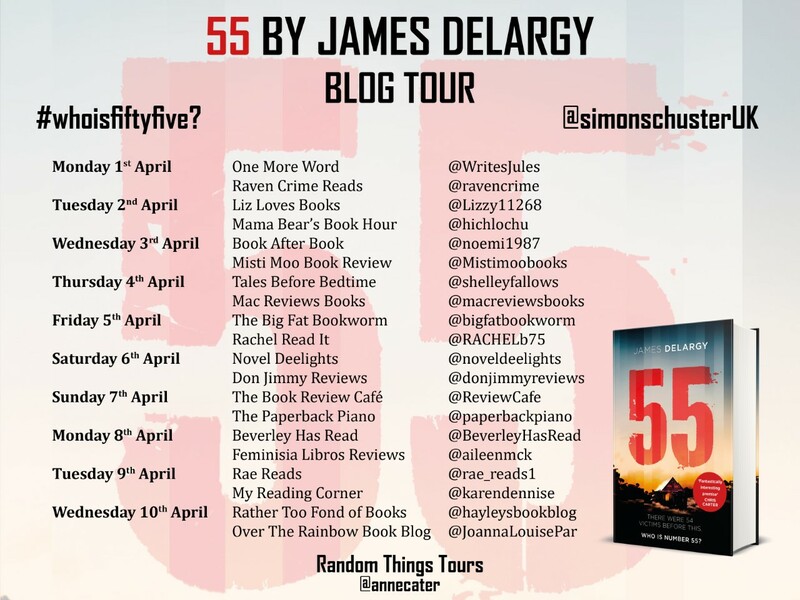 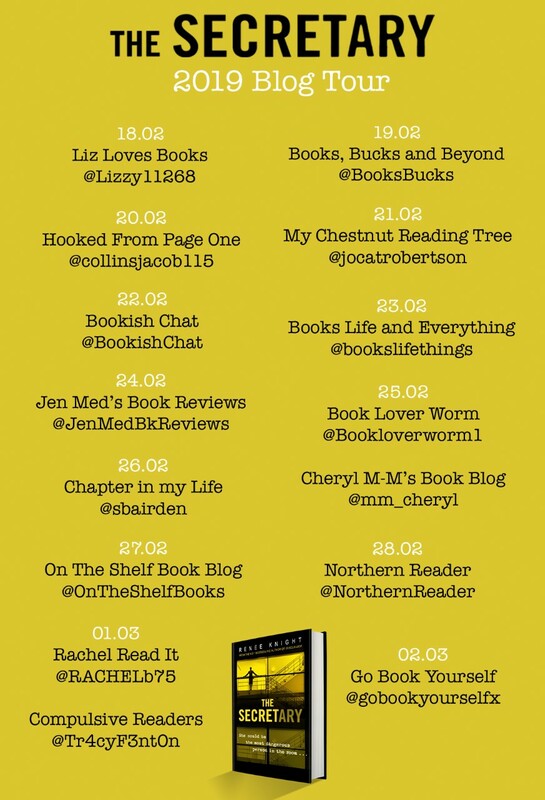 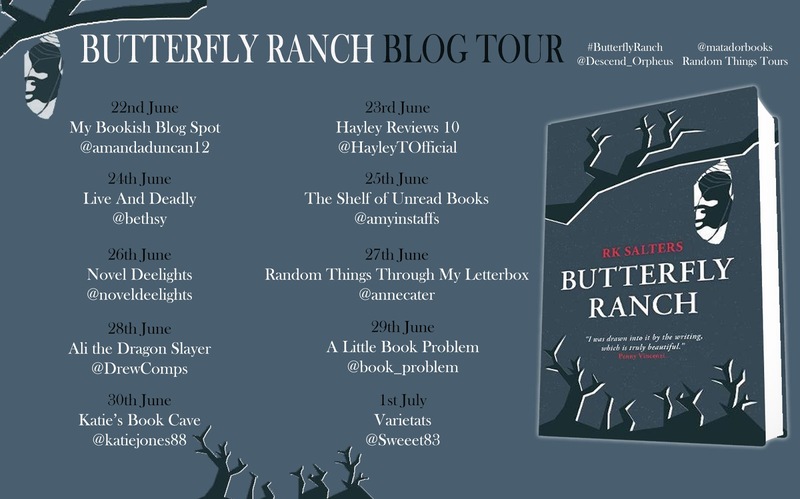 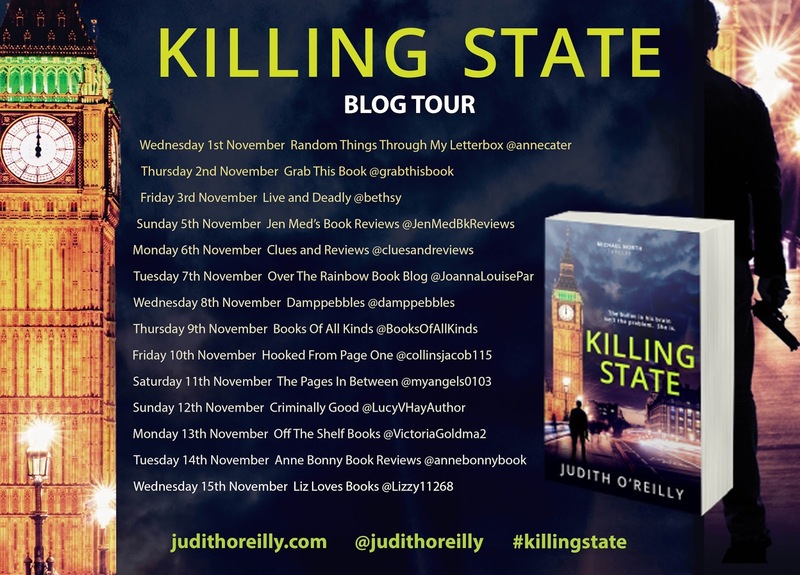 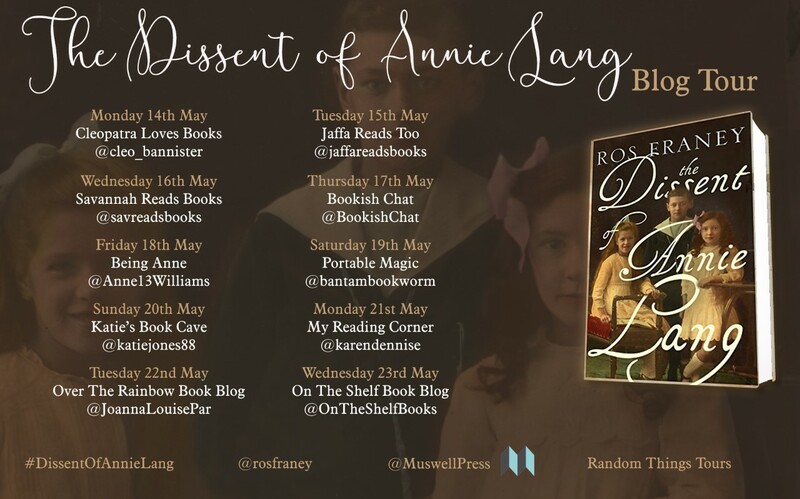 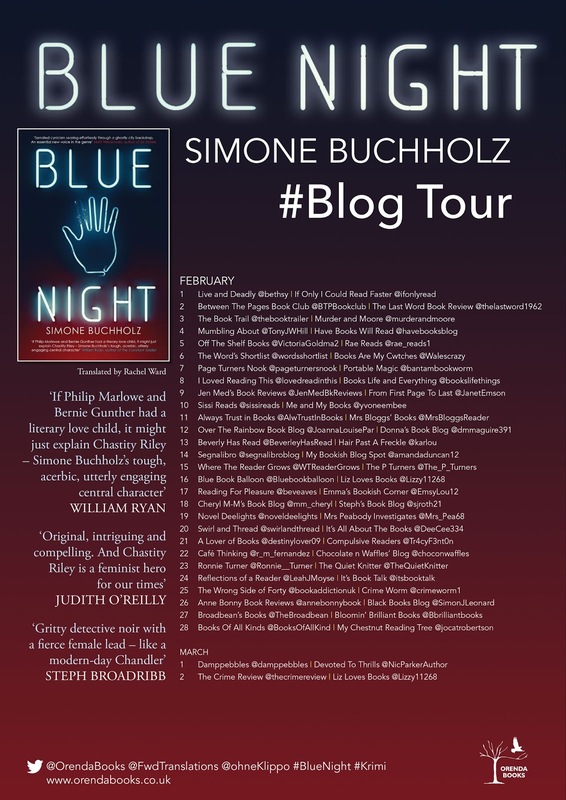 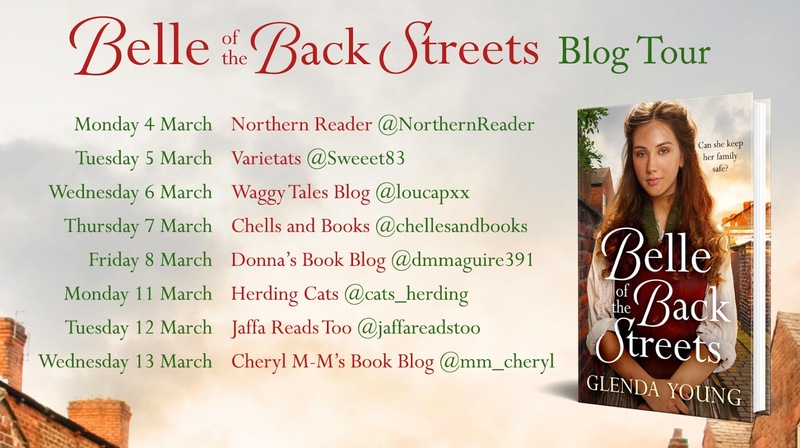 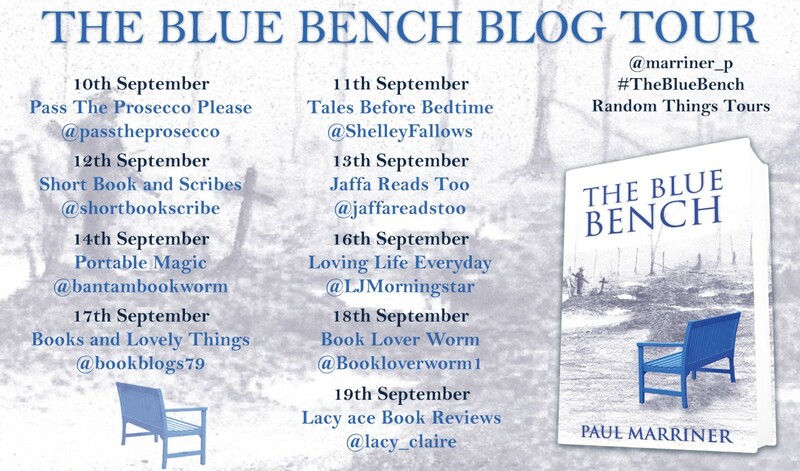 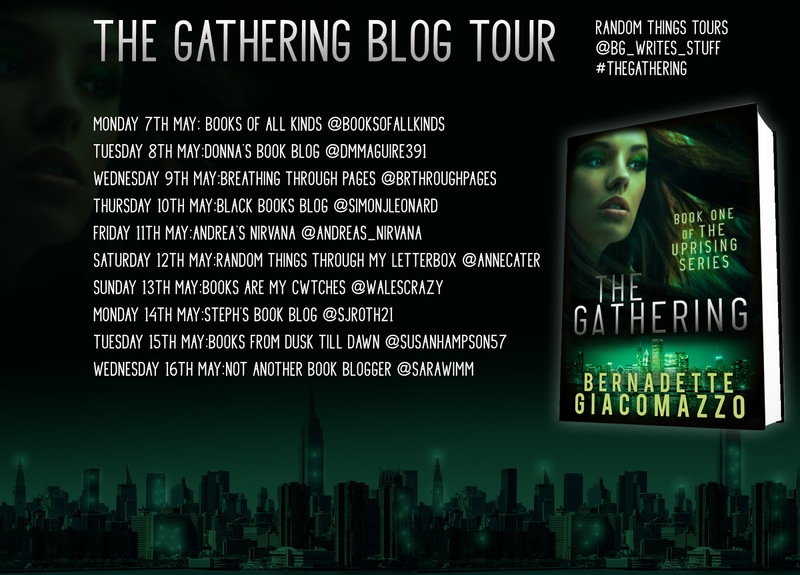 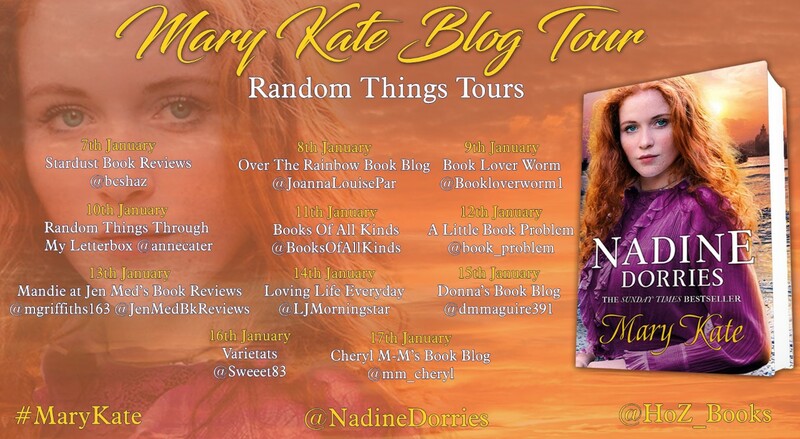 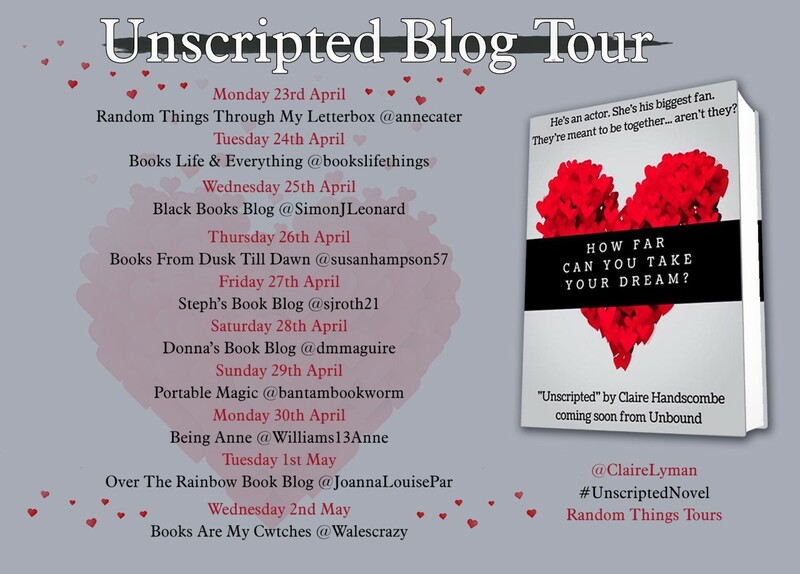 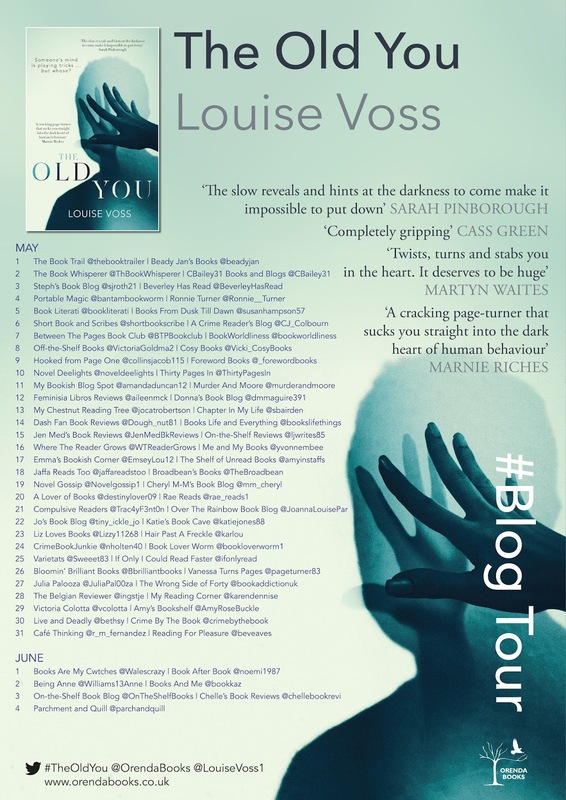 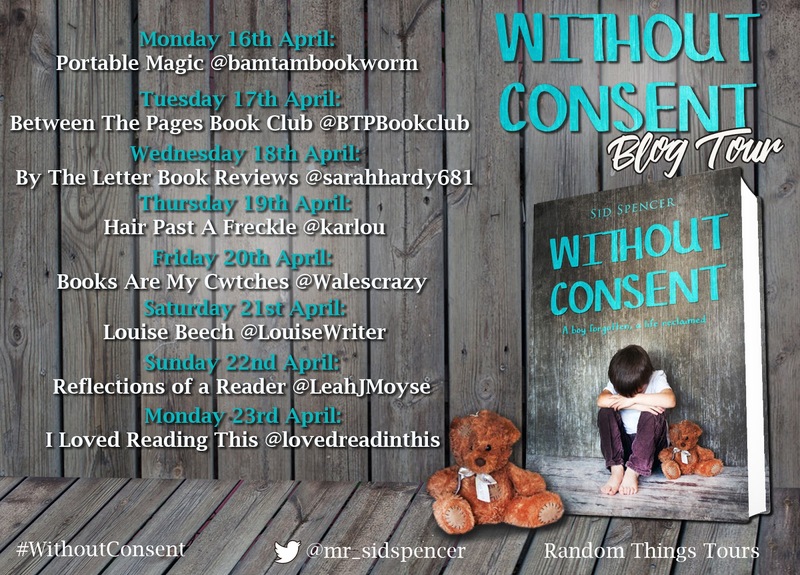 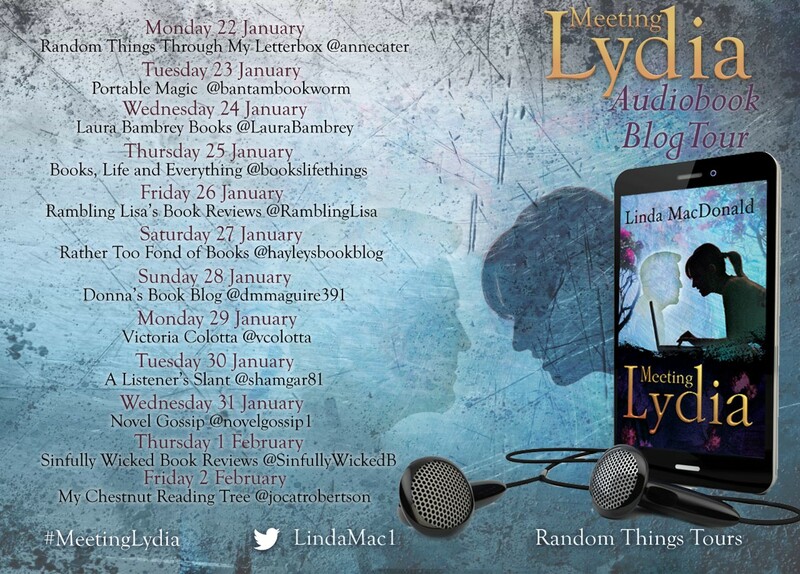 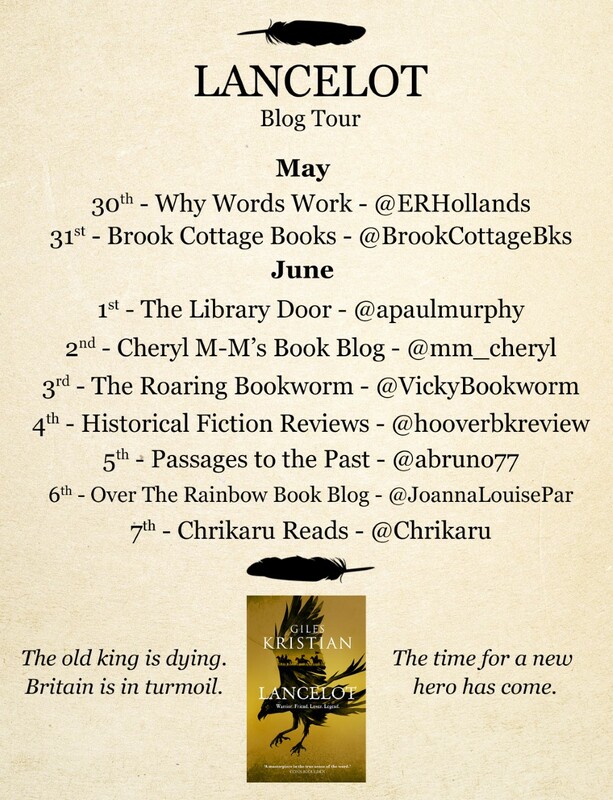 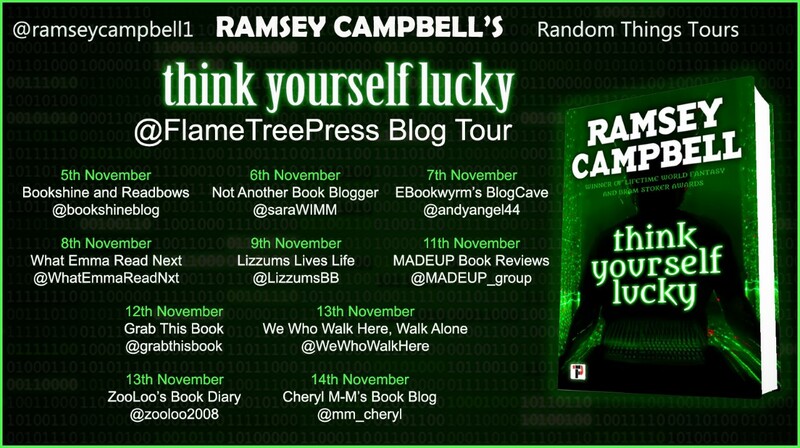 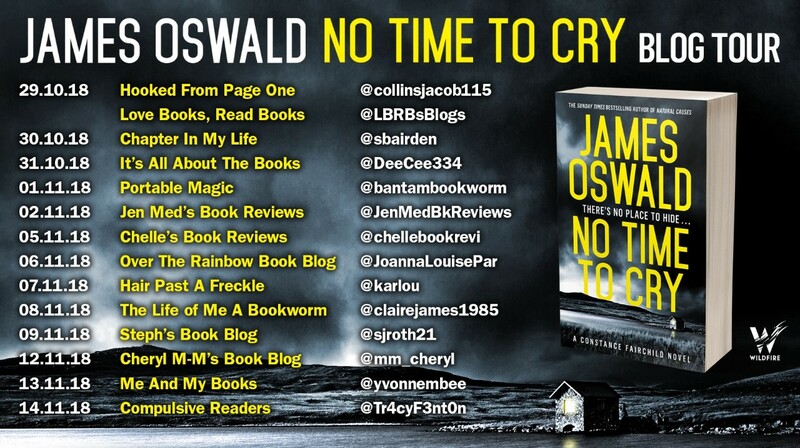 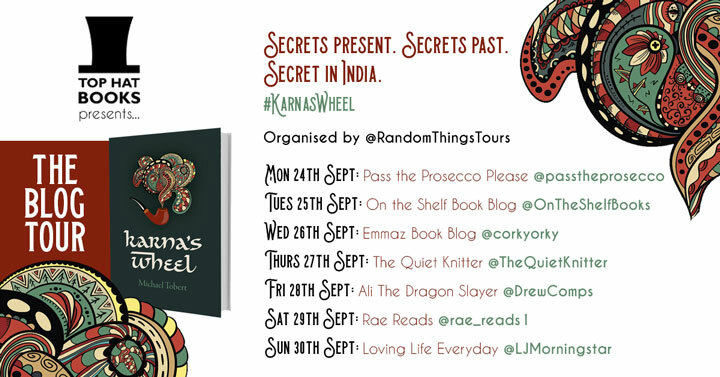 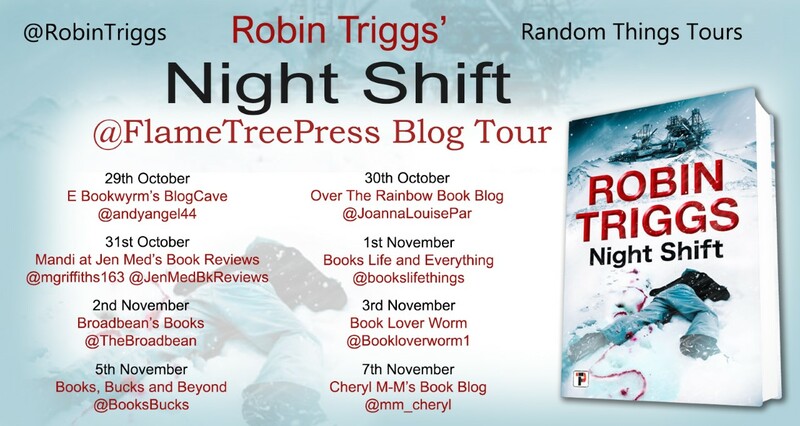 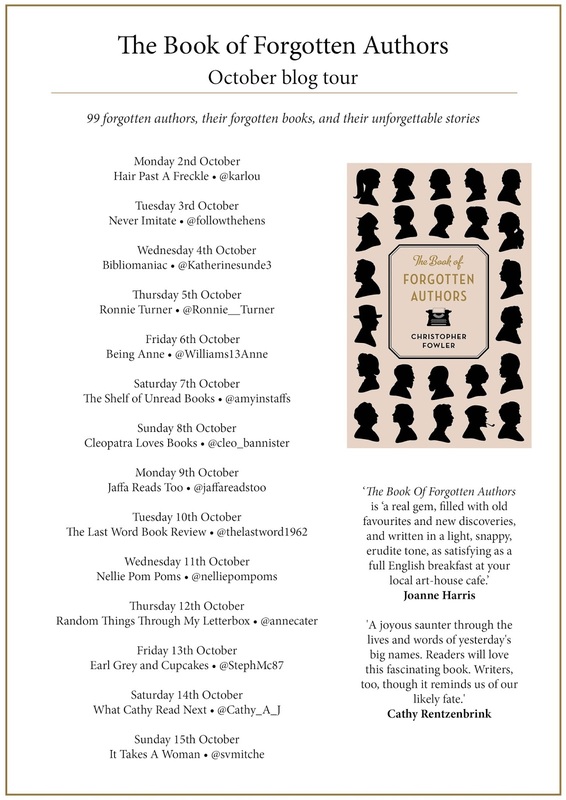 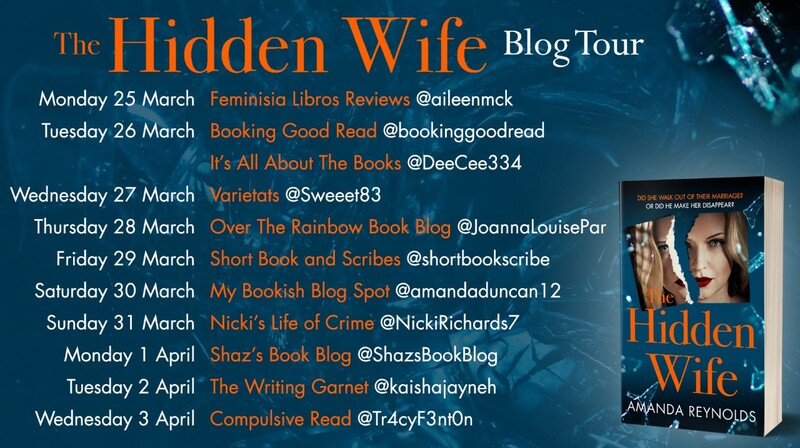 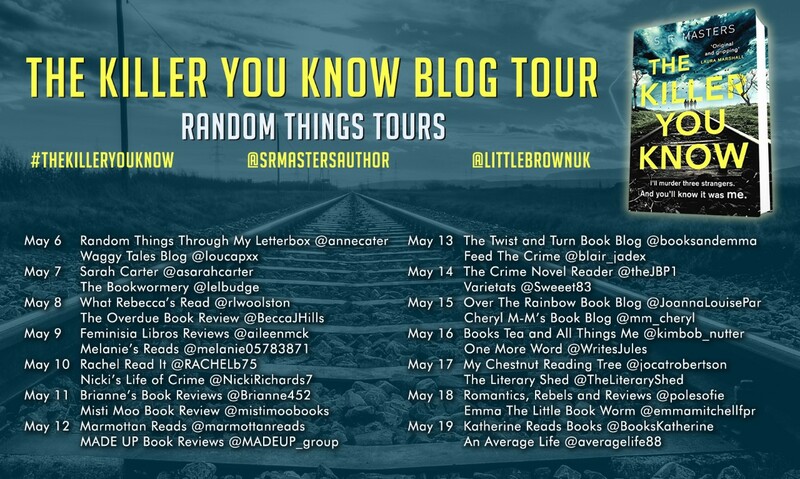 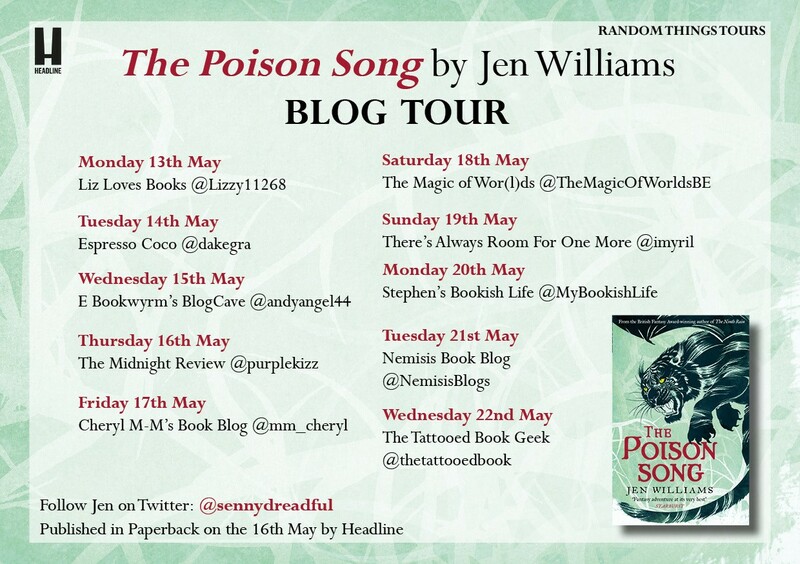 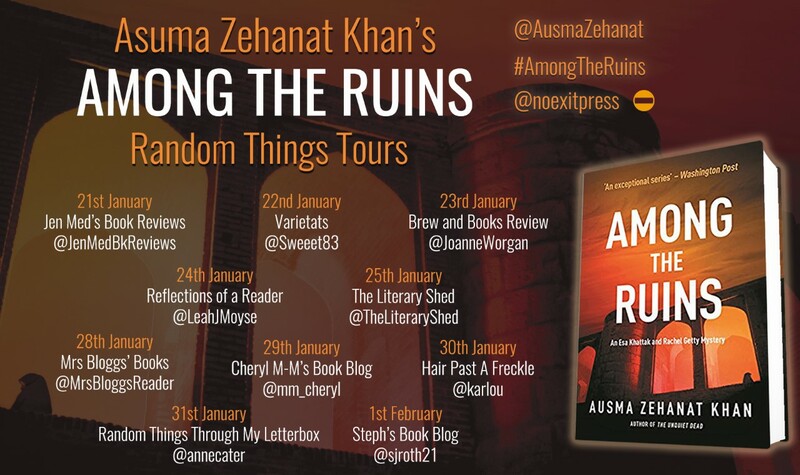 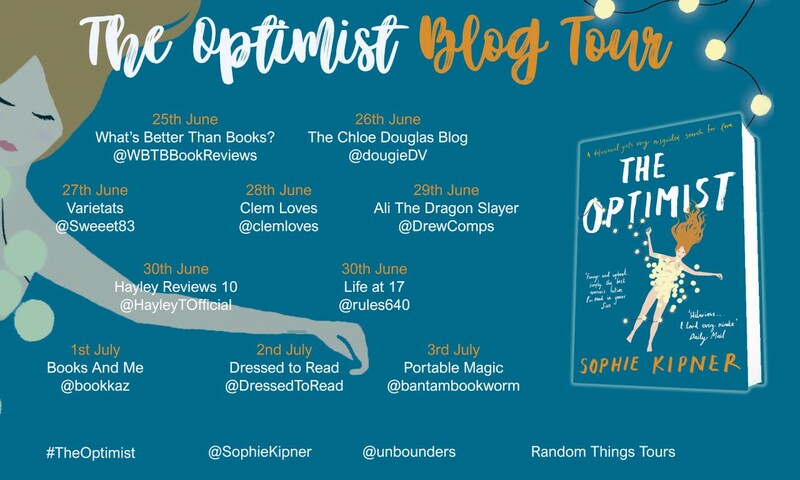 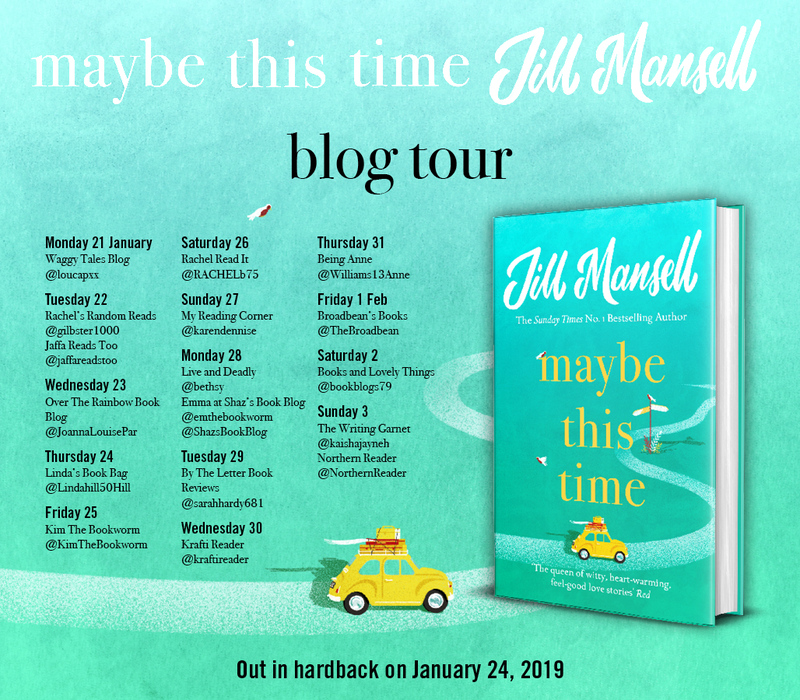 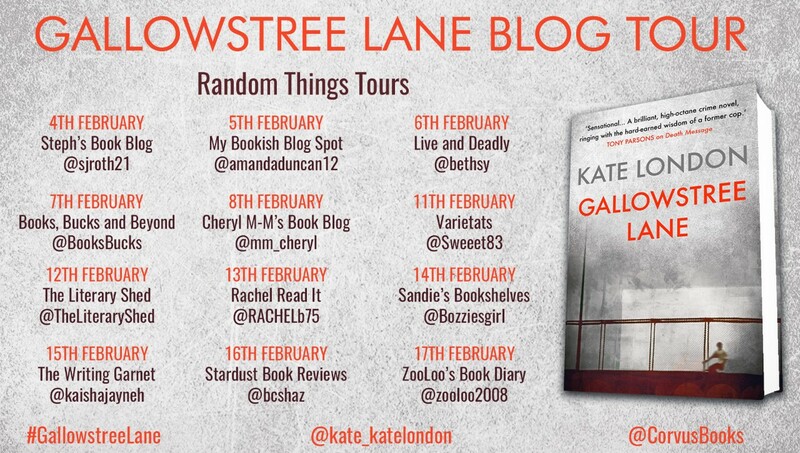 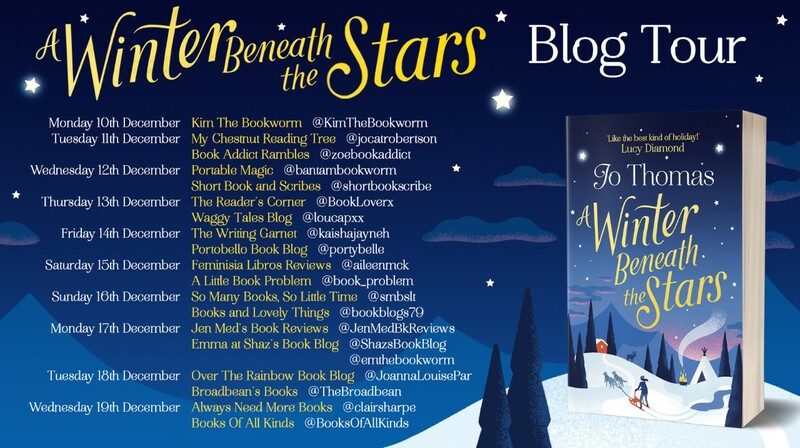 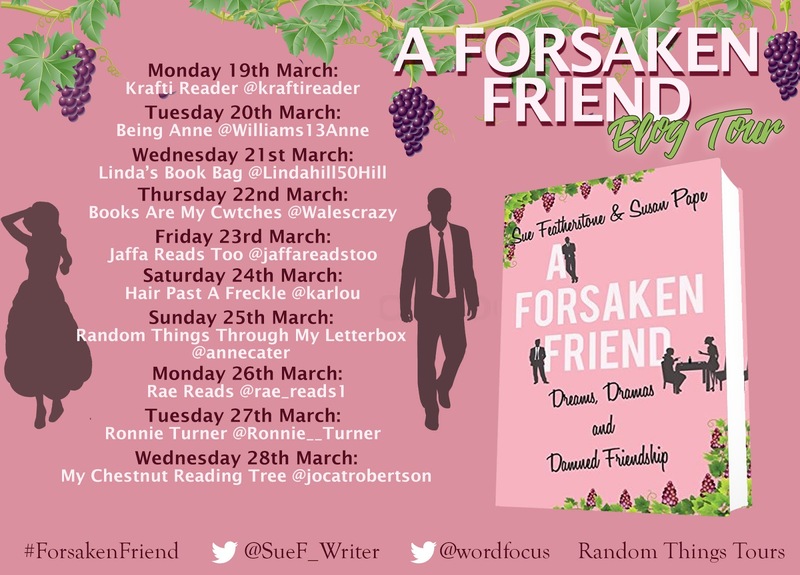 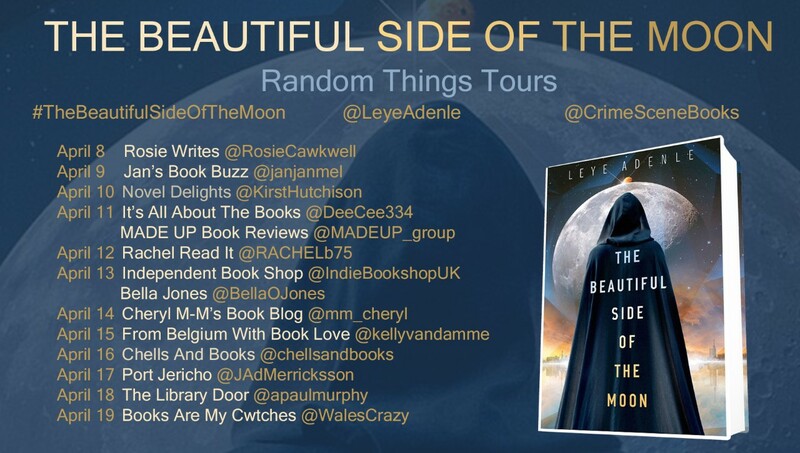 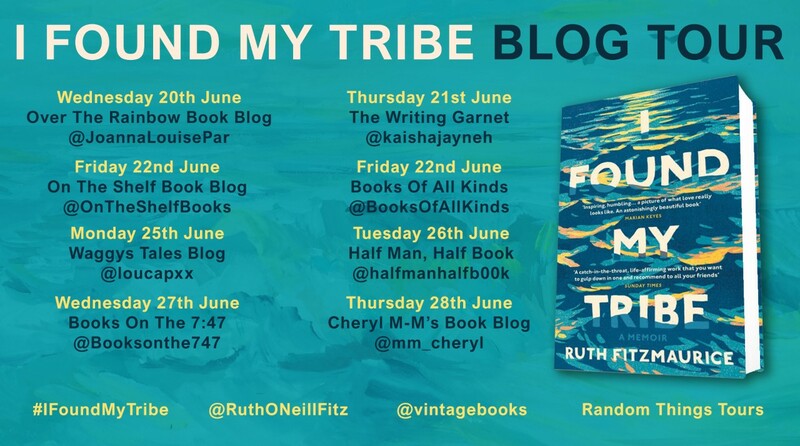 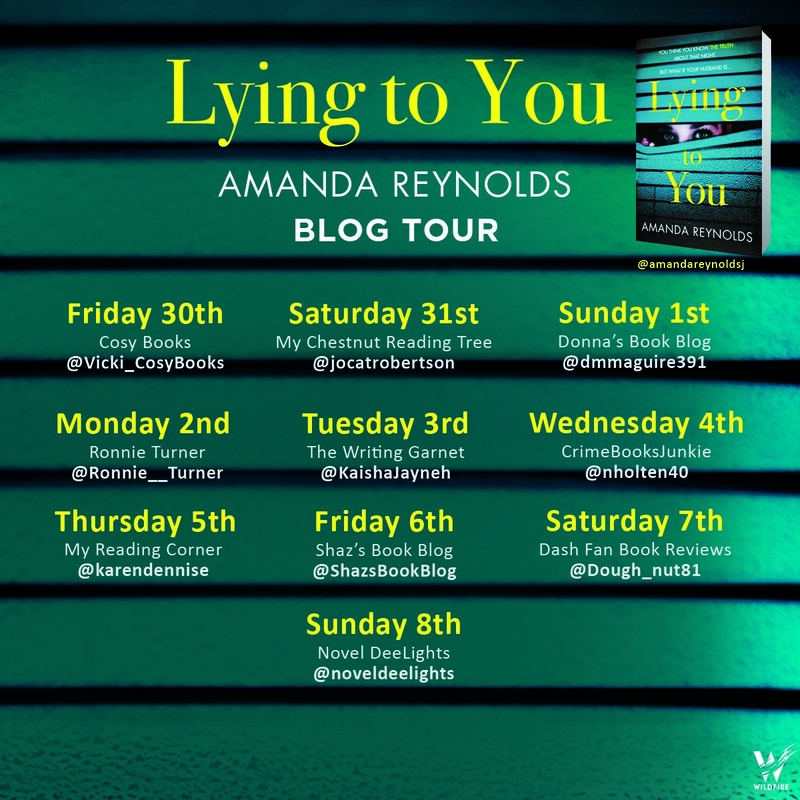 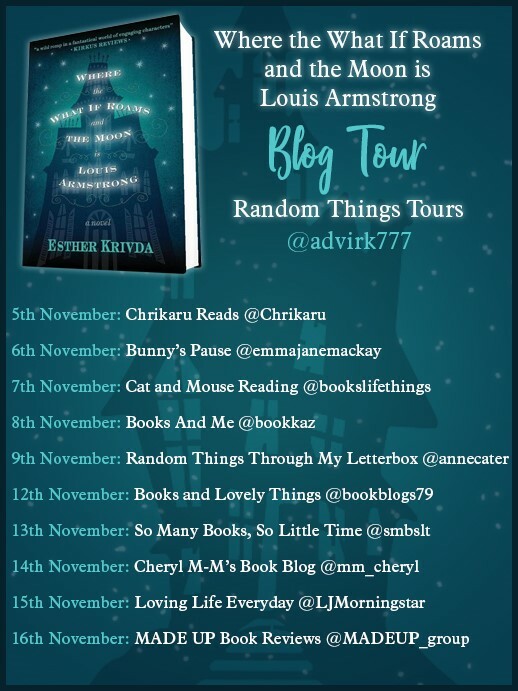 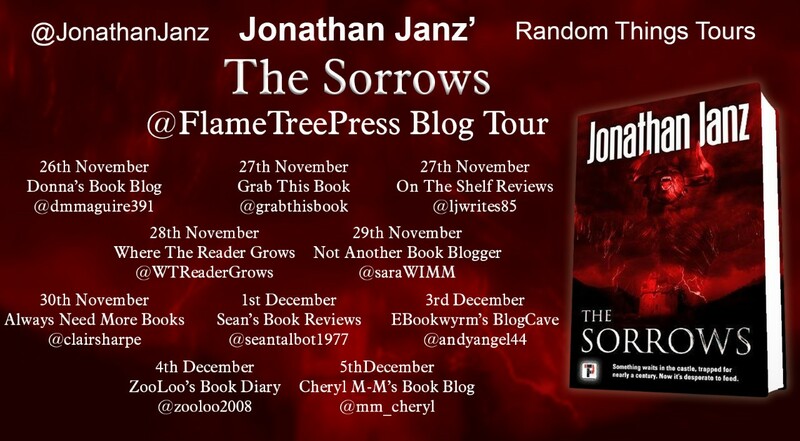 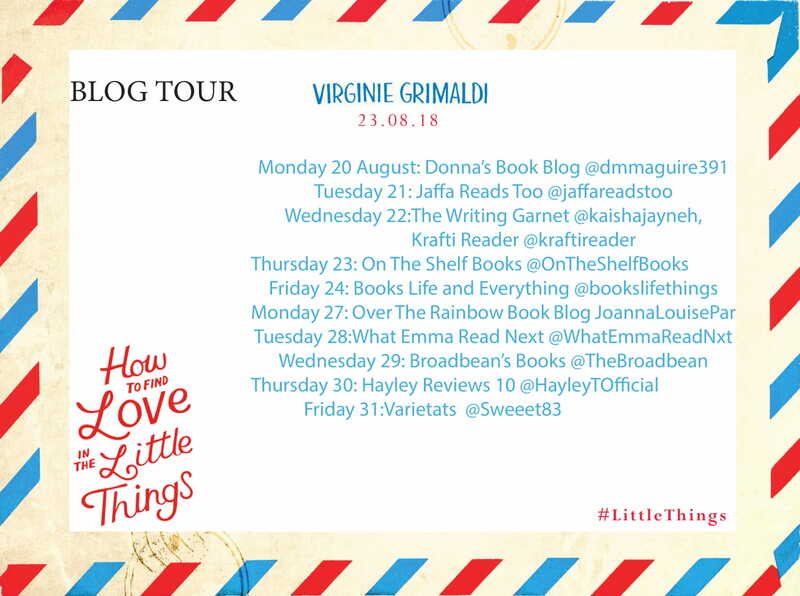 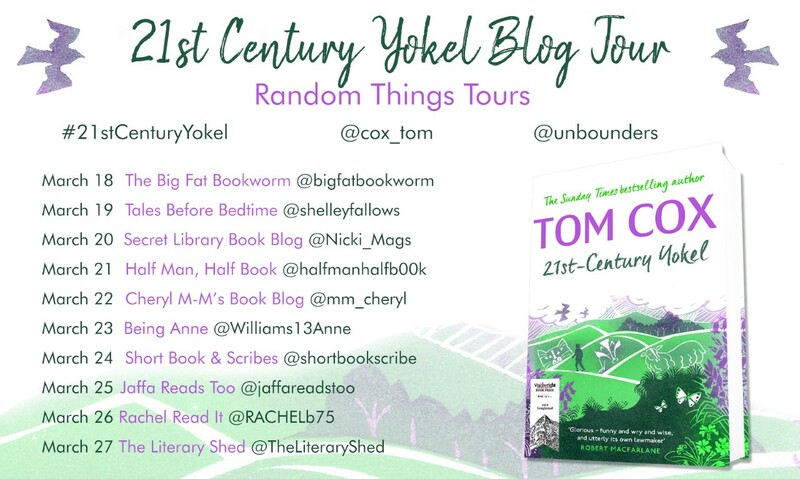 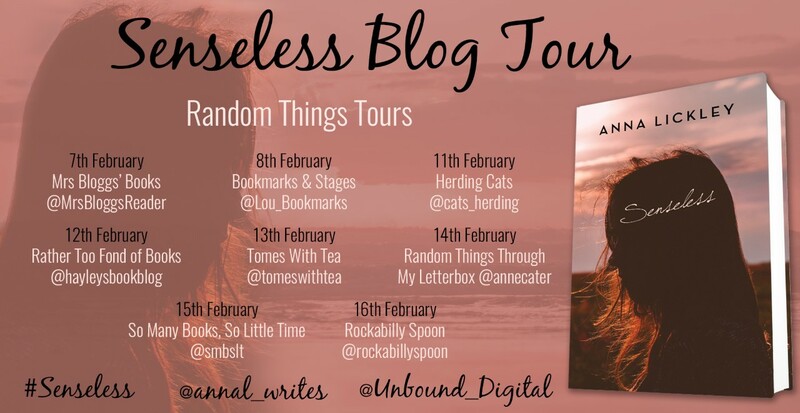 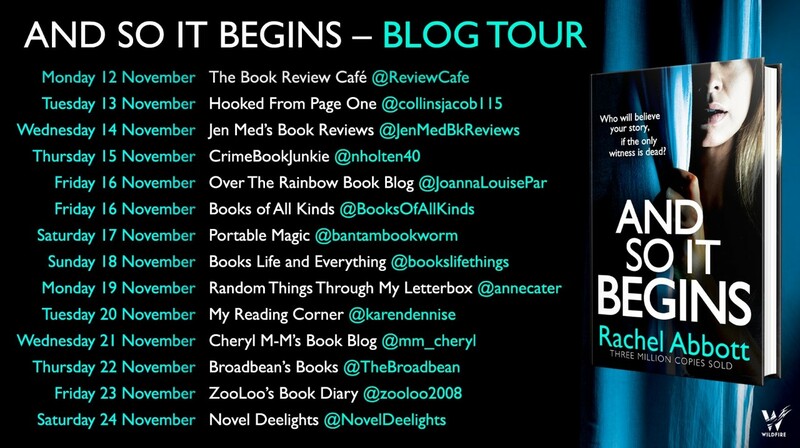 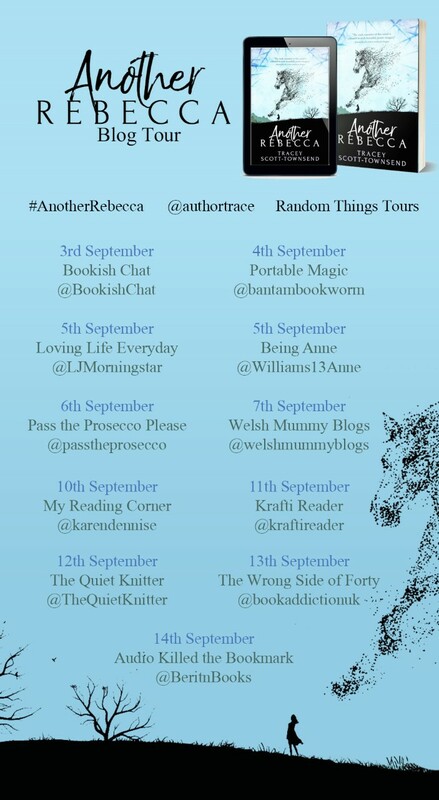 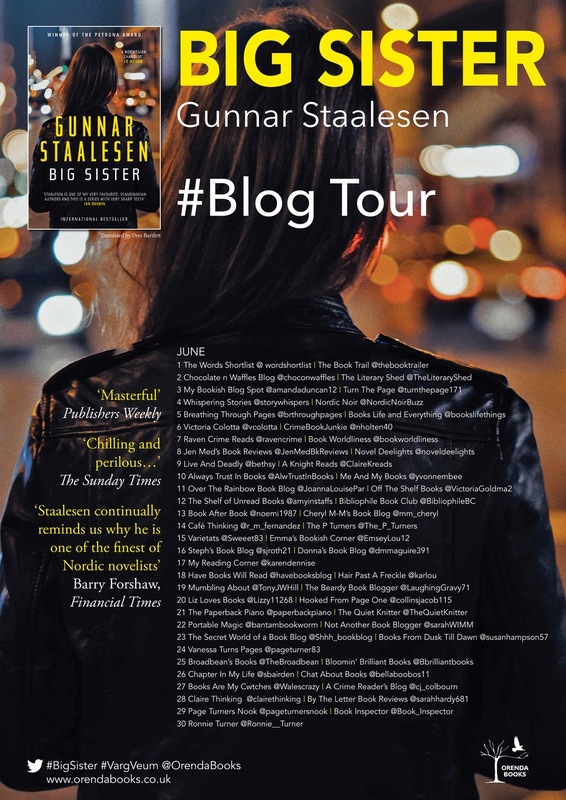 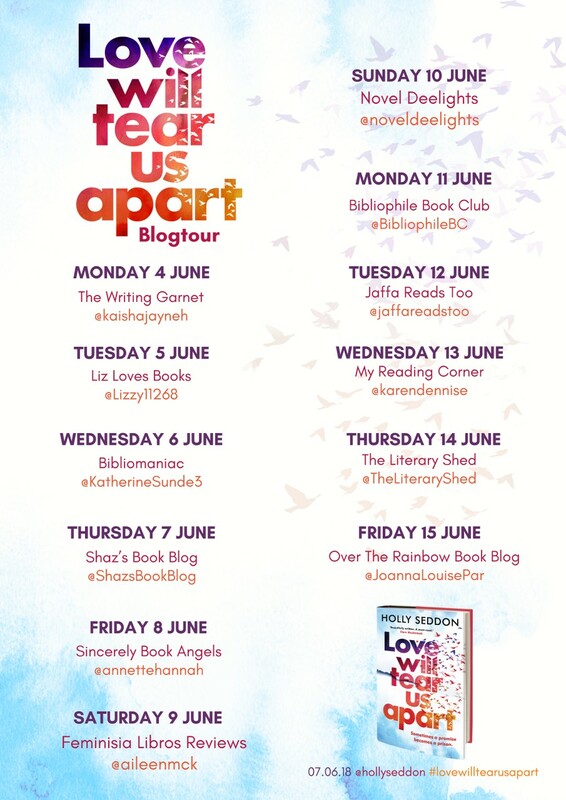 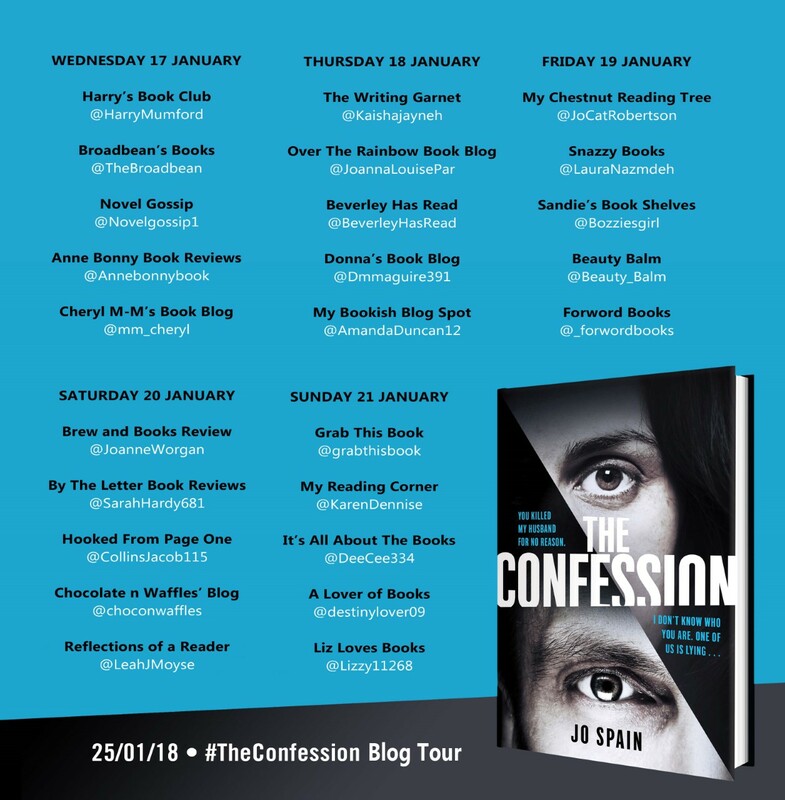 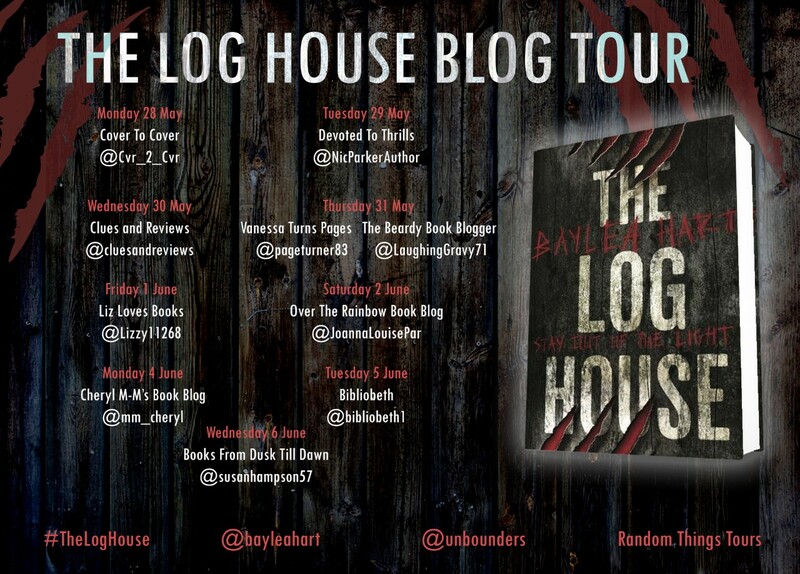 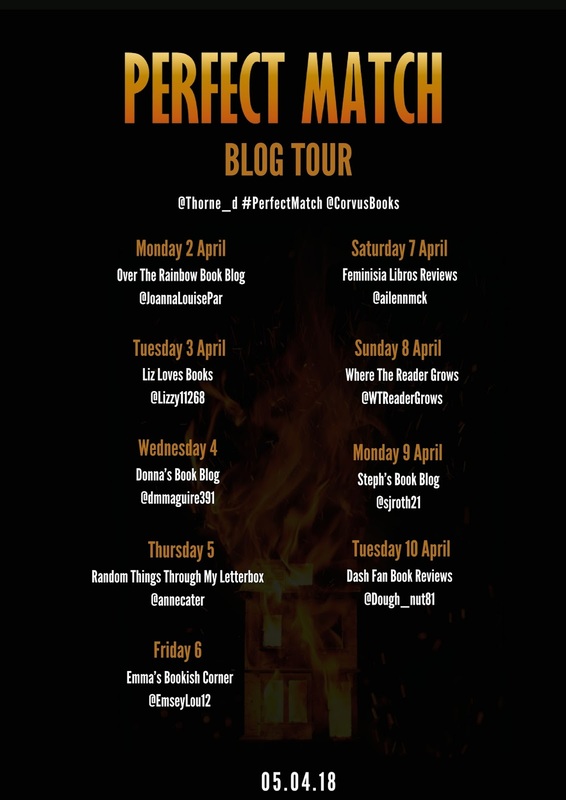 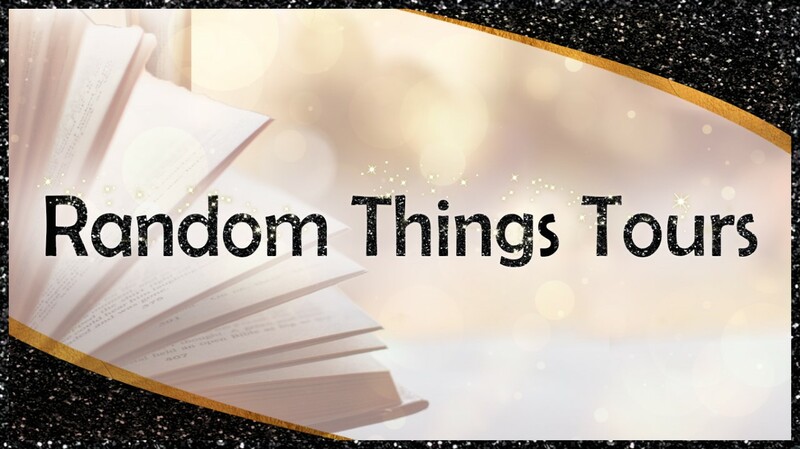 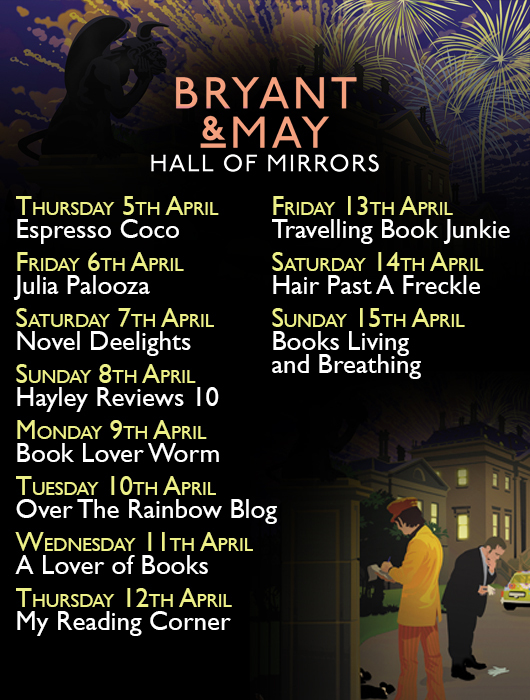 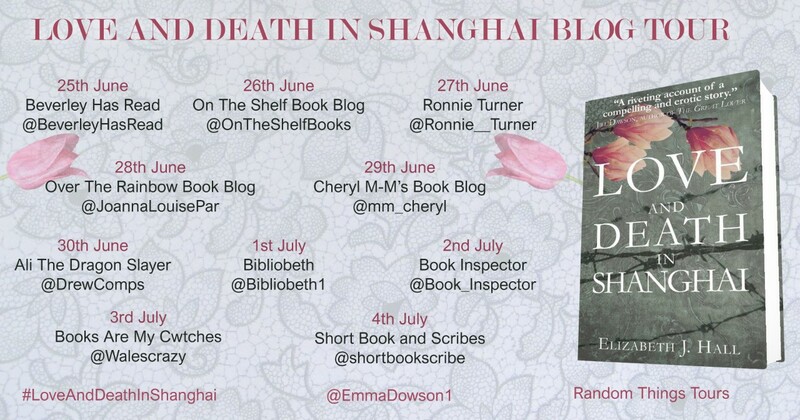 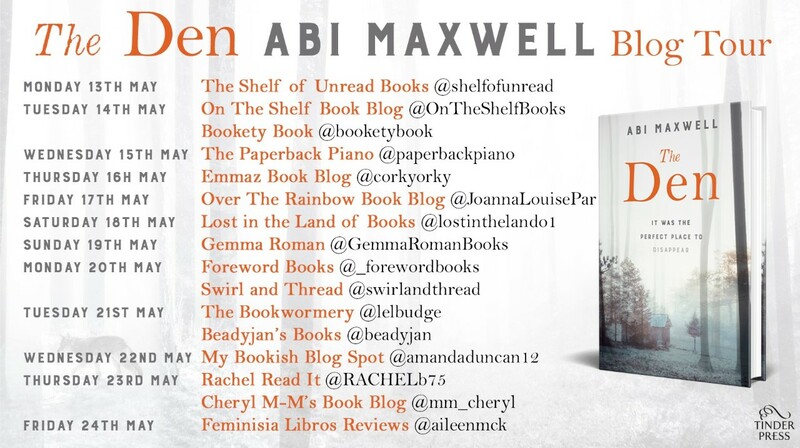 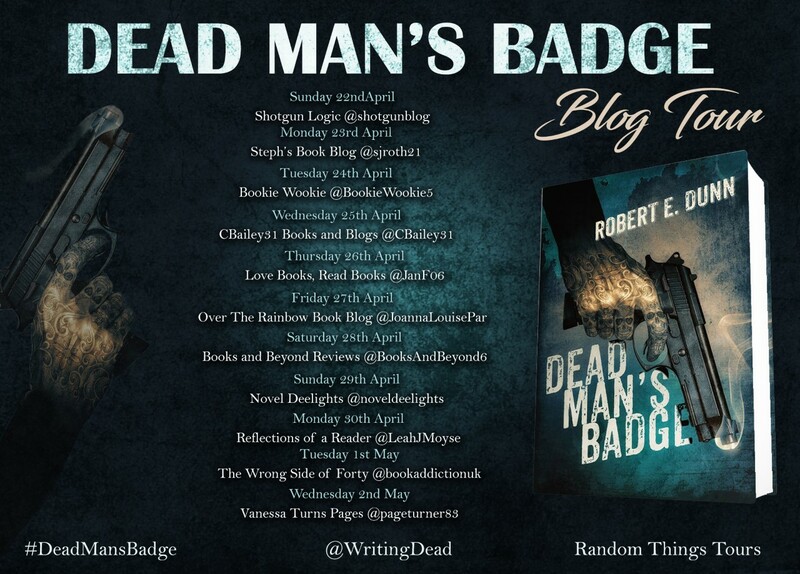 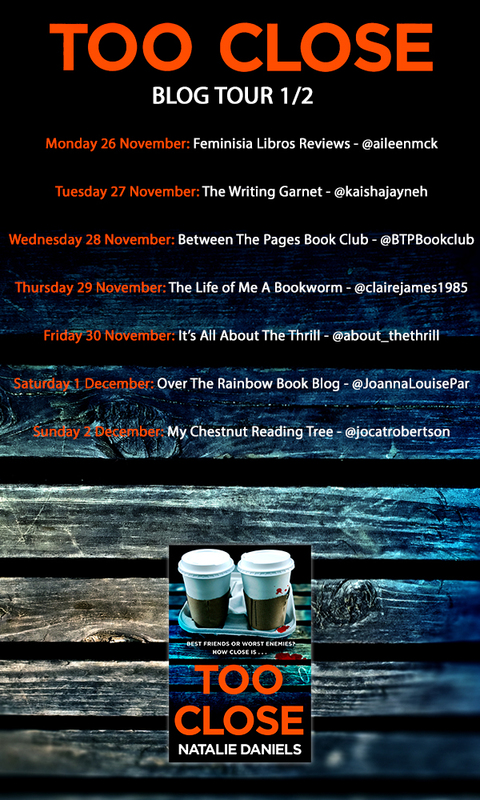 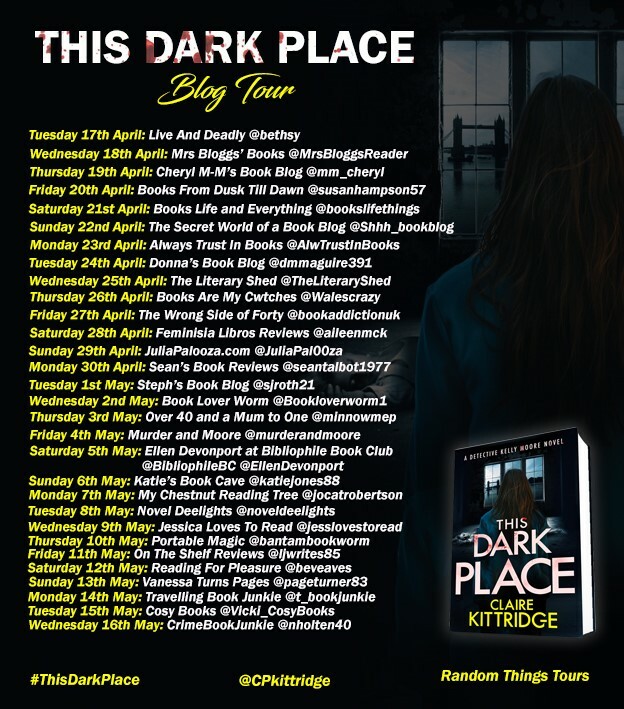 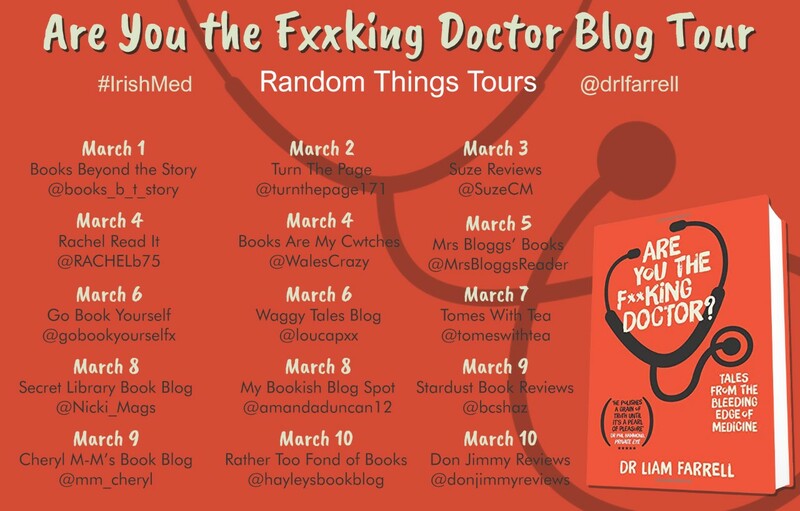 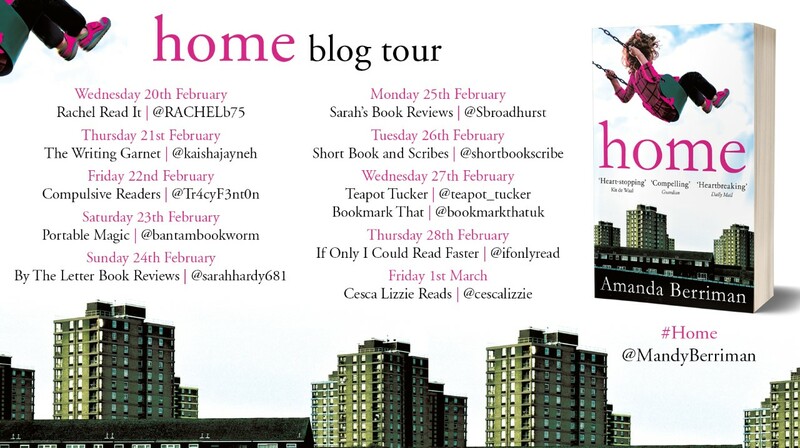 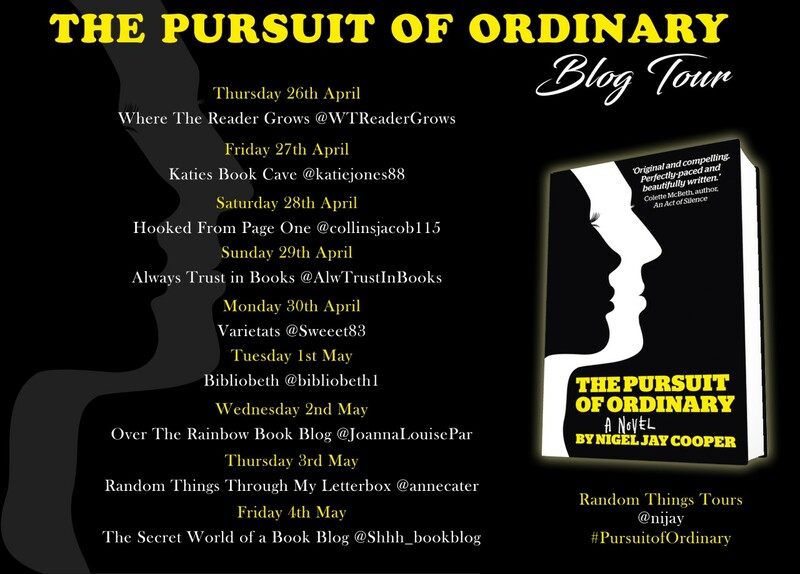 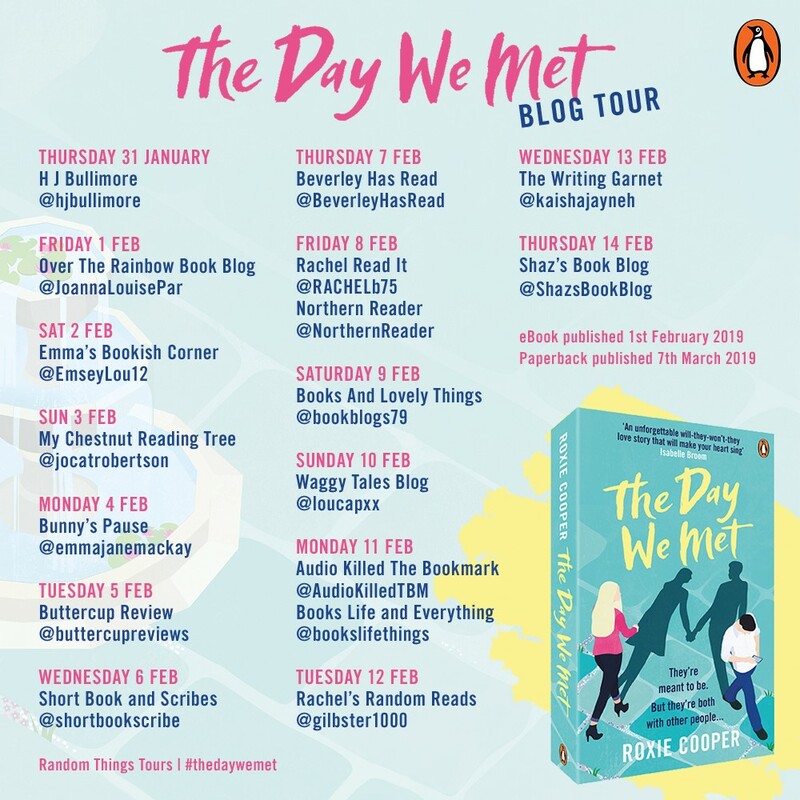 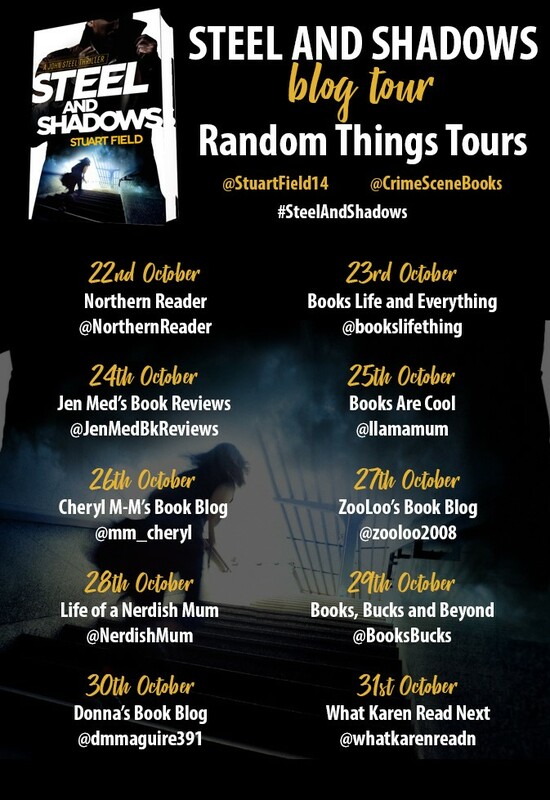 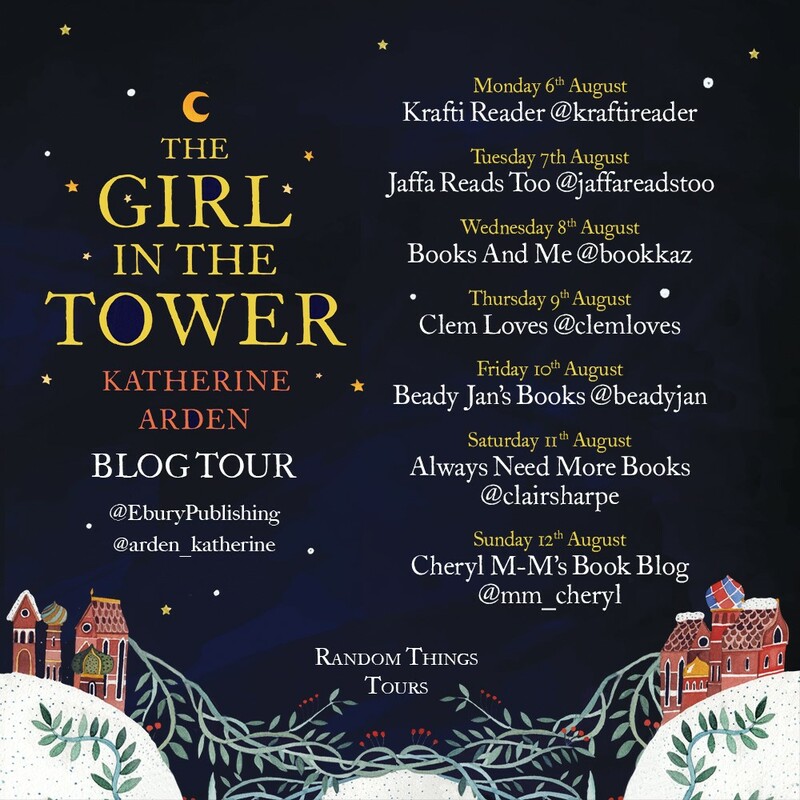 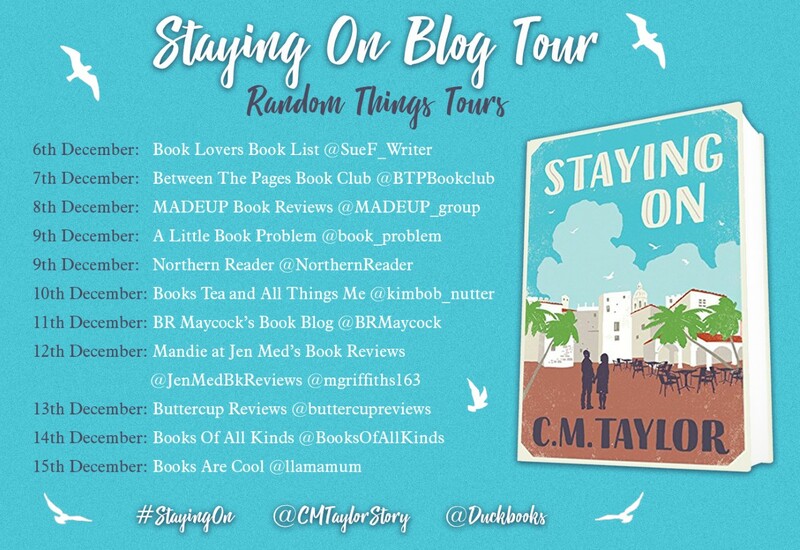 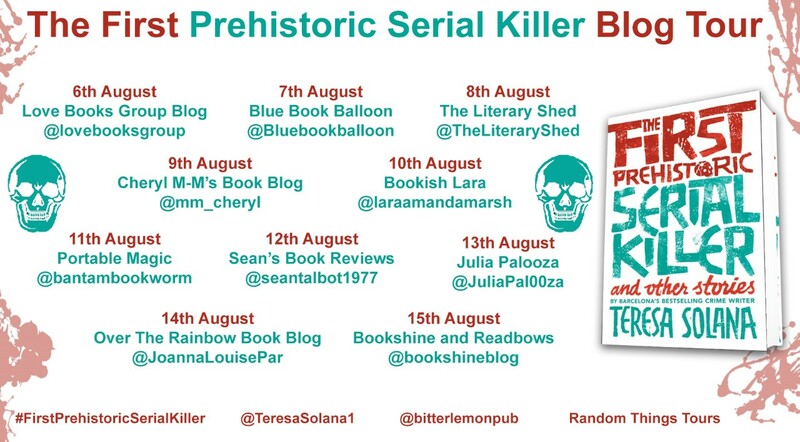 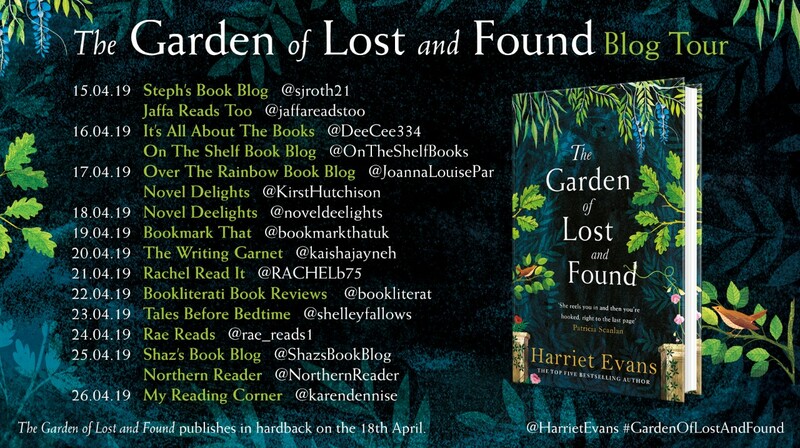 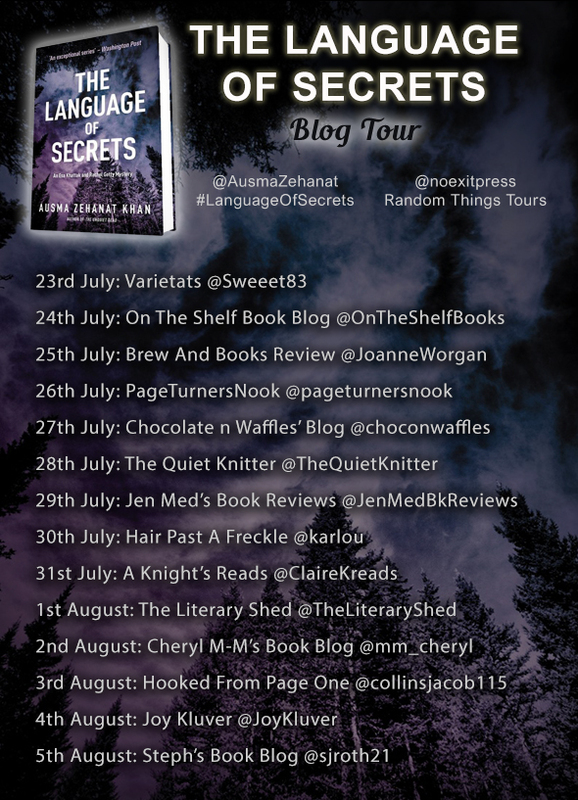 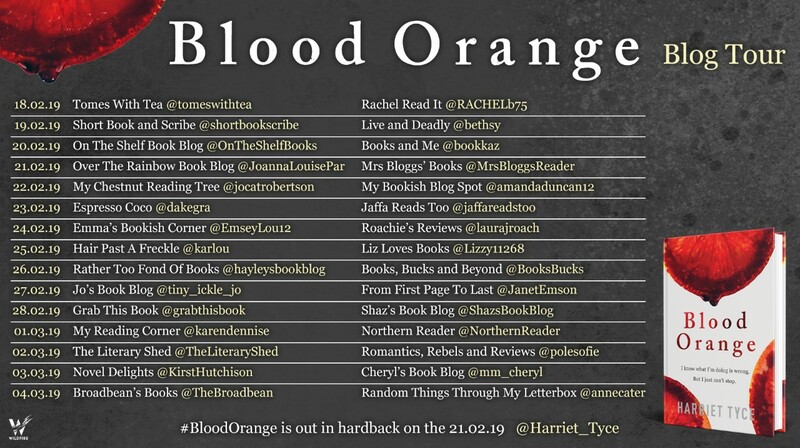 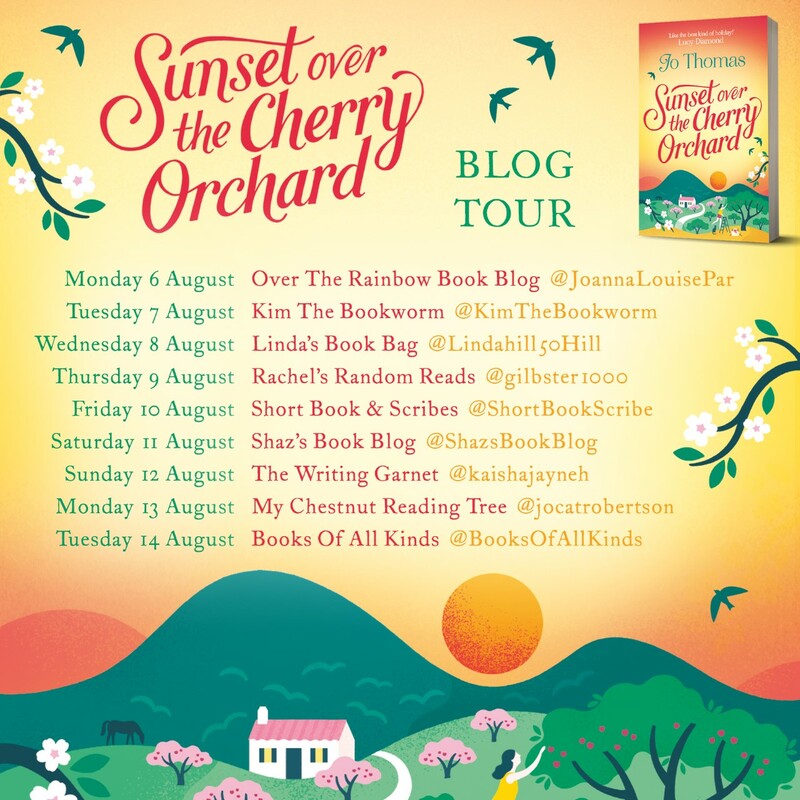 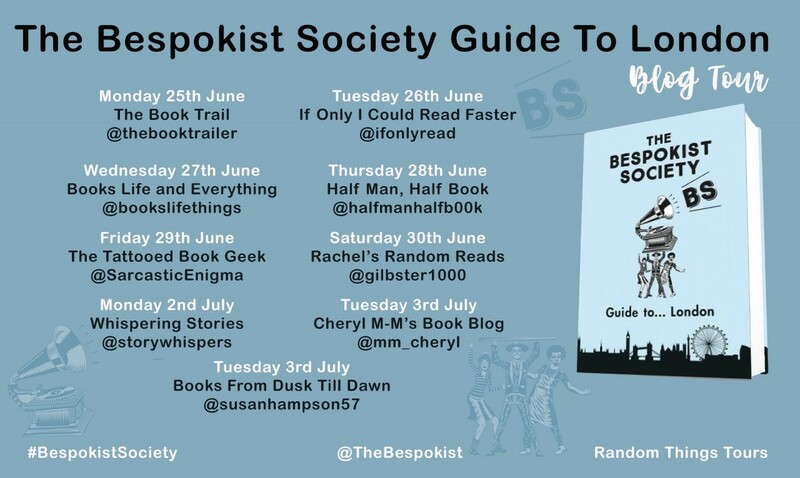 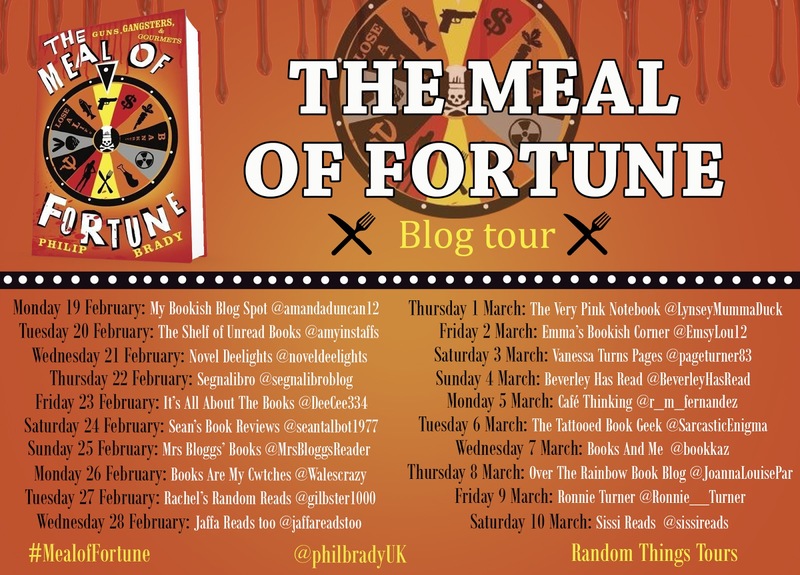 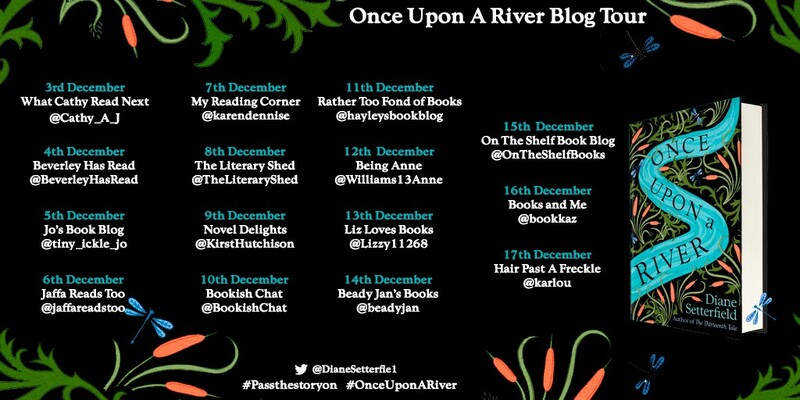 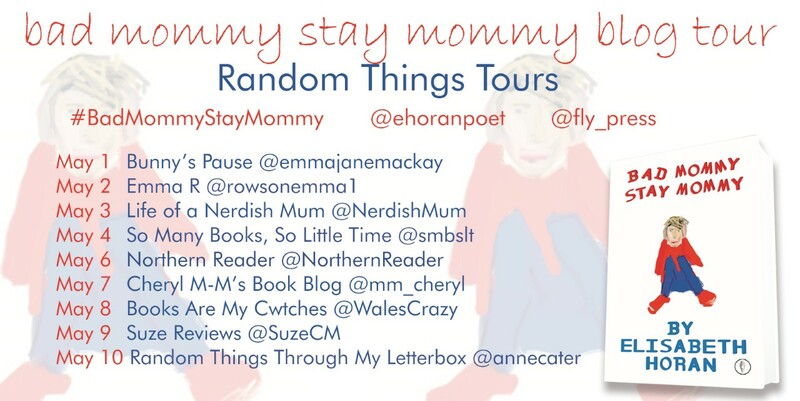 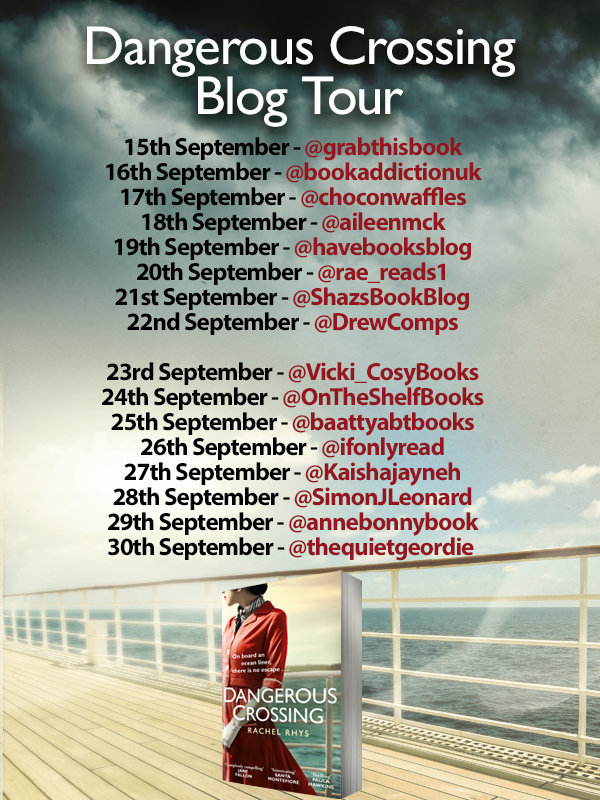 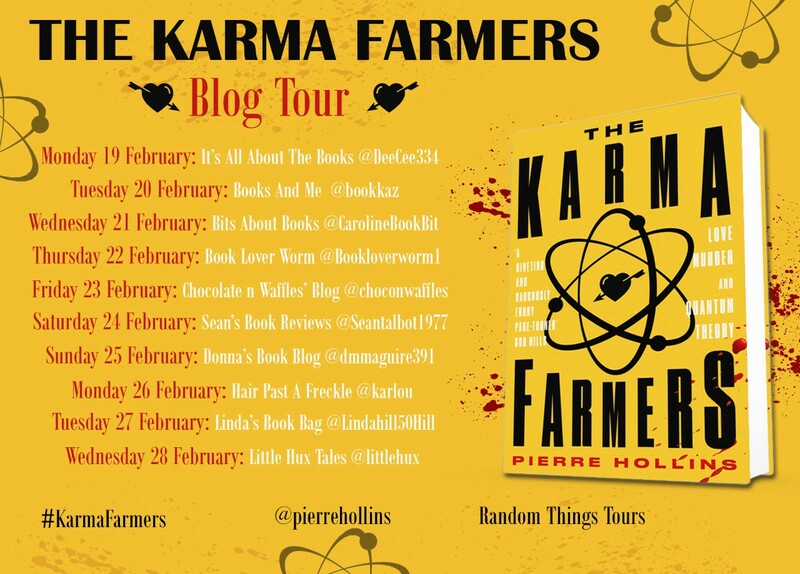 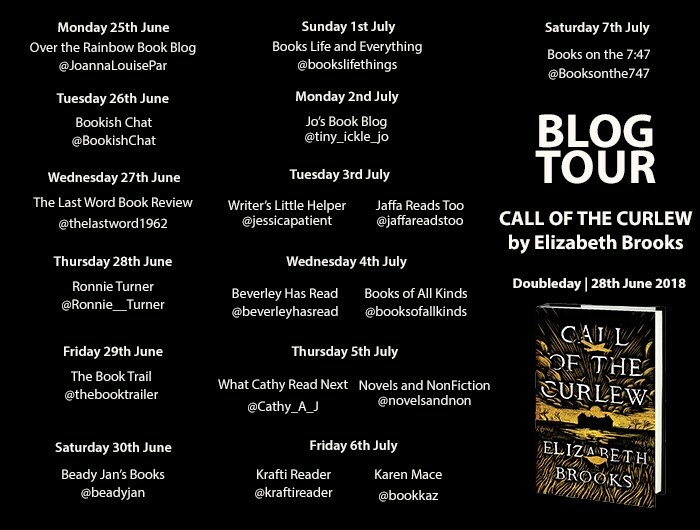 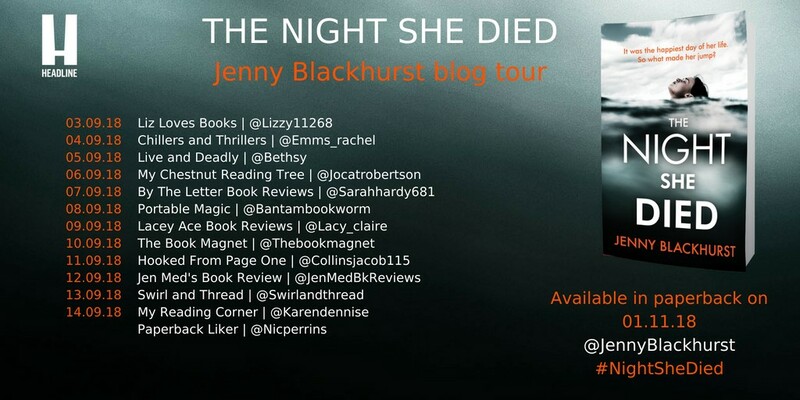 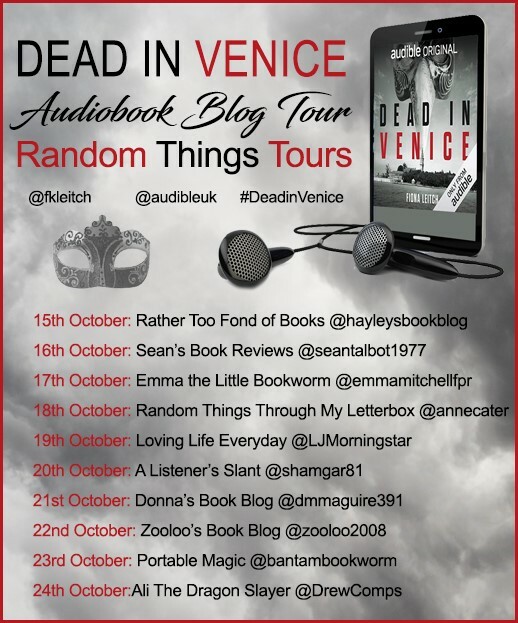 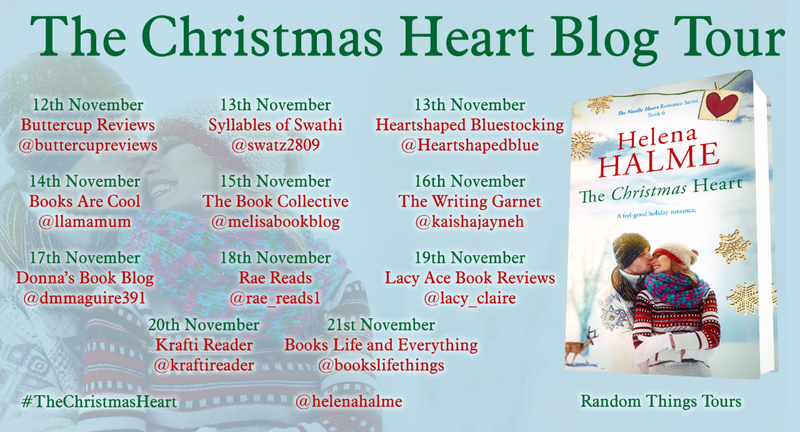 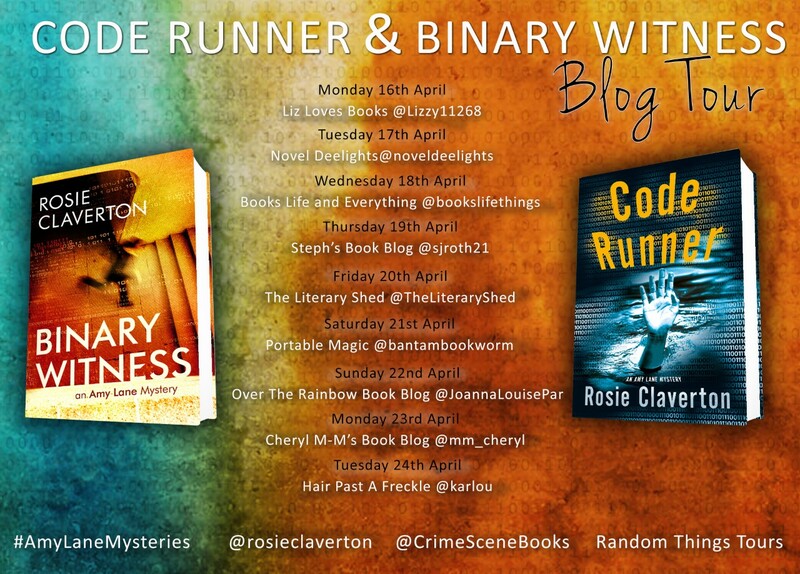 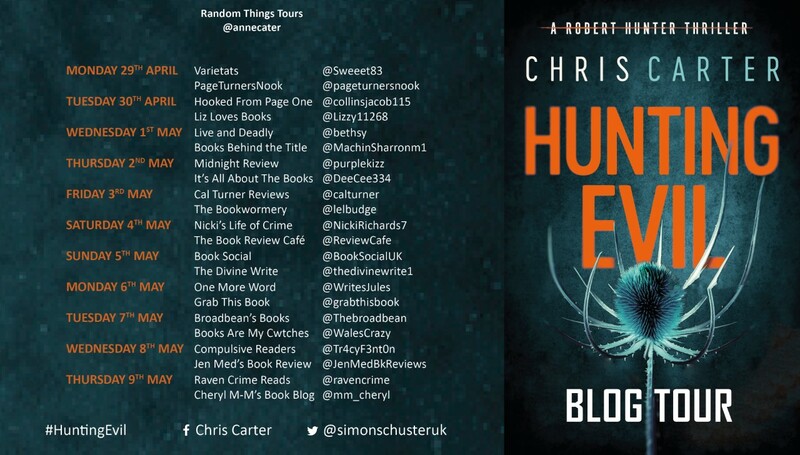 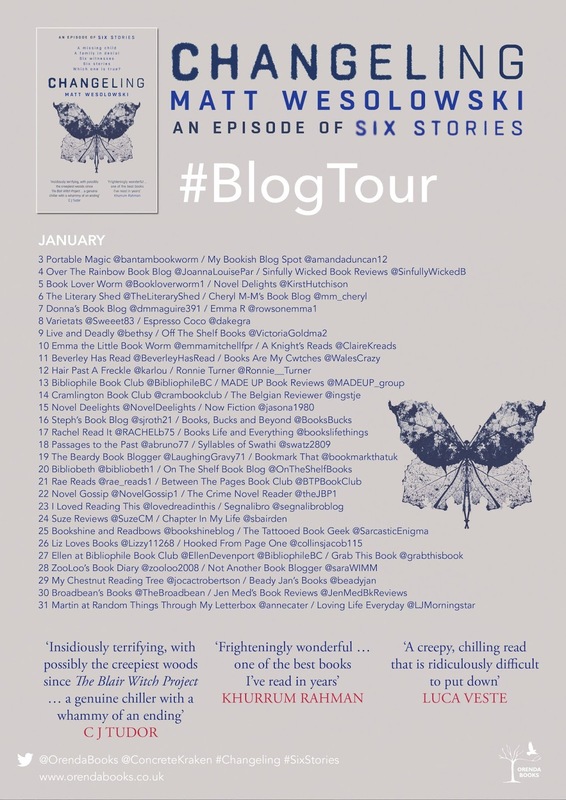 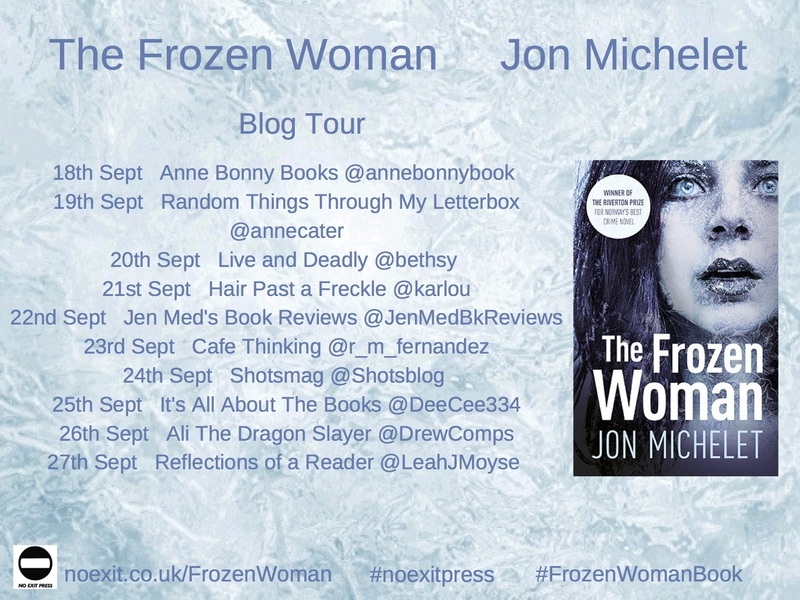 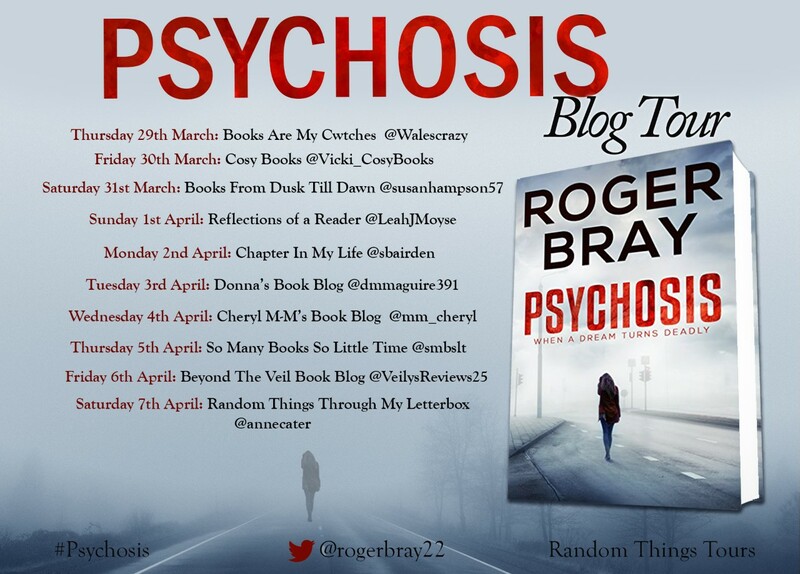 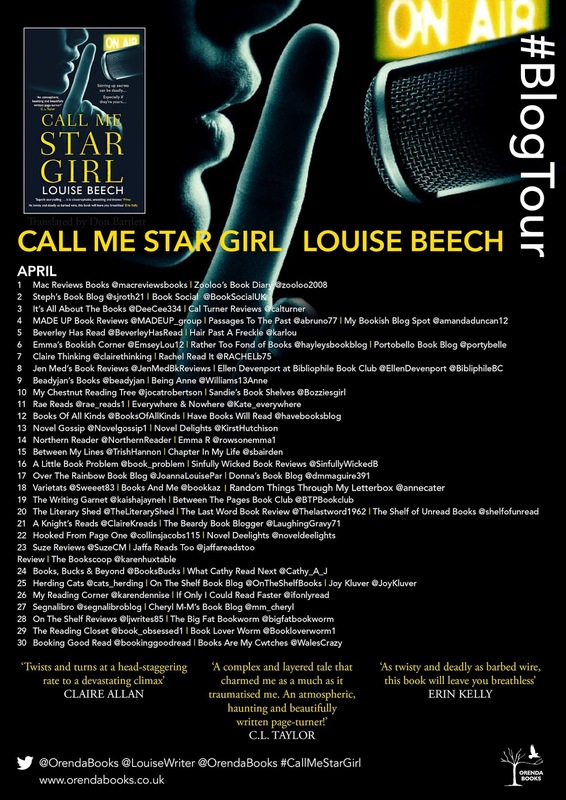 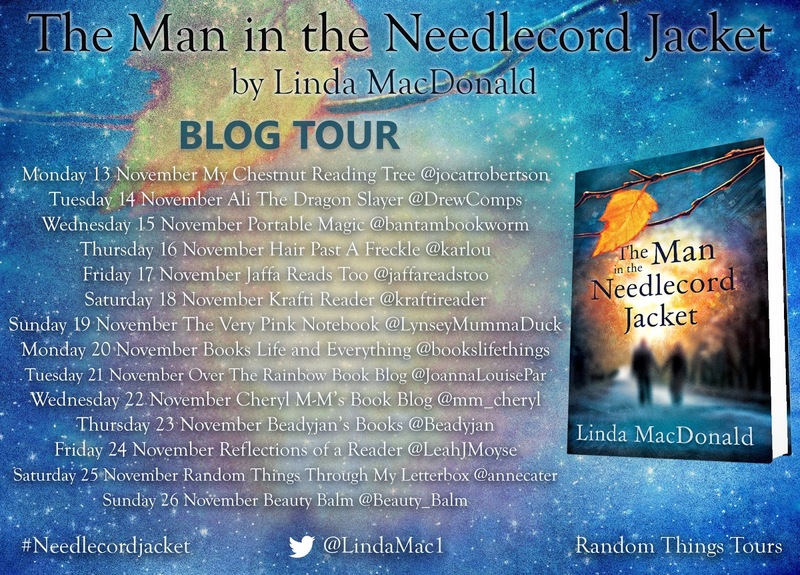 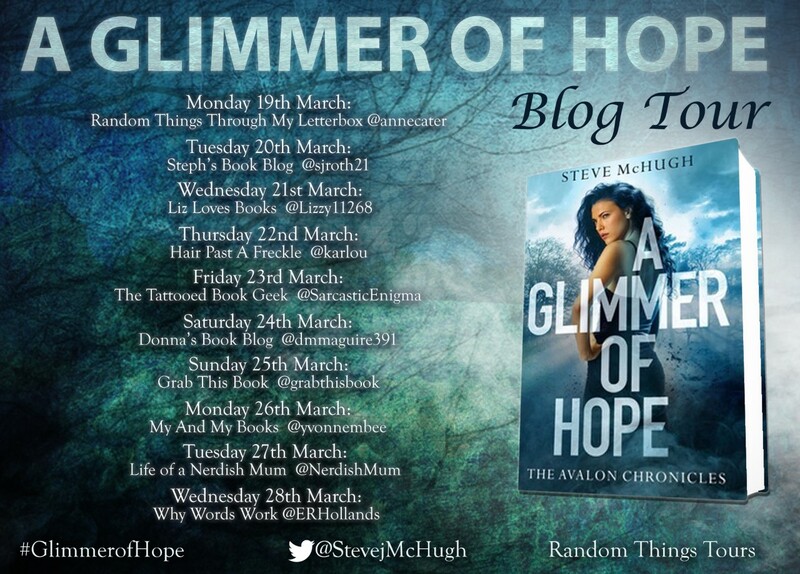 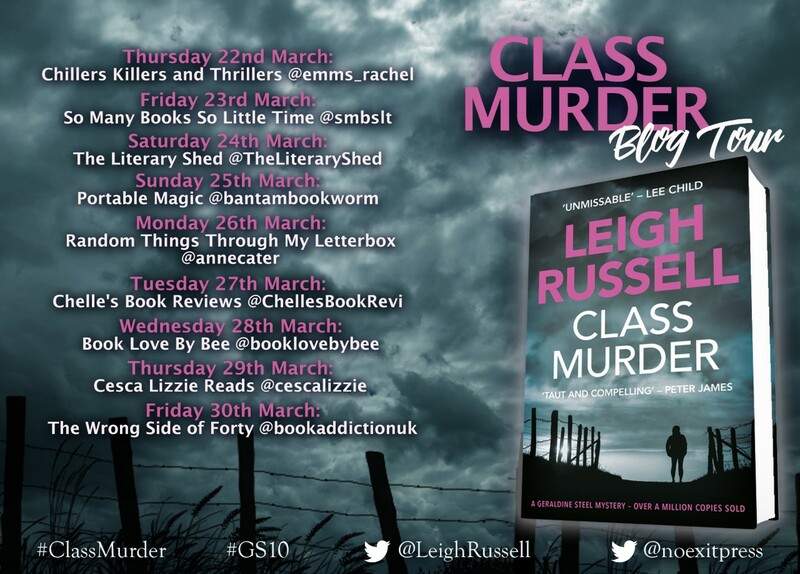 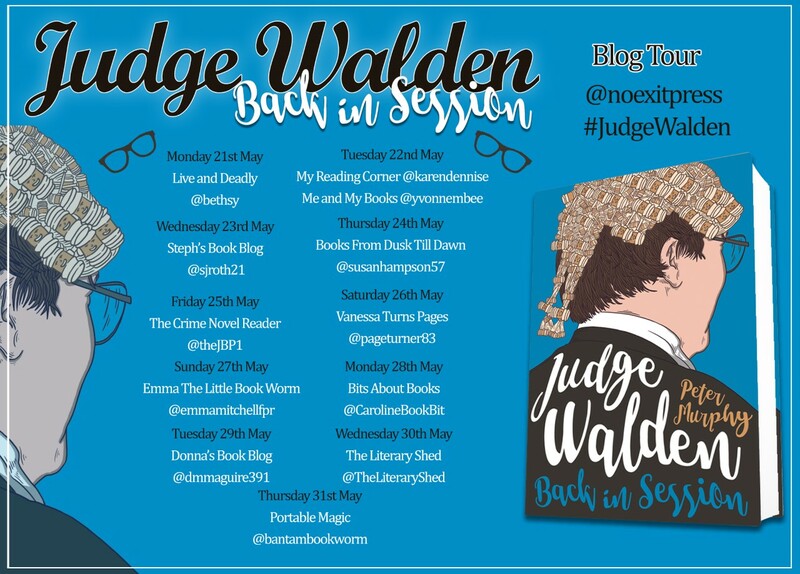 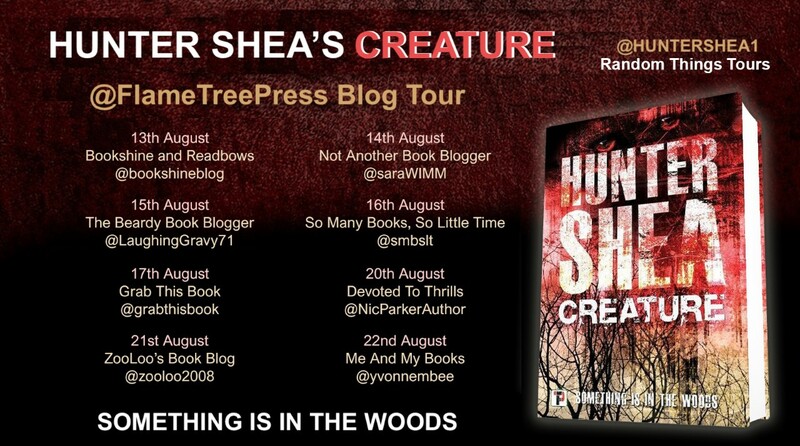 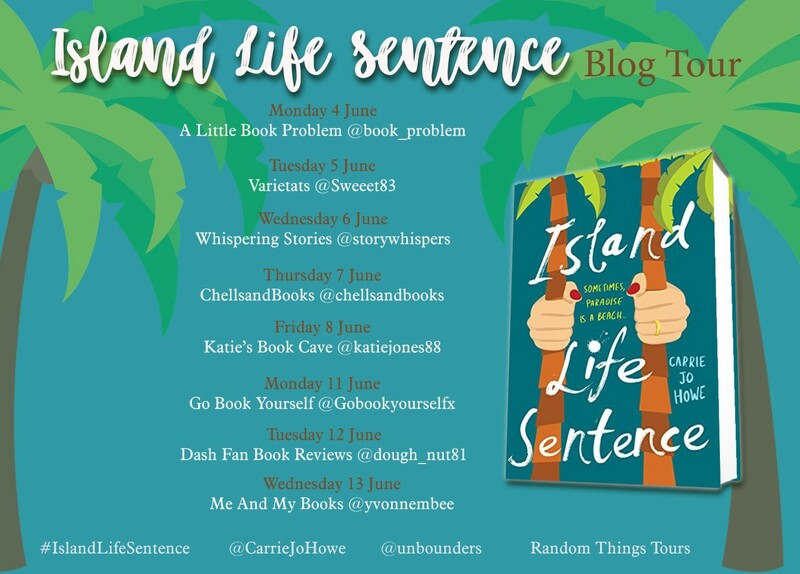 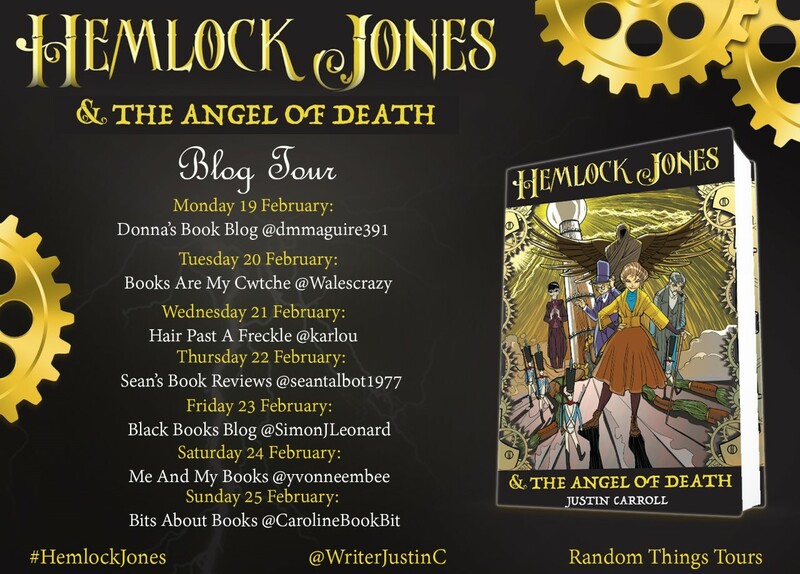 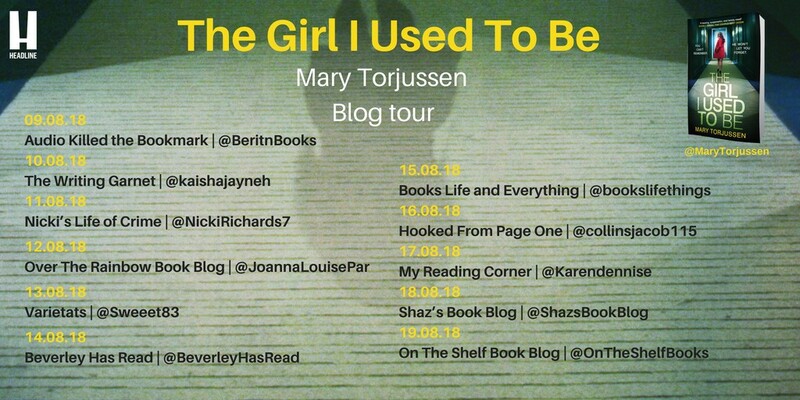 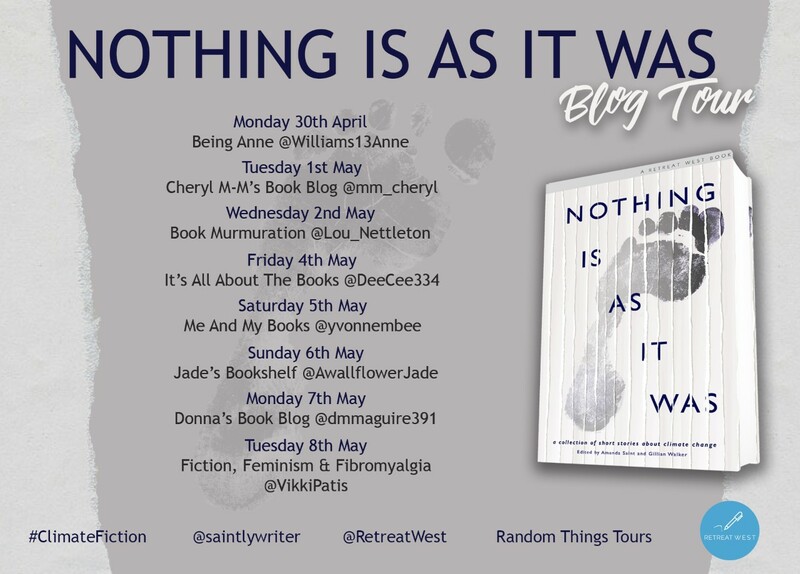 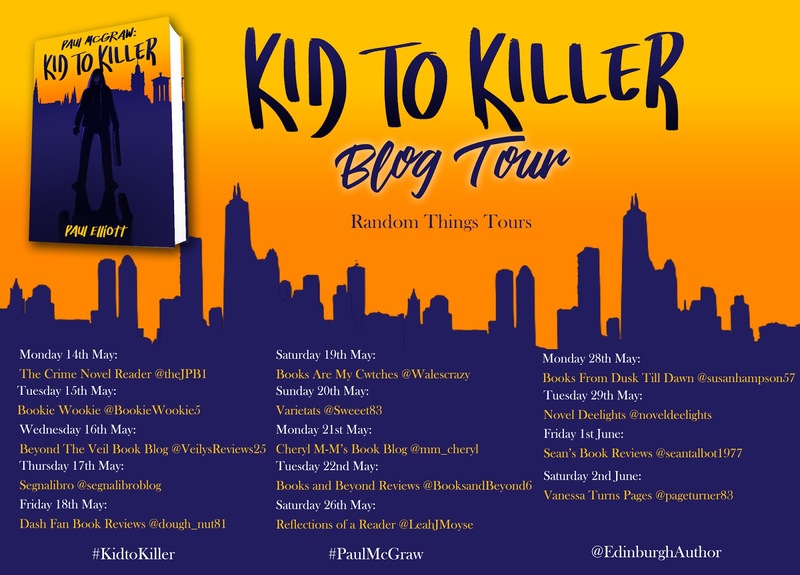 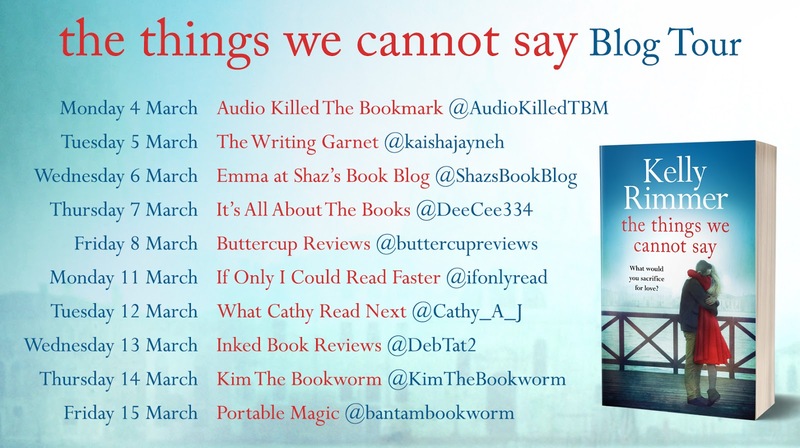 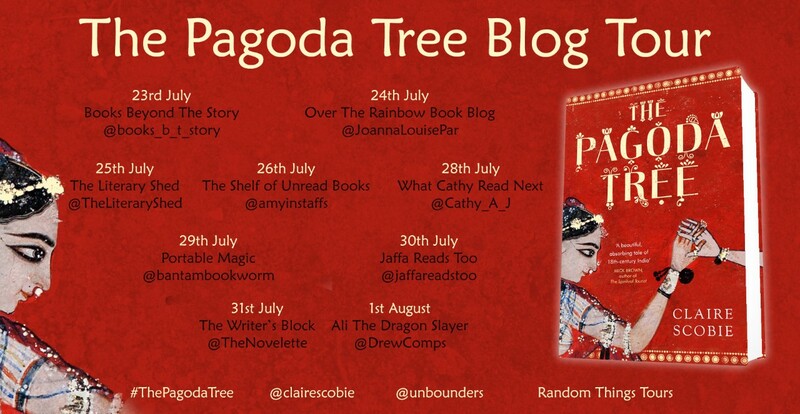 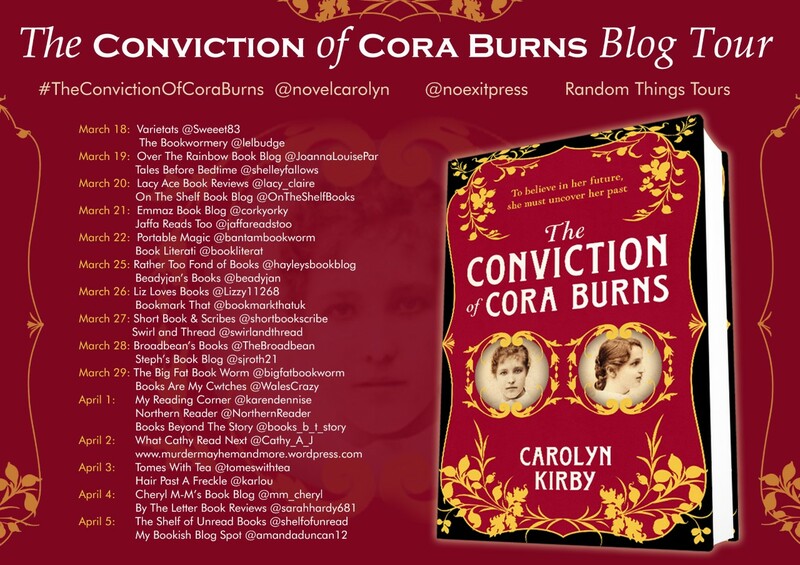 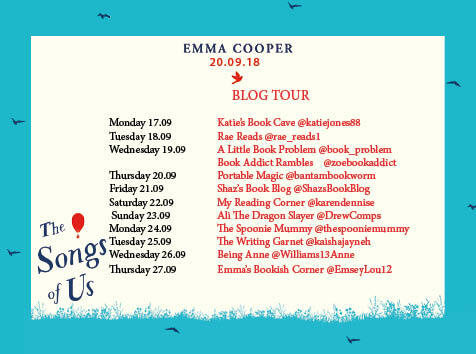 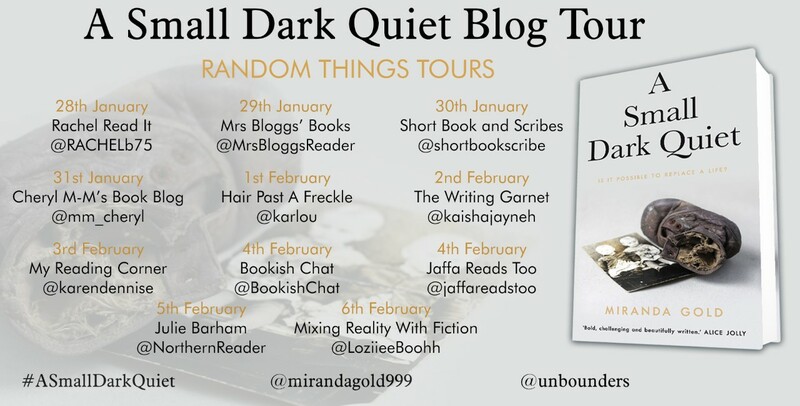 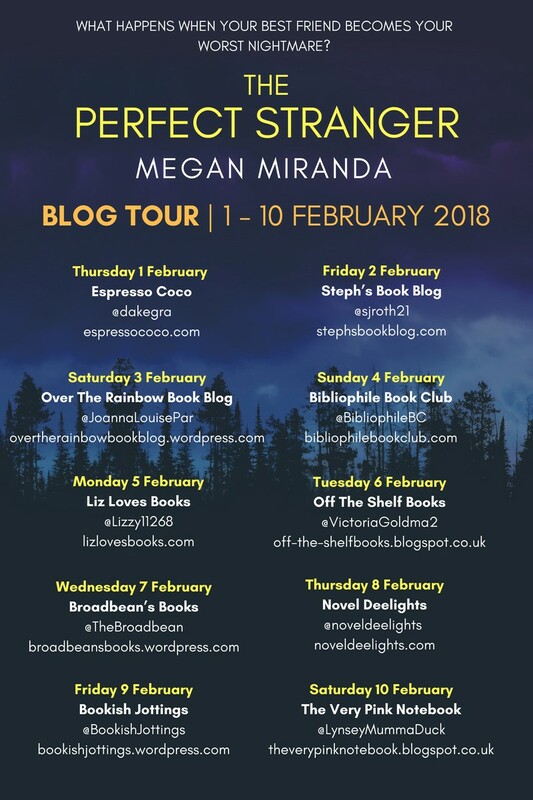 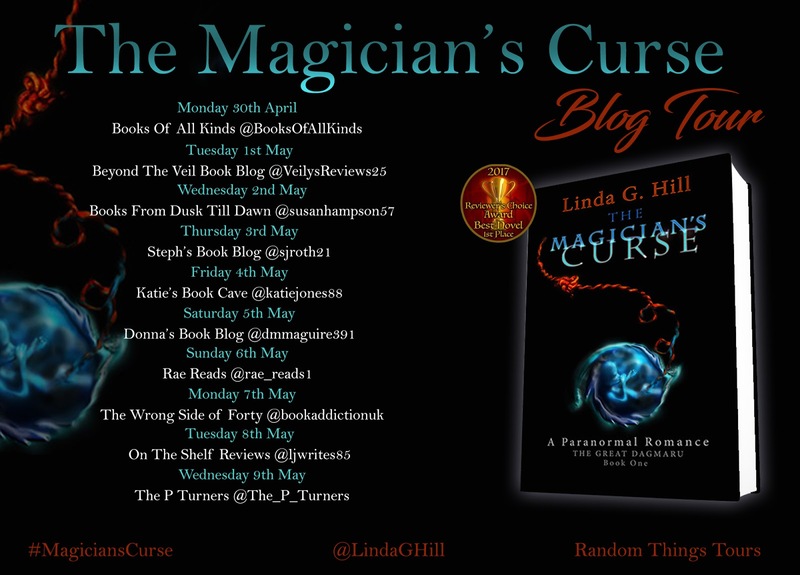 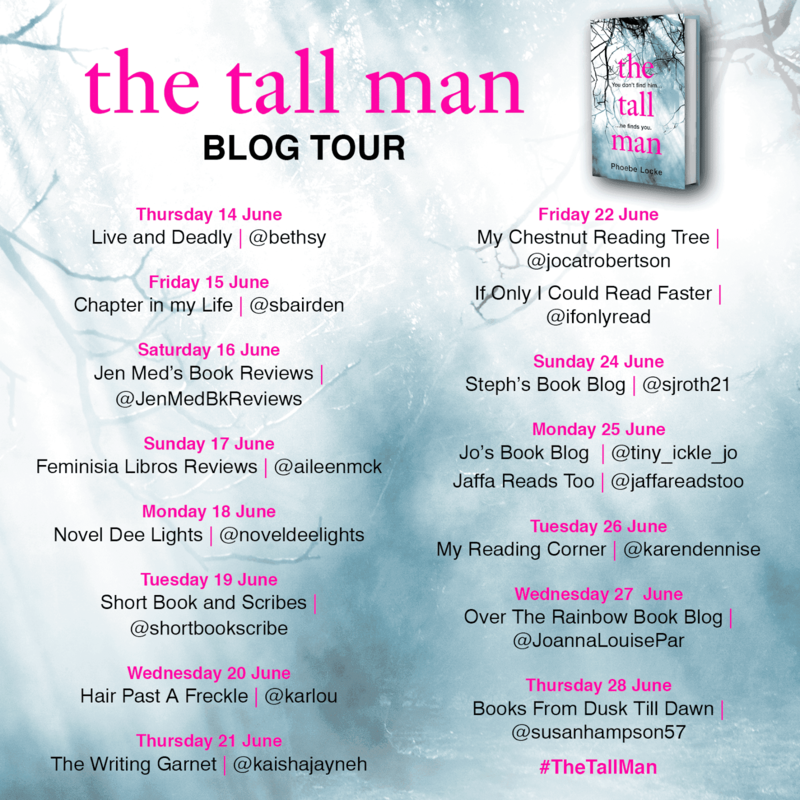 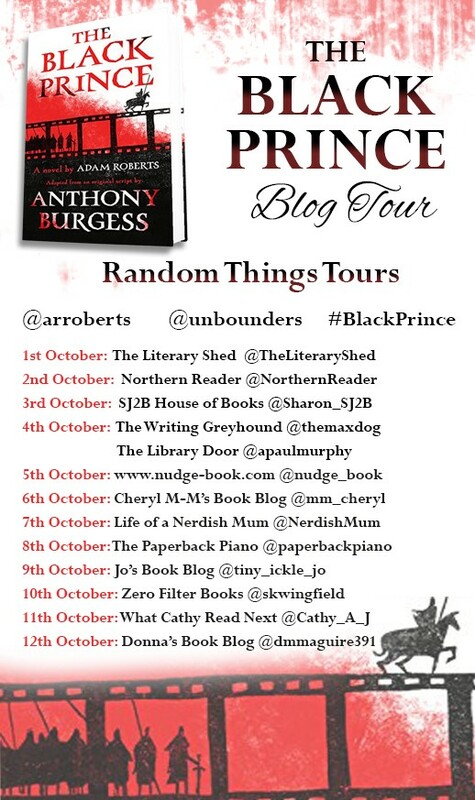 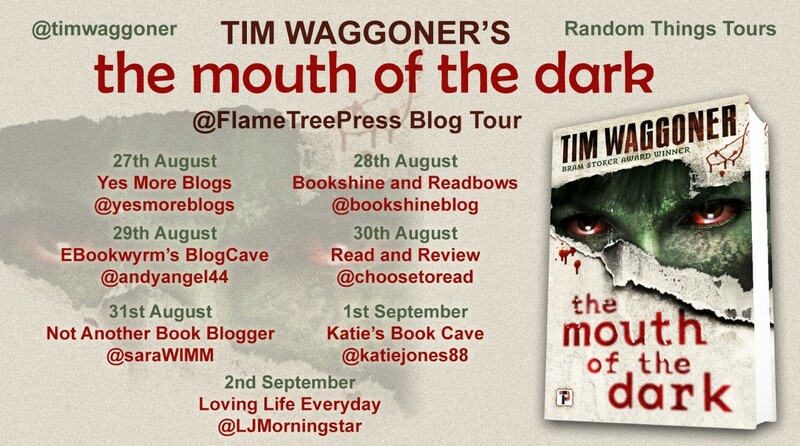 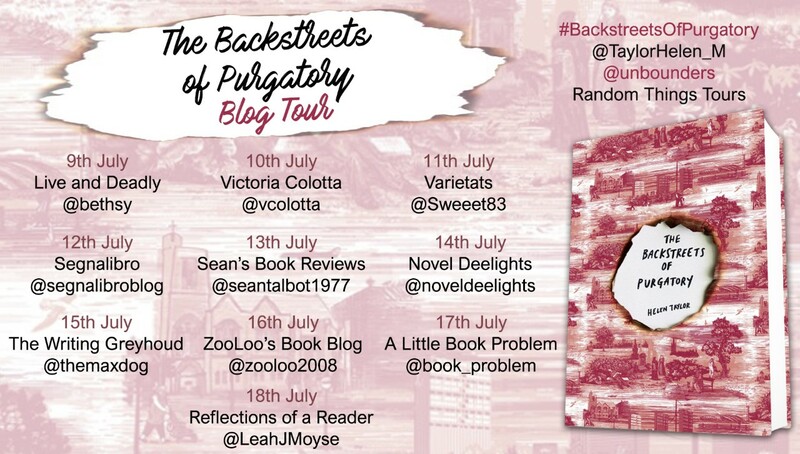 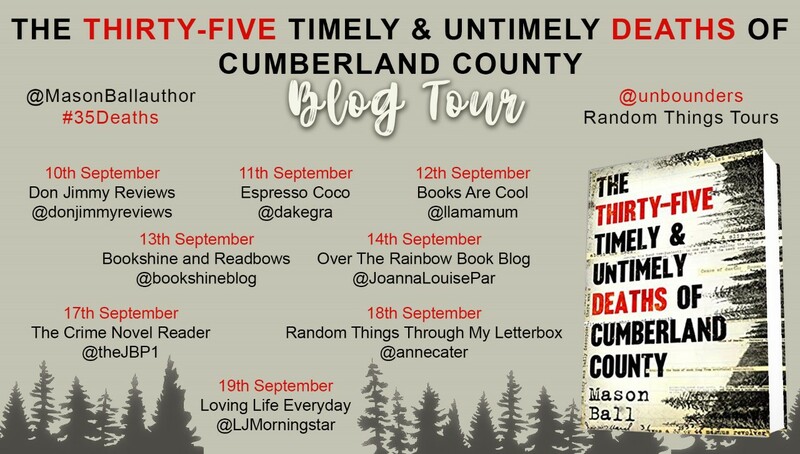 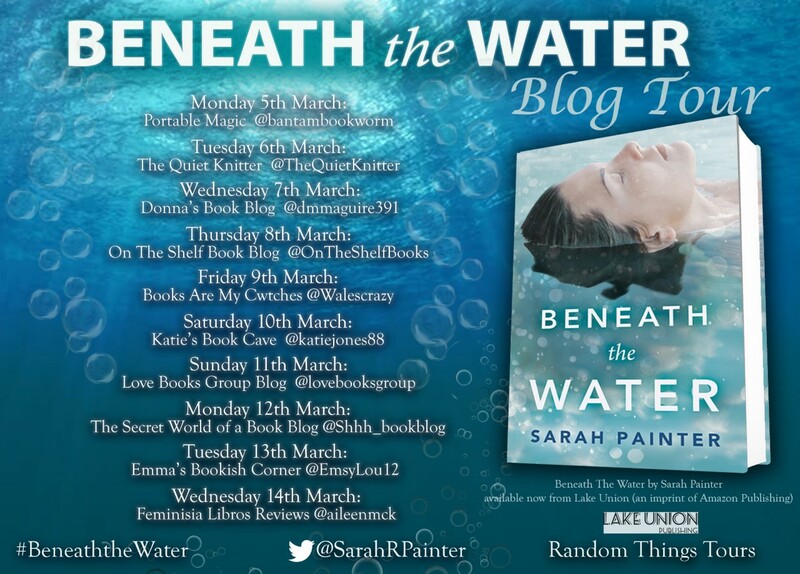 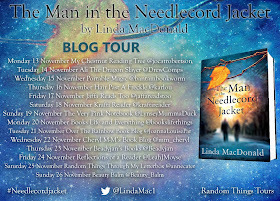 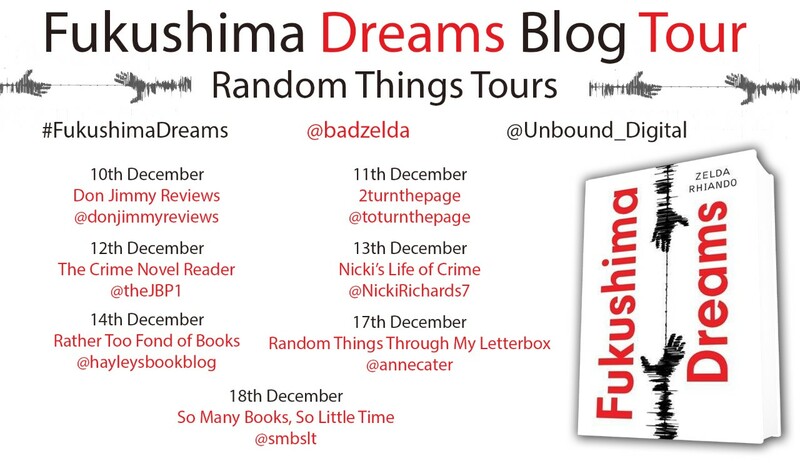 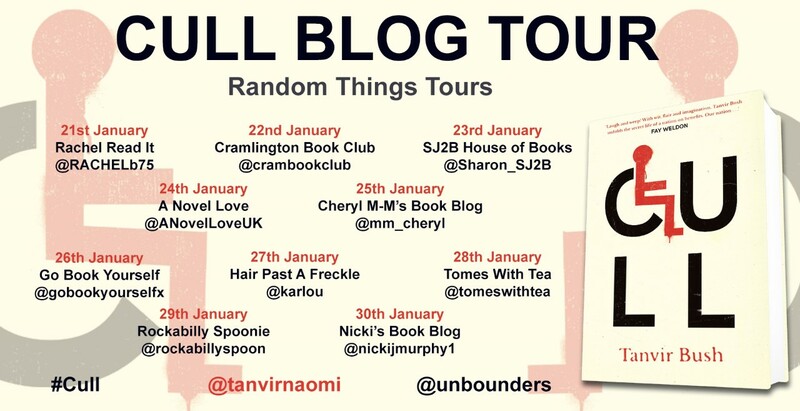 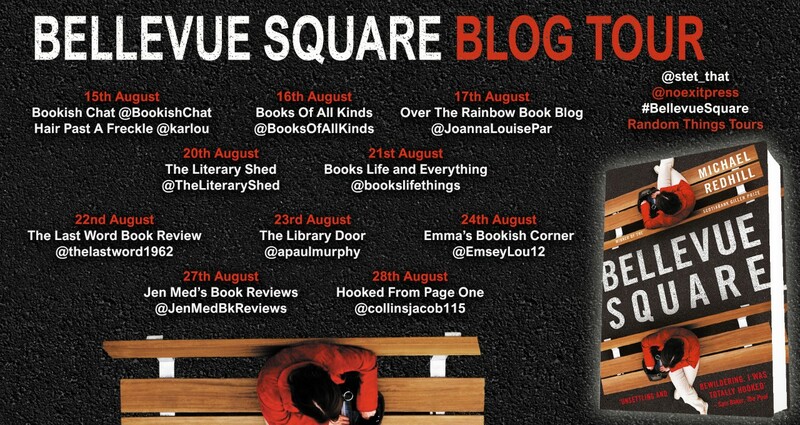 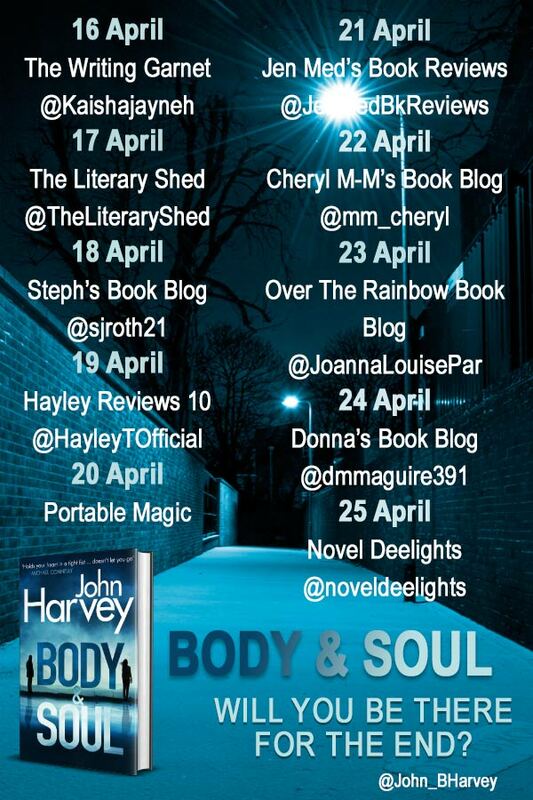 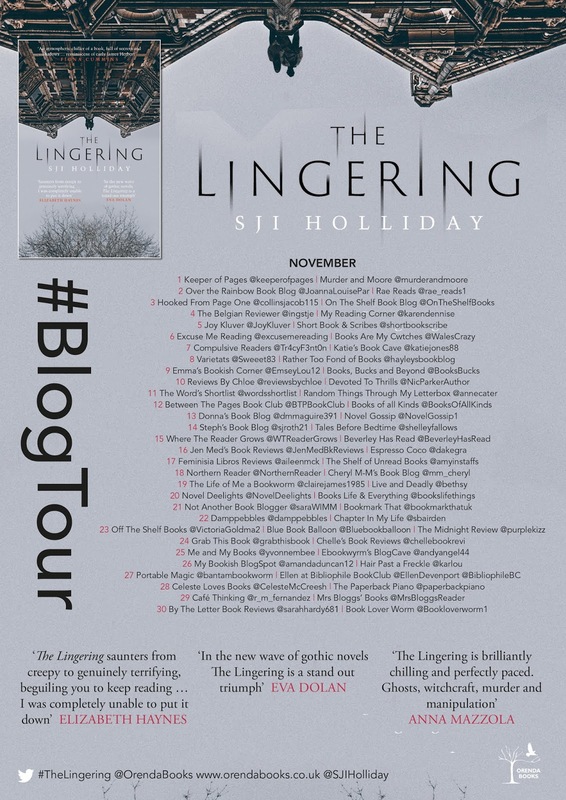 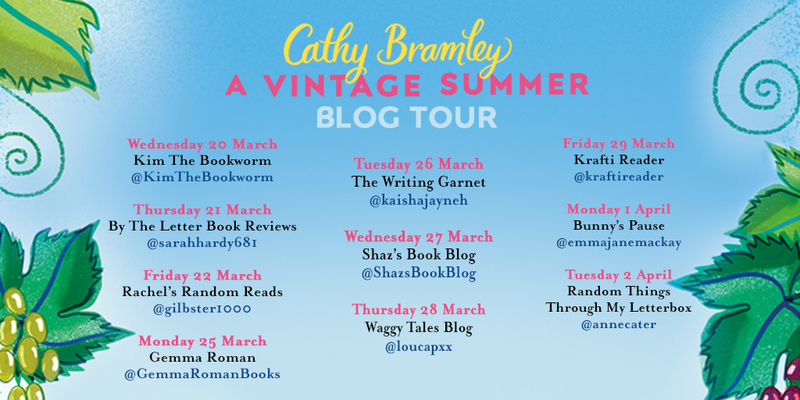 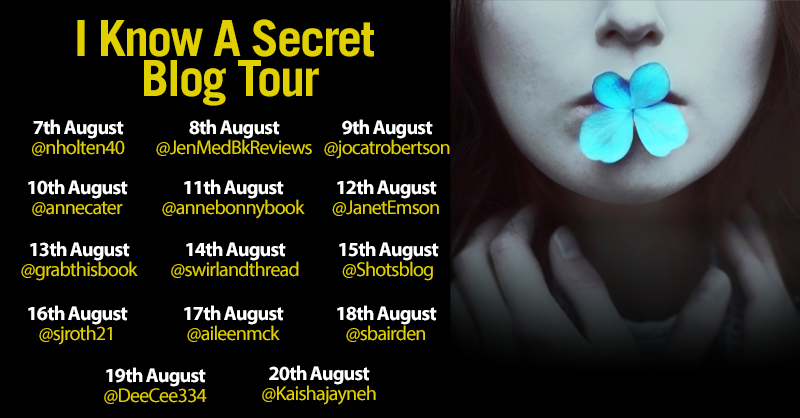 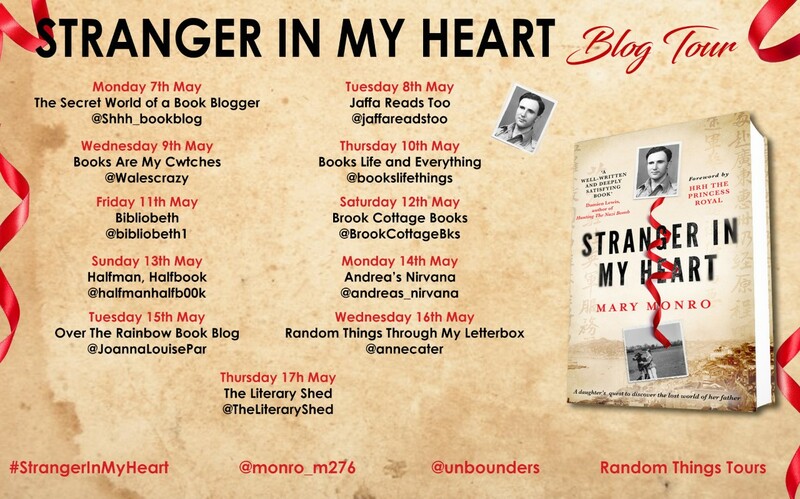 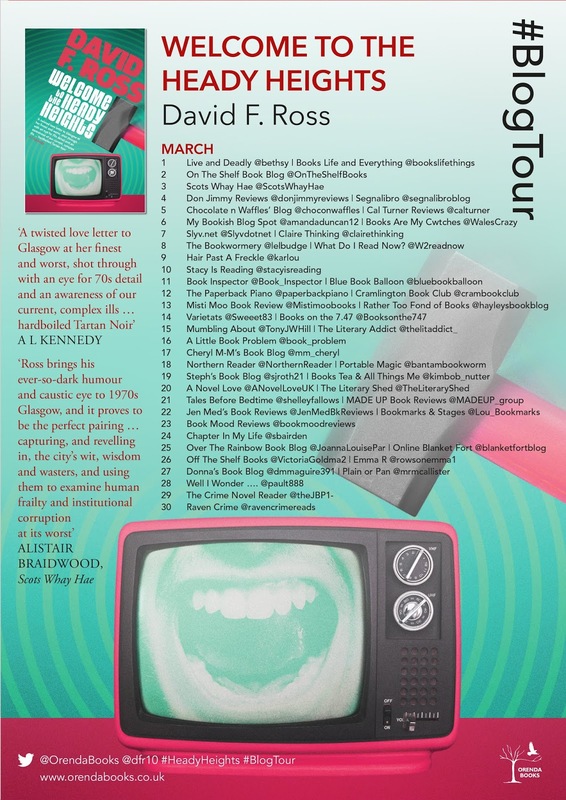 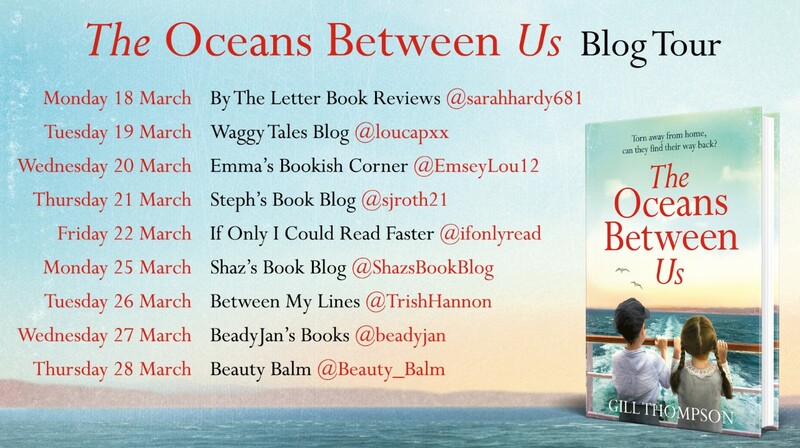 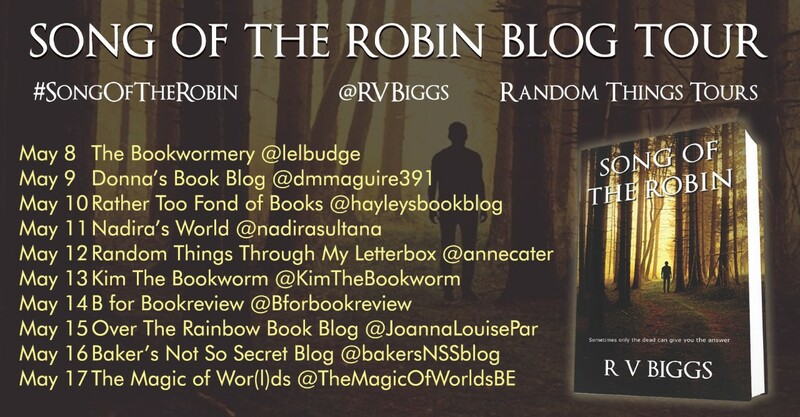 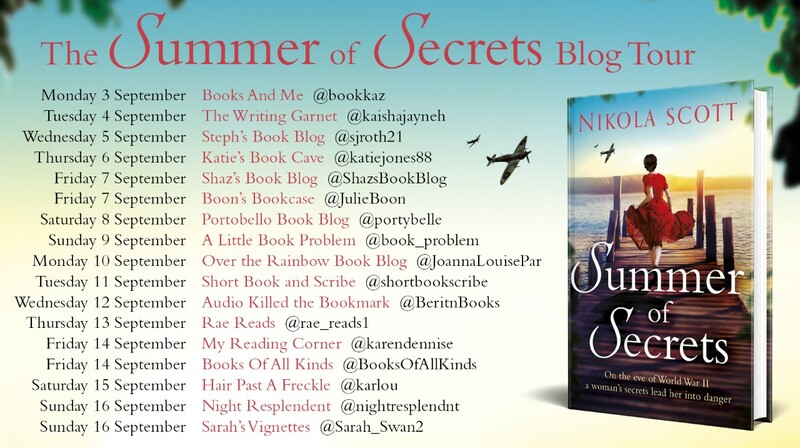 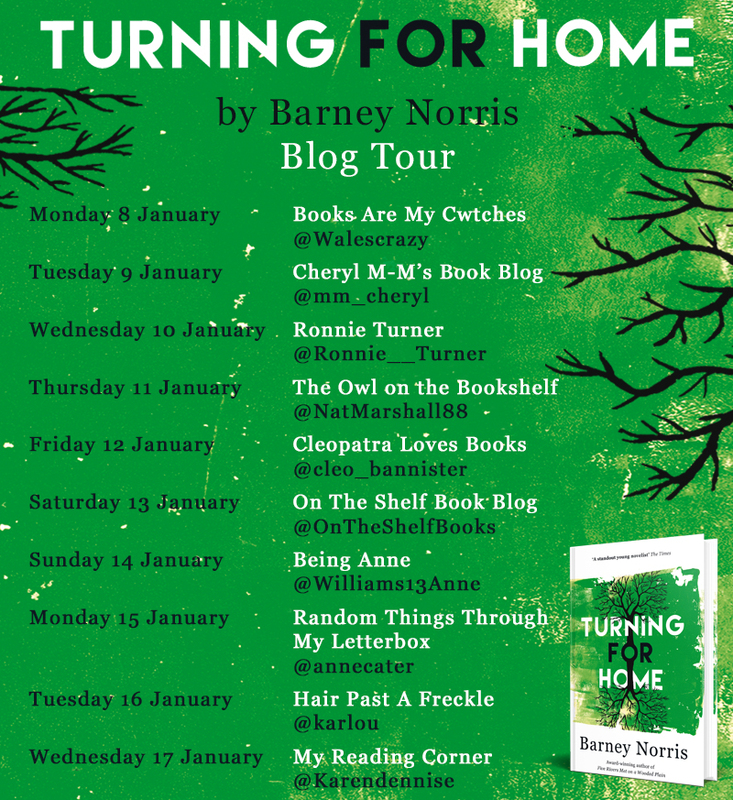 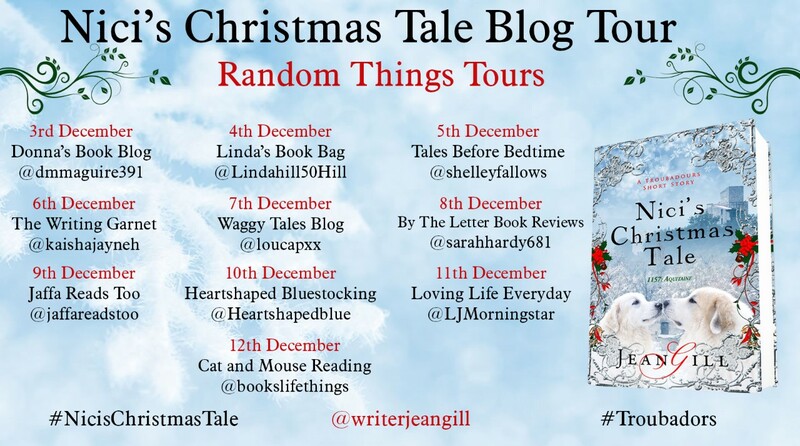 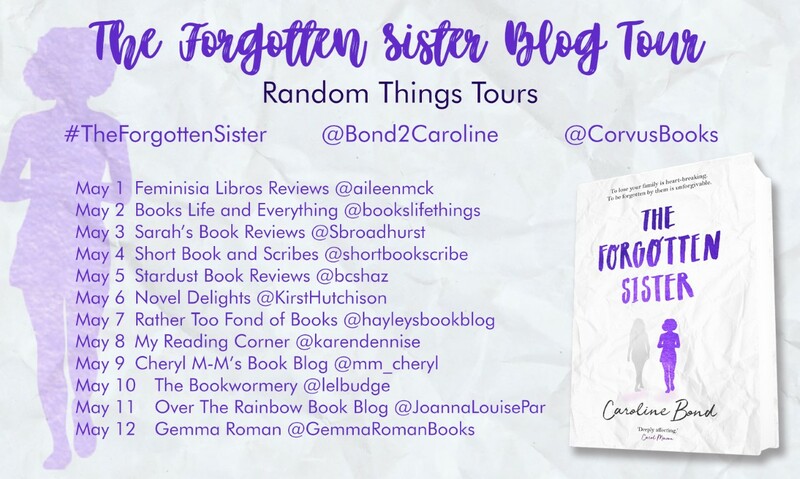 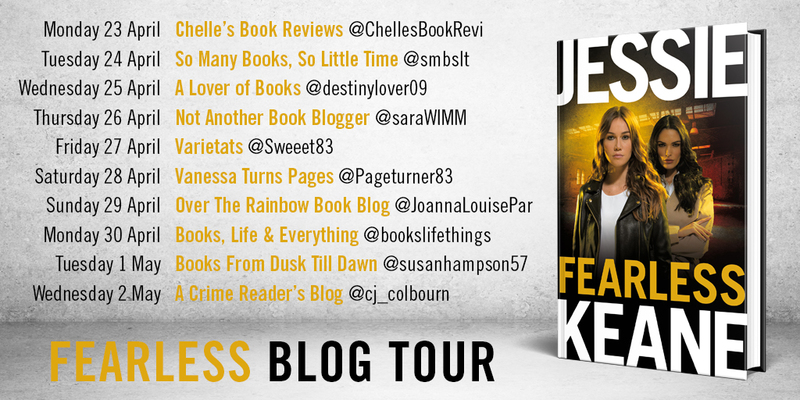 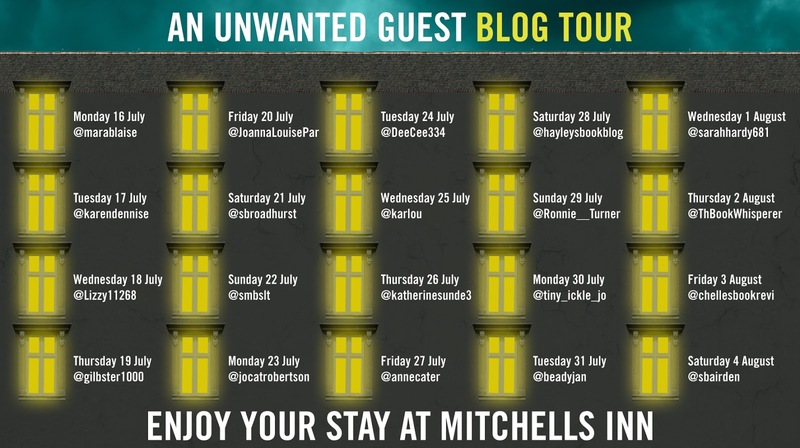 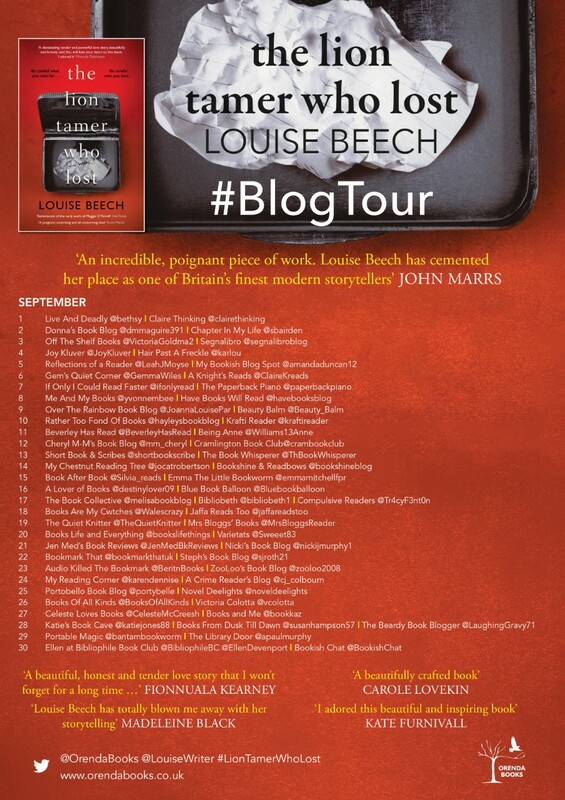 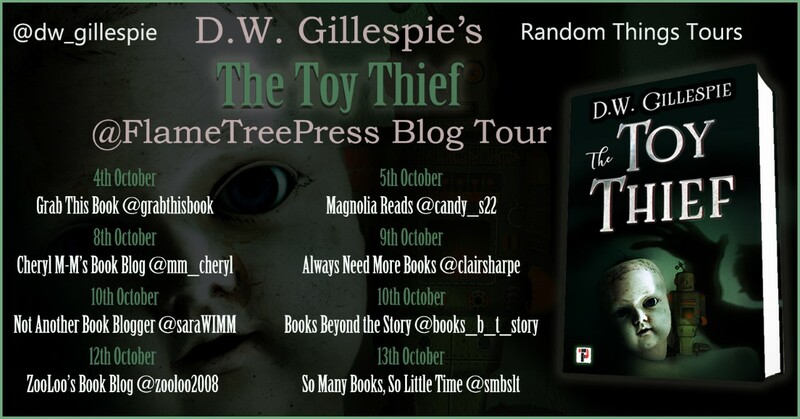 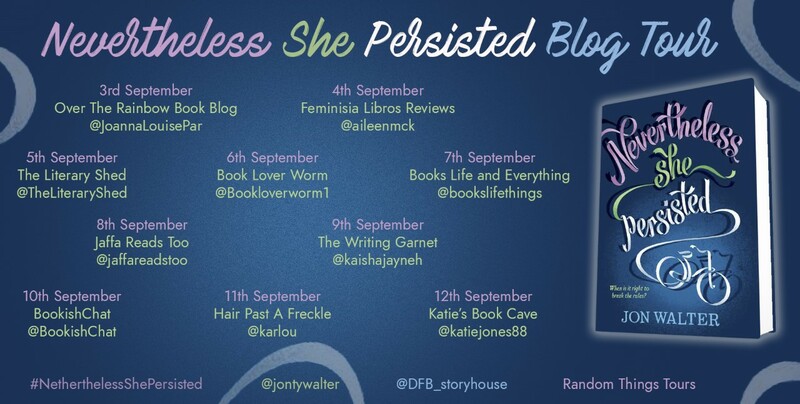 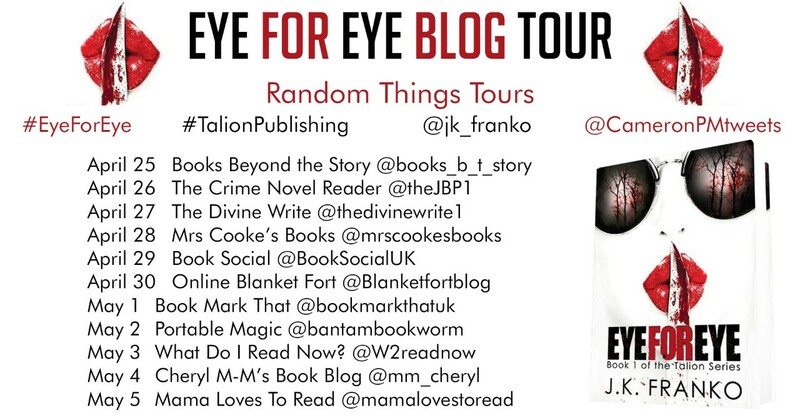 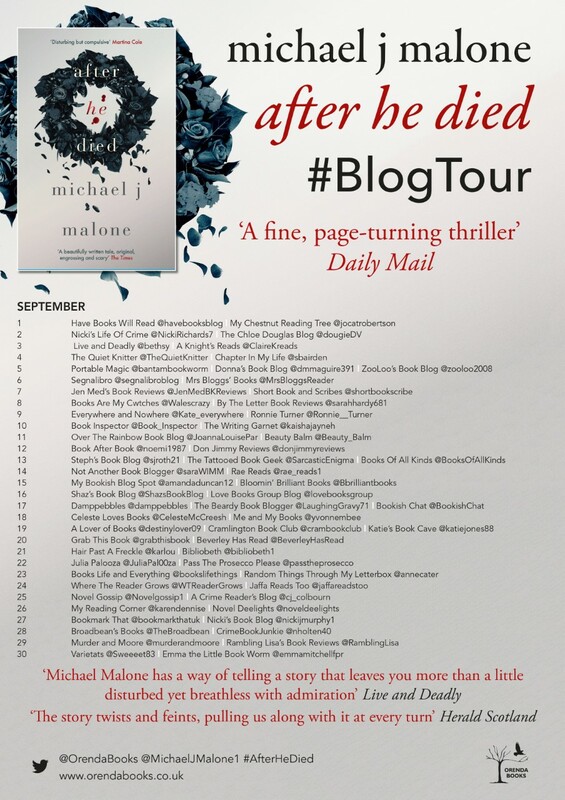 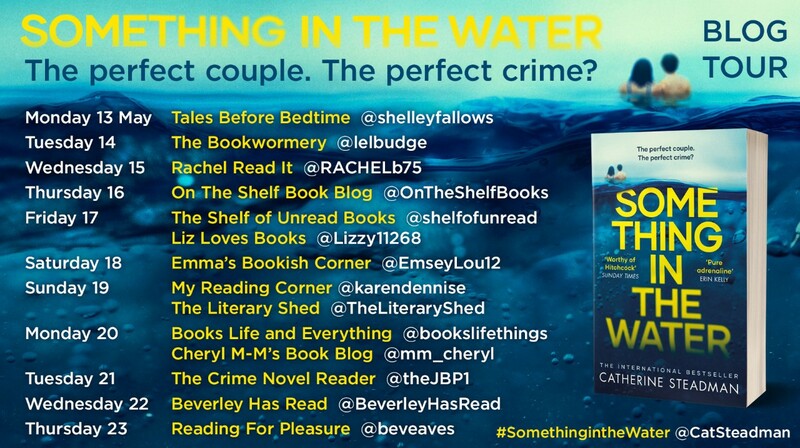 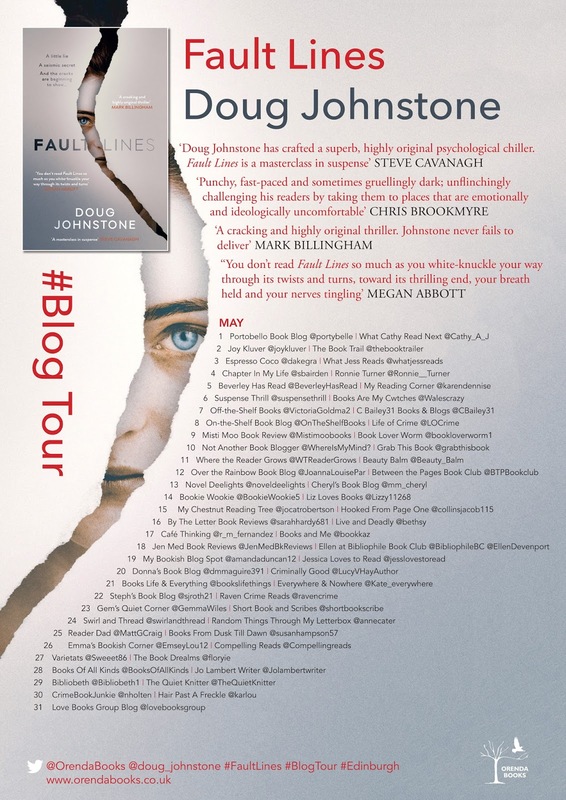 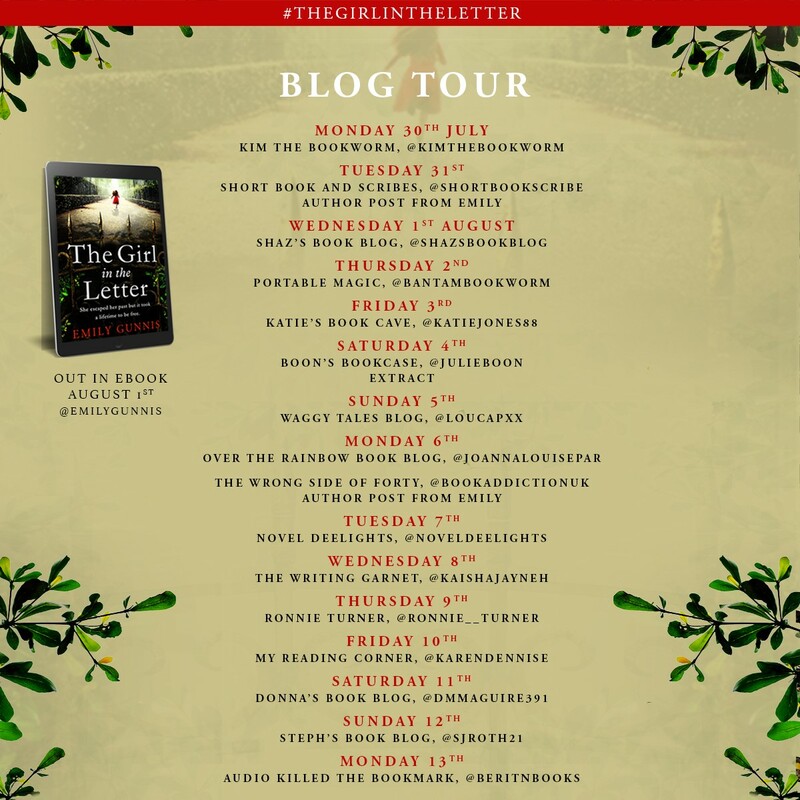 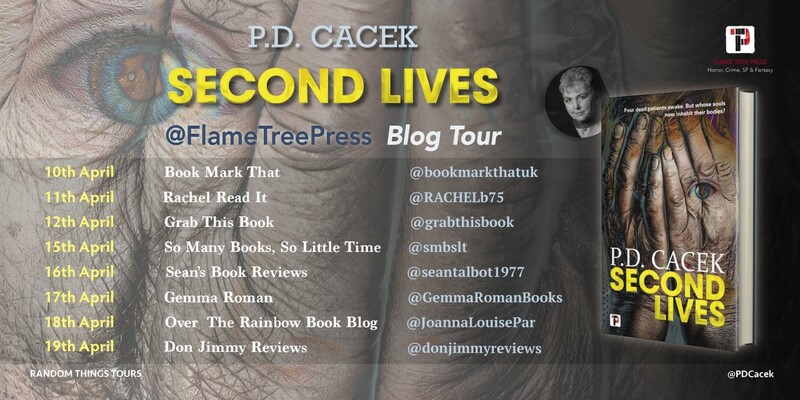 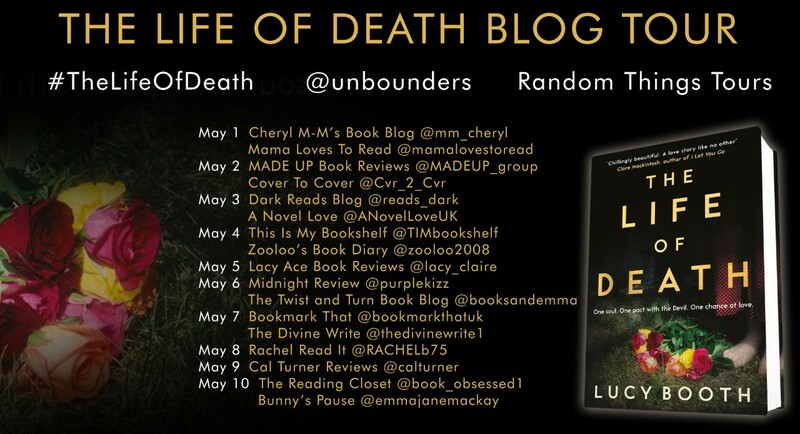 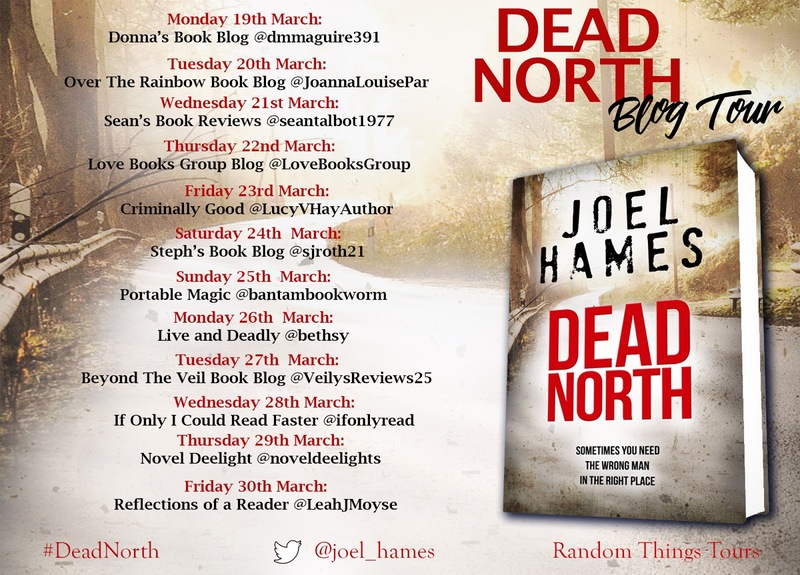 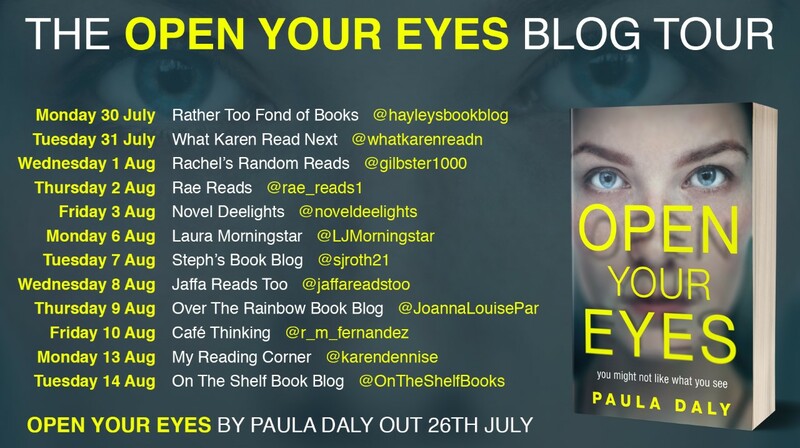 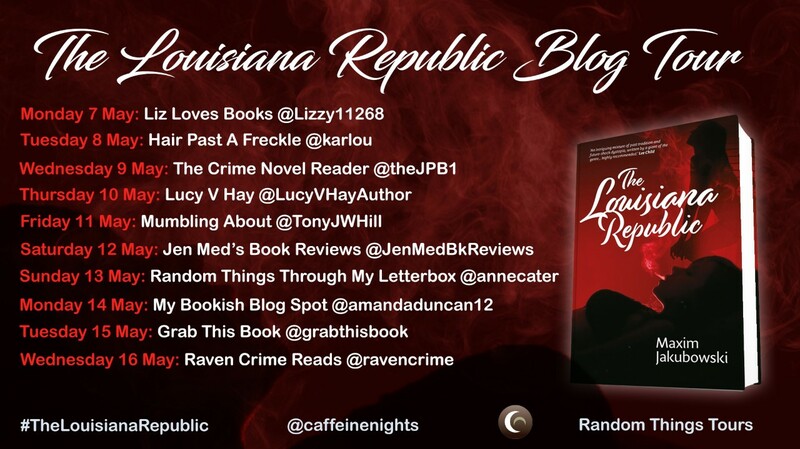 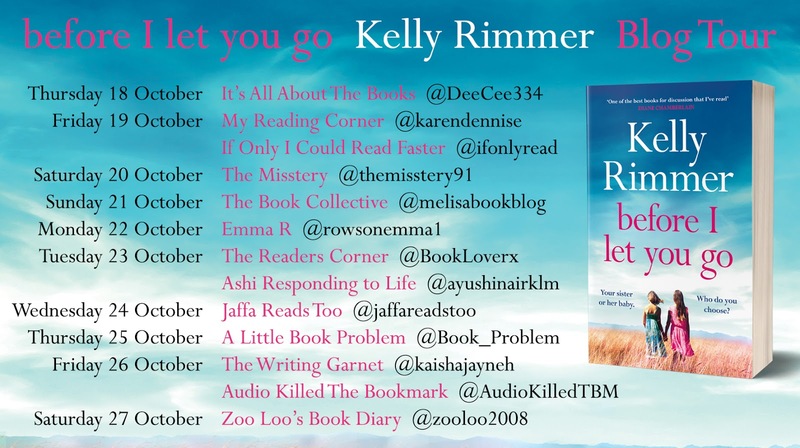 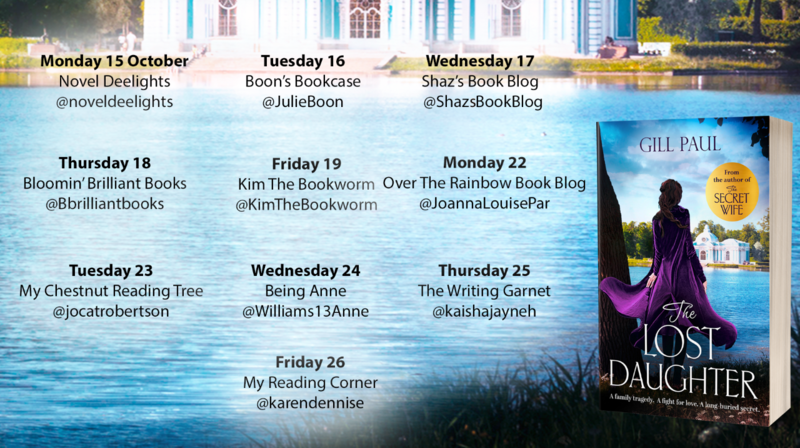 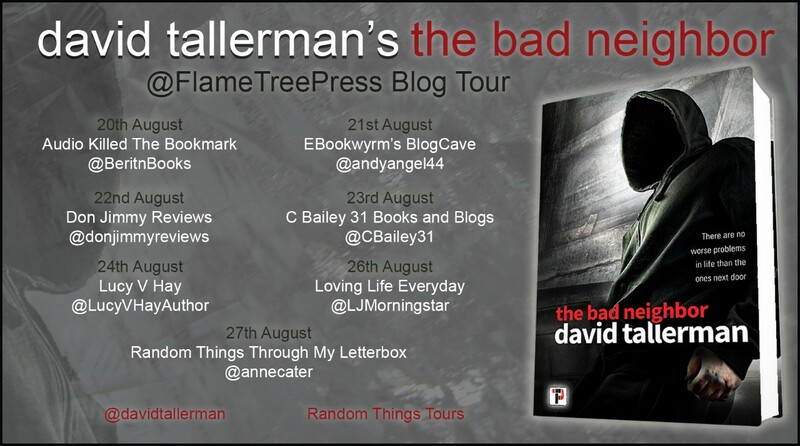 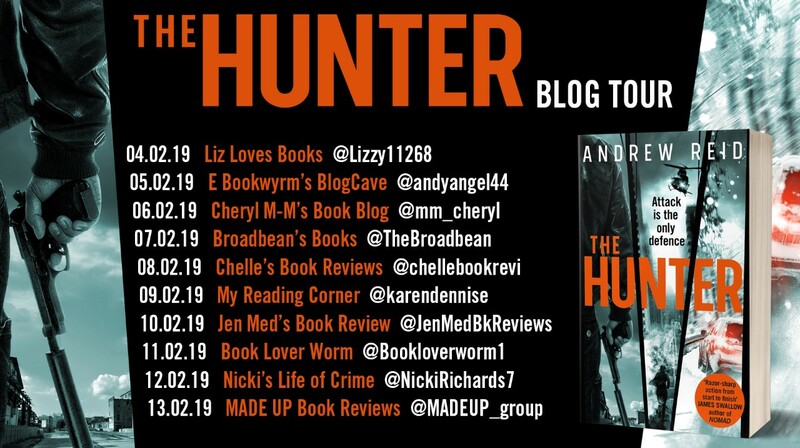 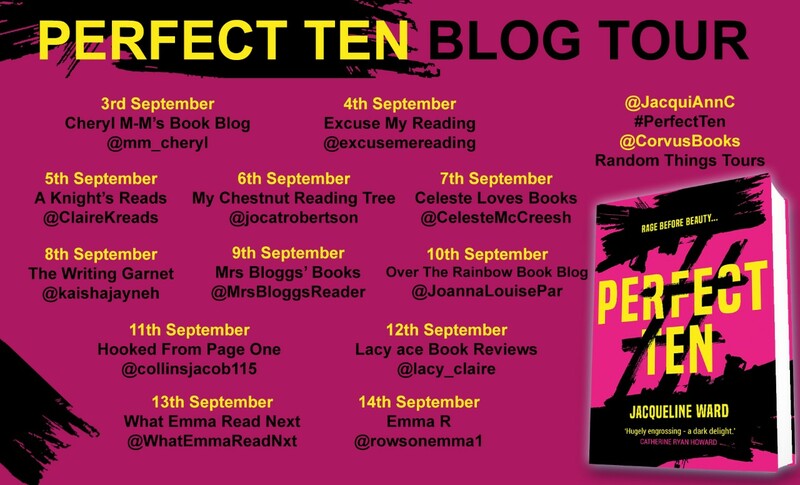 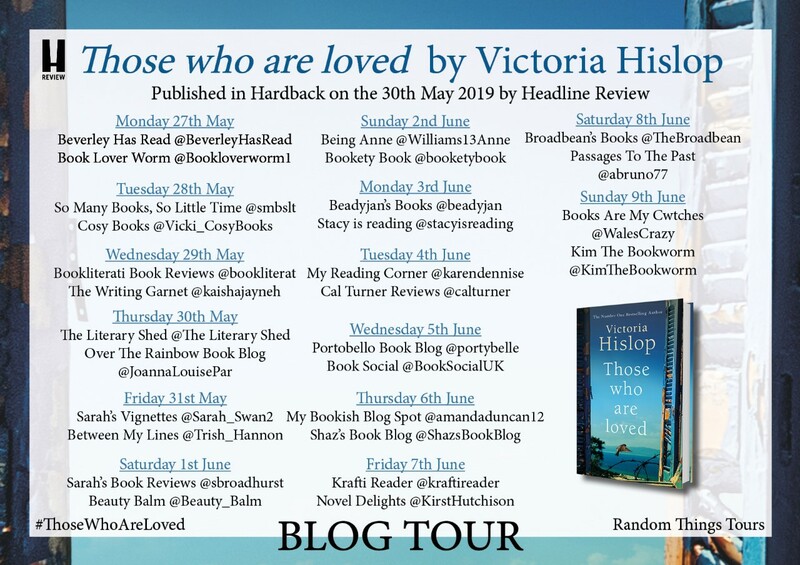 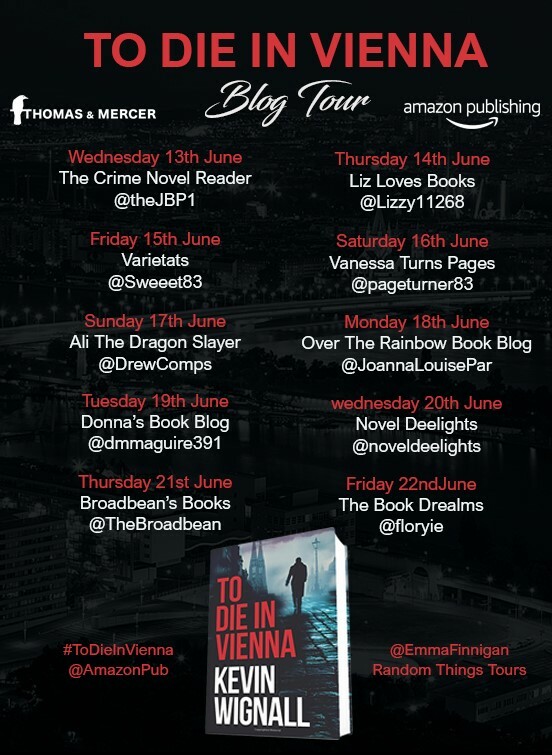 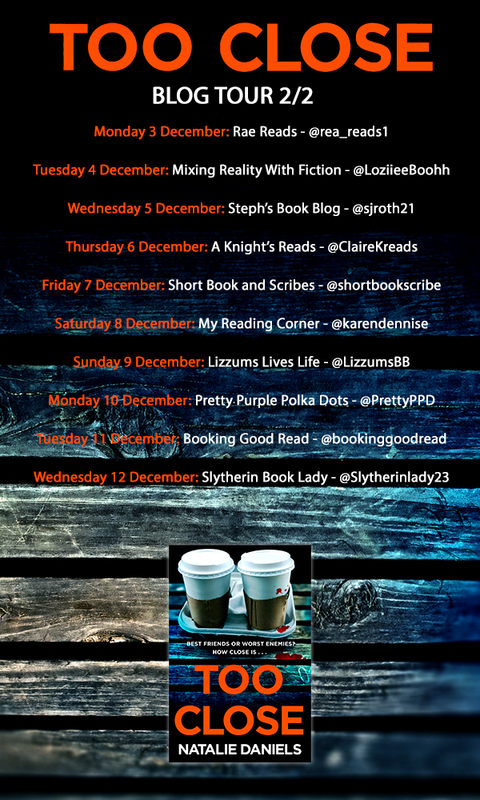 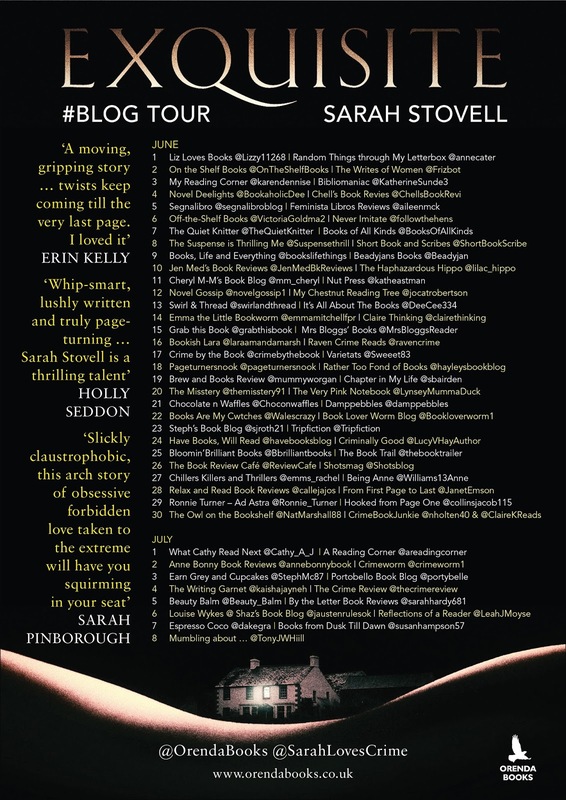 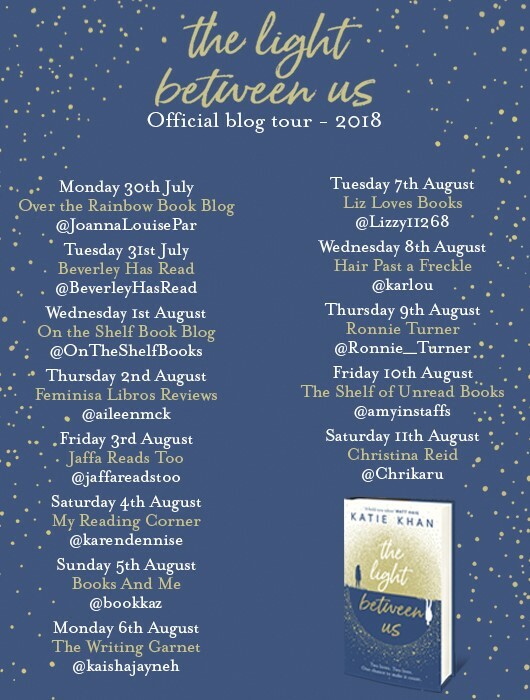 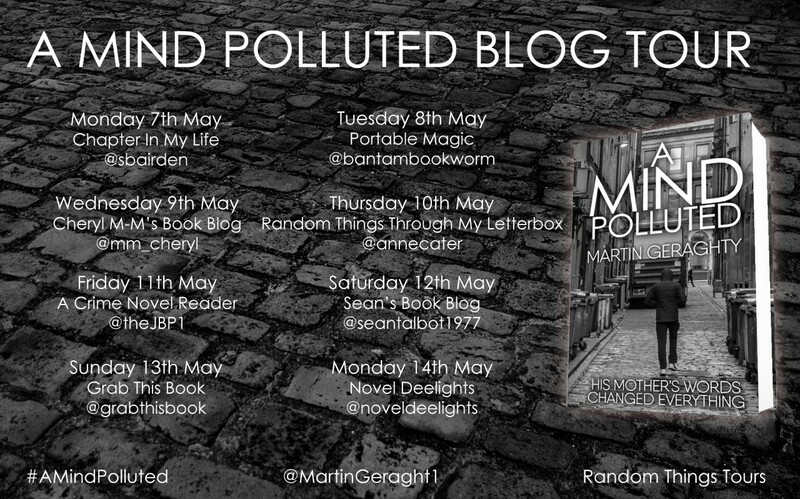 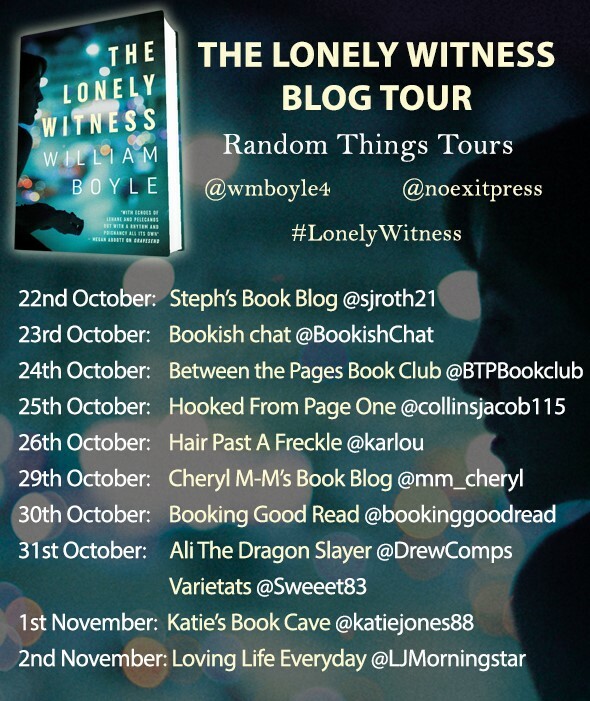 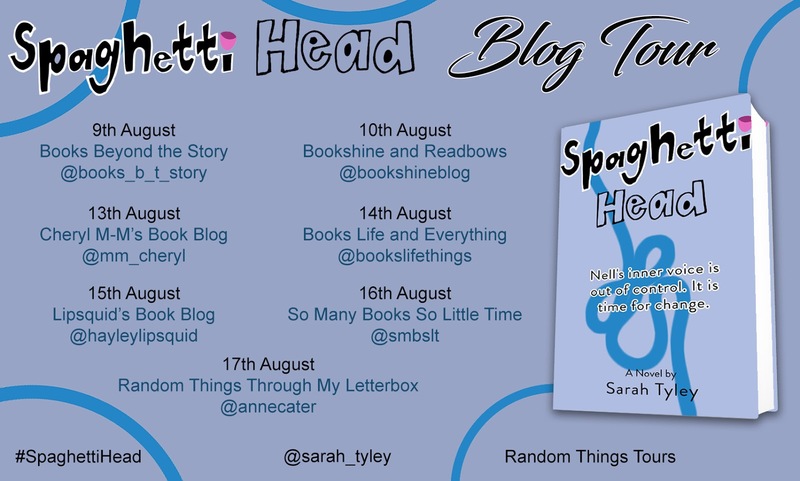 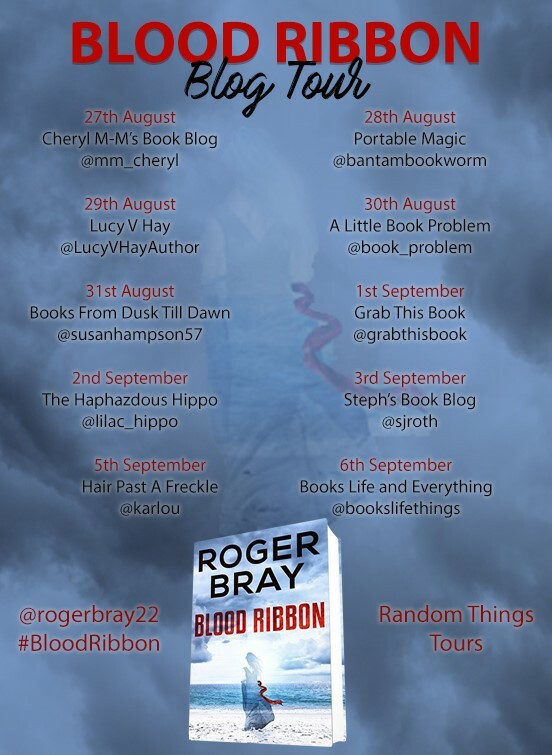 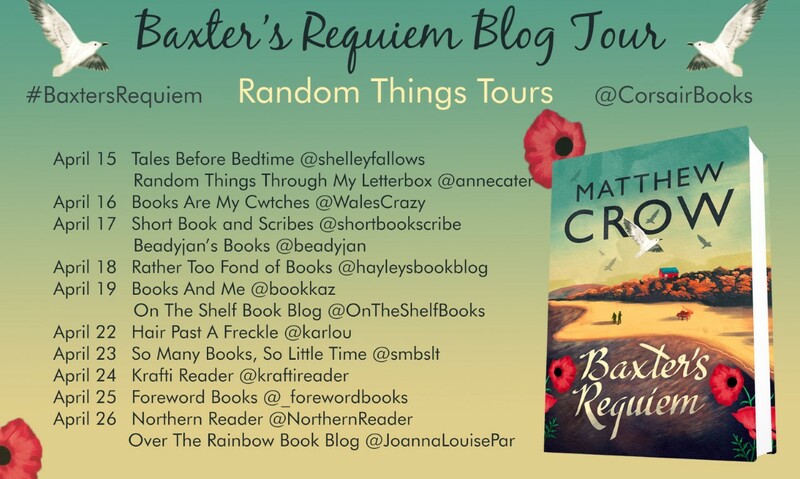 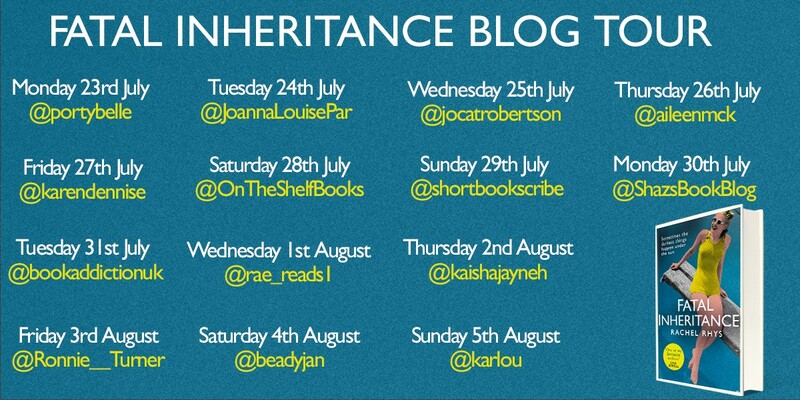 I can organise tours for both fiction and non-fiction books and have a list of over 300 Blog Tour host bloggers - all of whom have big followers and are very active on Social Media; Facebook, Twitter and Instagram. 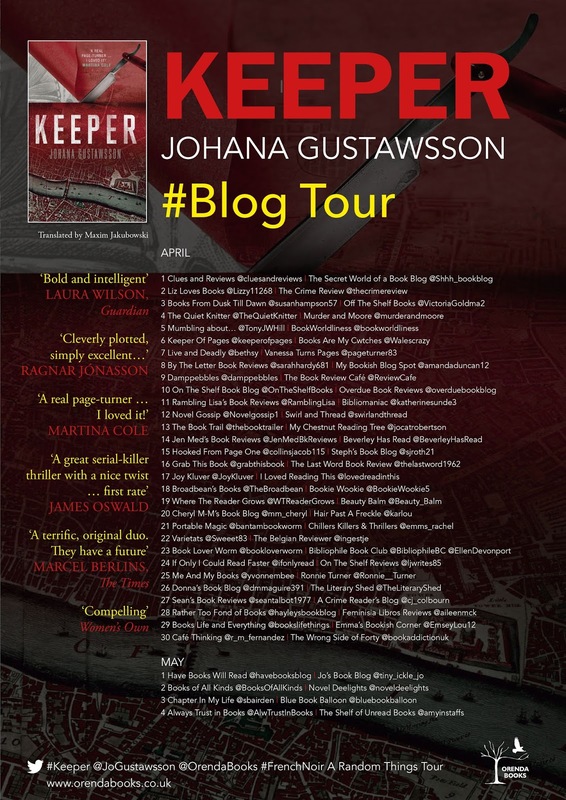 I ensure that each book is matched with the appropriate bloggers and will co-ordinate the tour from beginning to end. 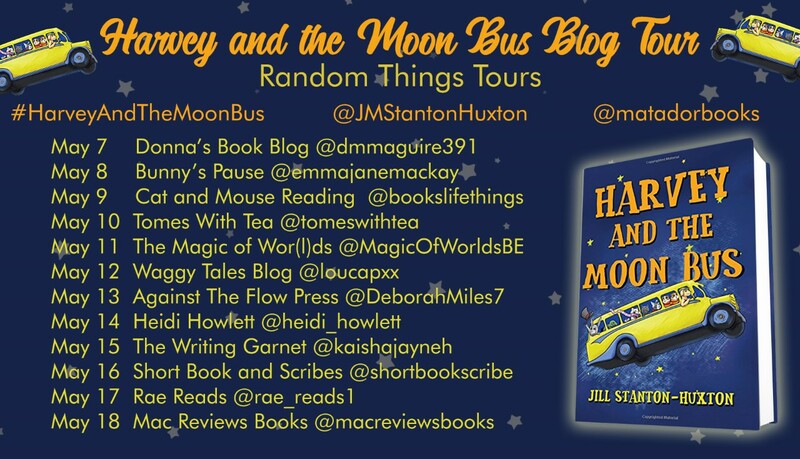 All stops on the the tours are shared on Social Media. 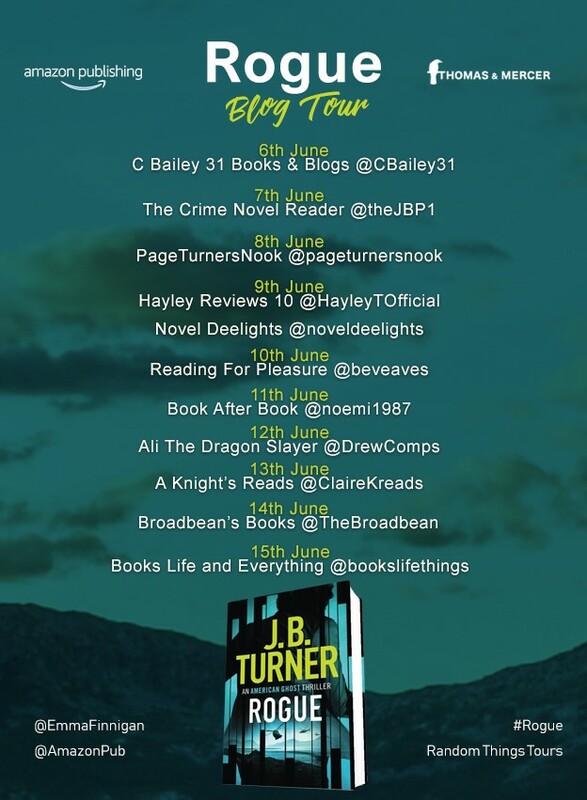 Examples of previous Blog Tours can be supplied, along with testimonials and references from both publishers and authors.